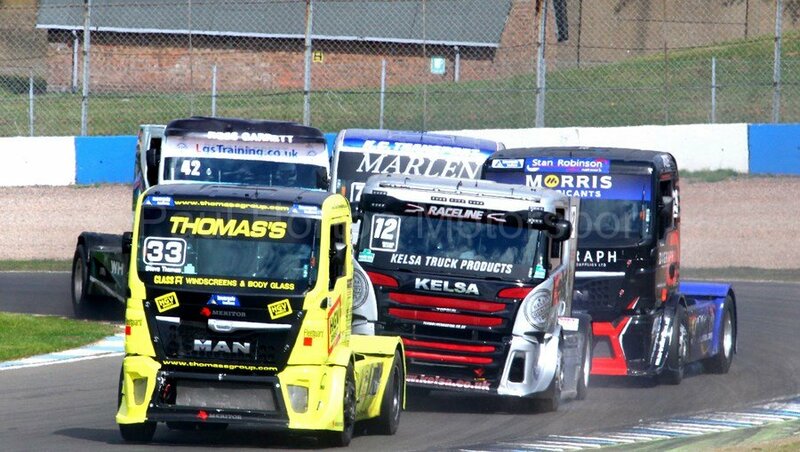 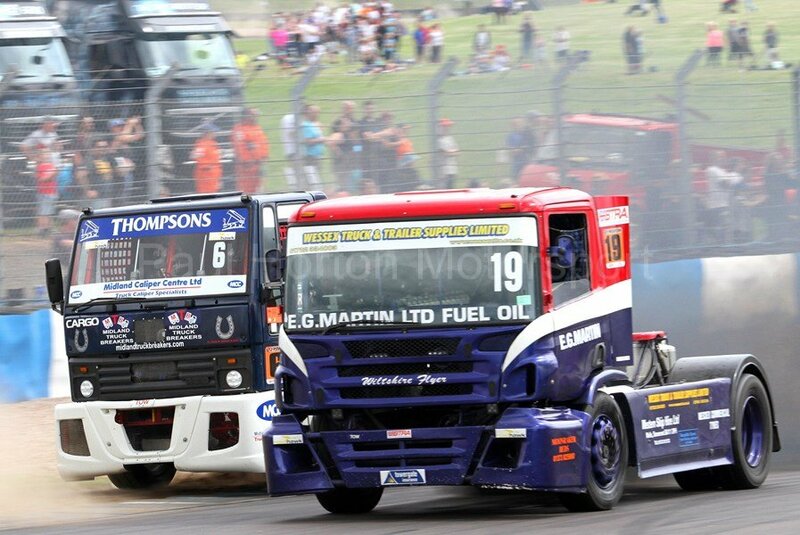 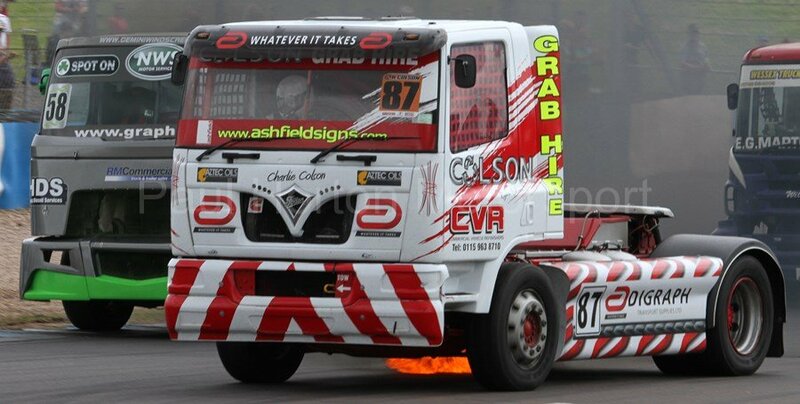 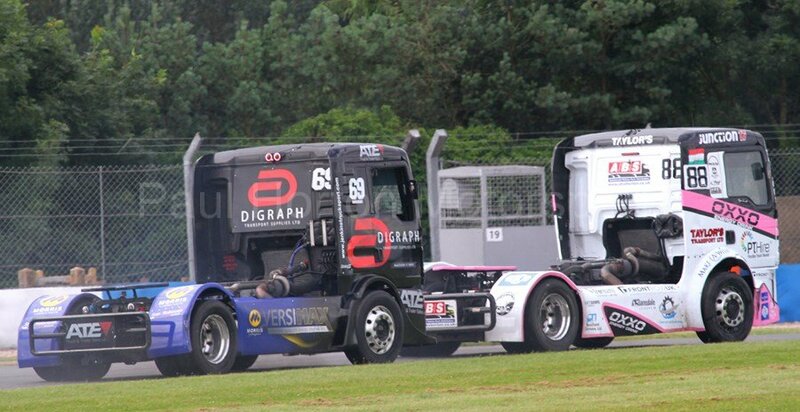 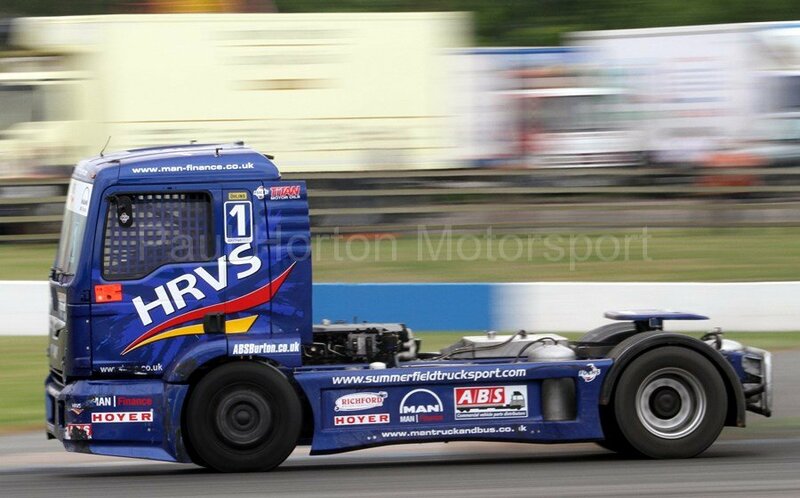 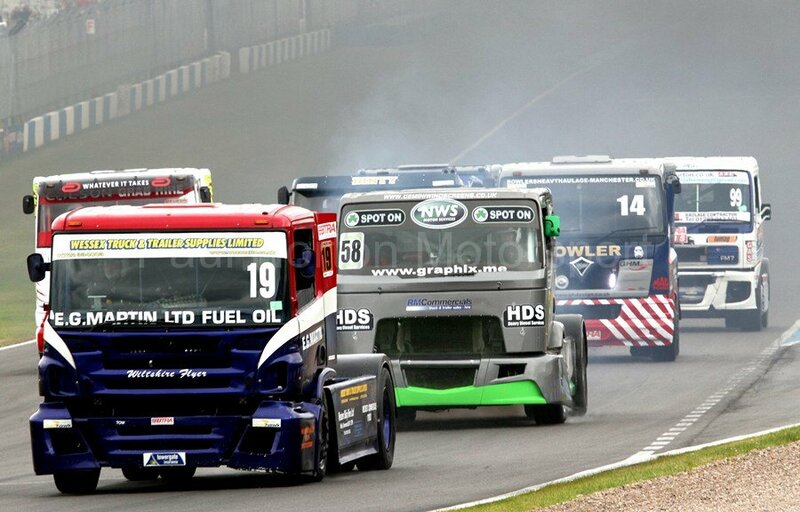 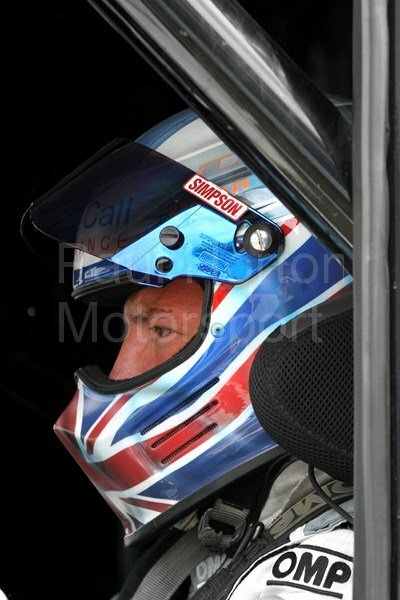 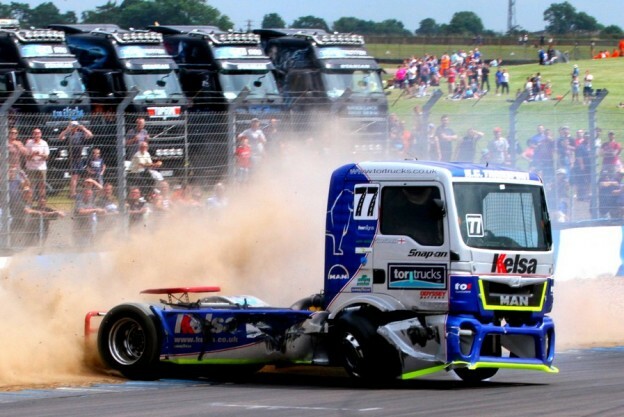 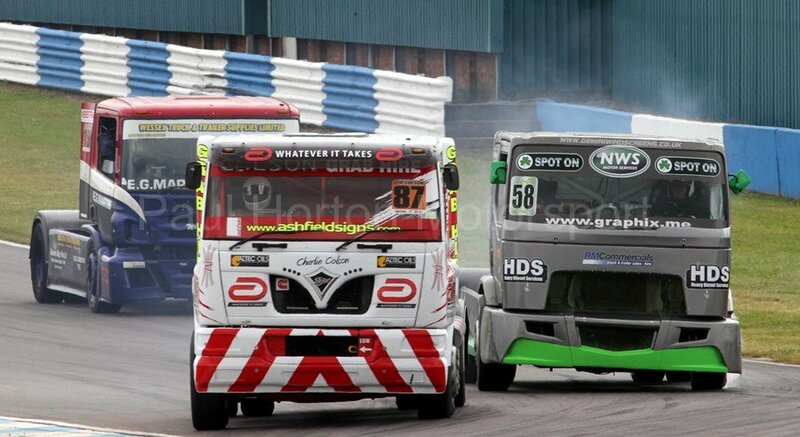 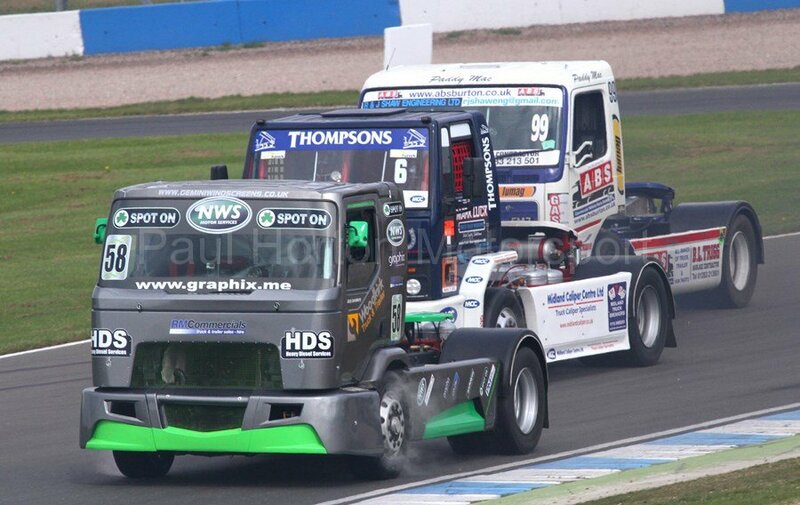 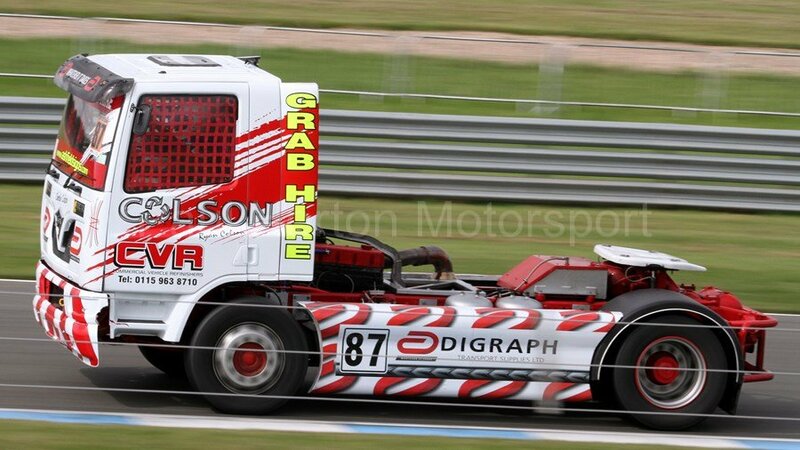 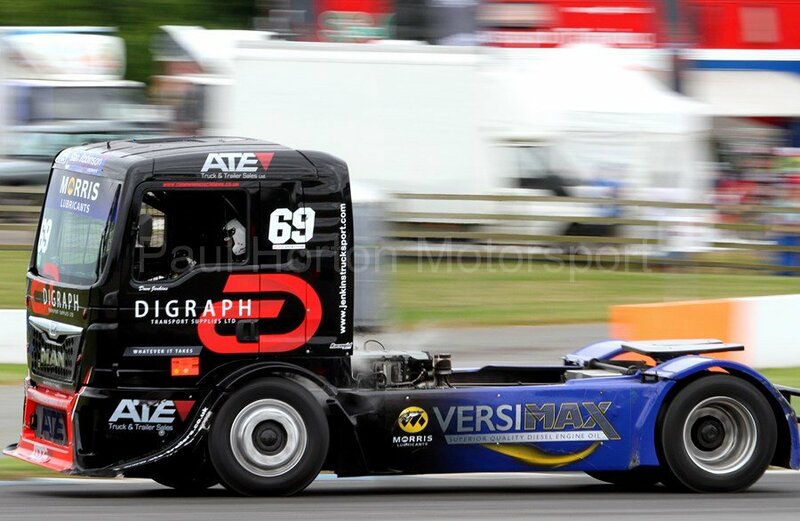 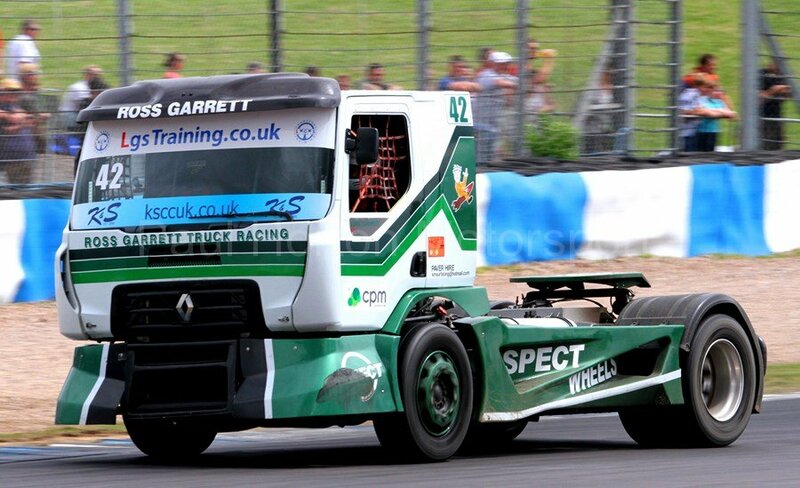 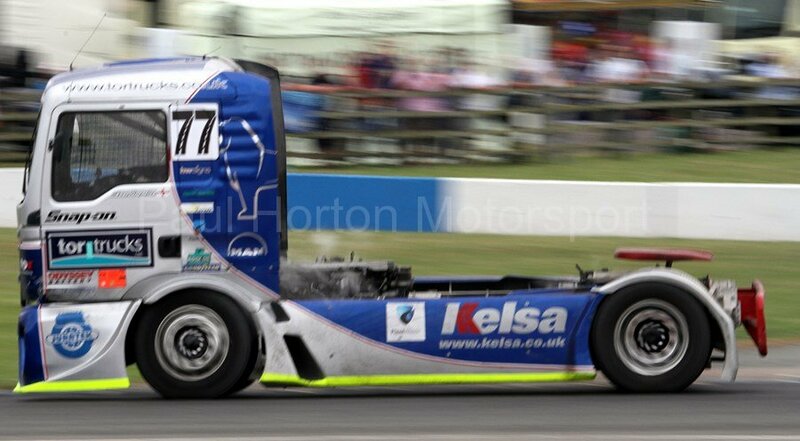 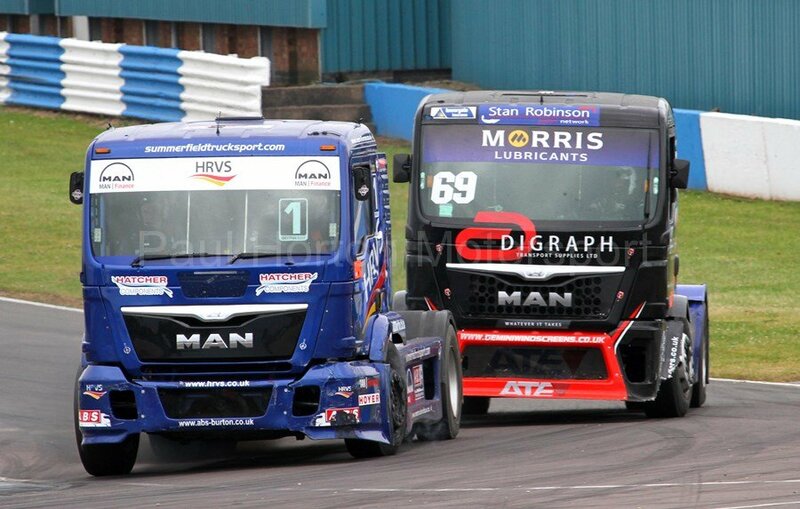 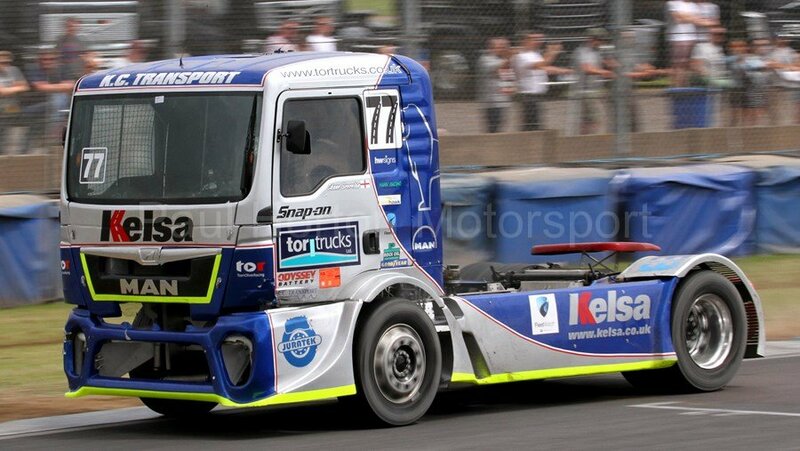 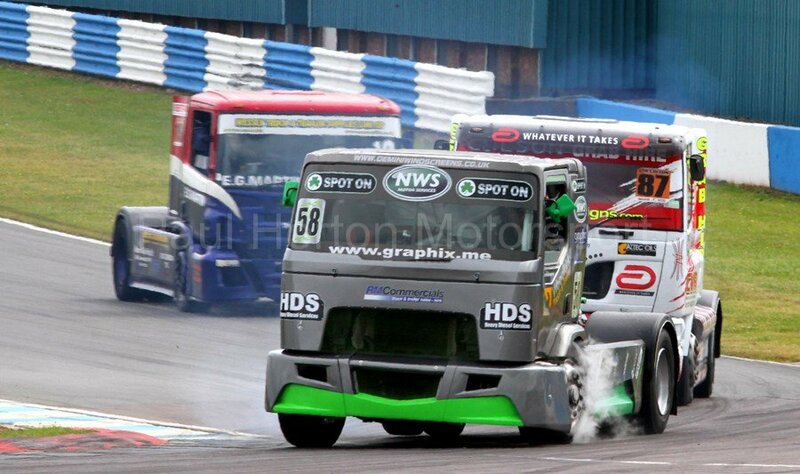 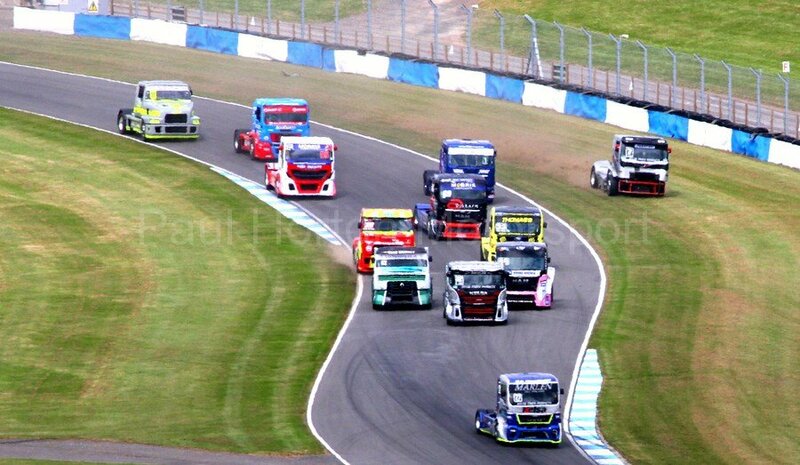 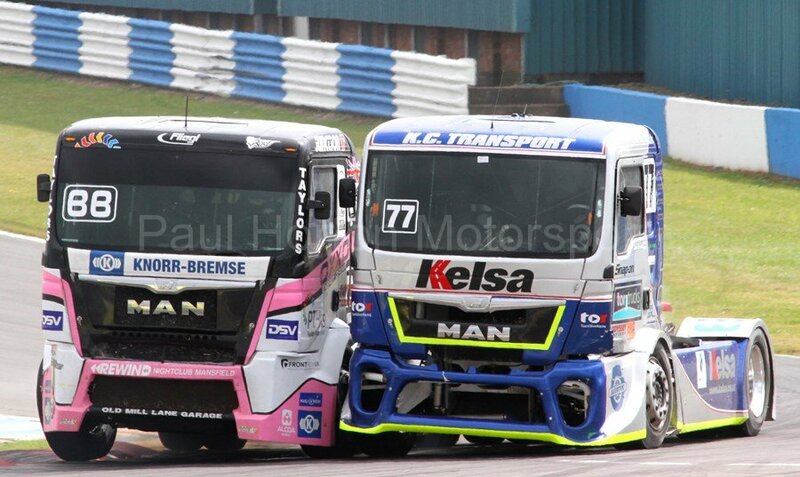 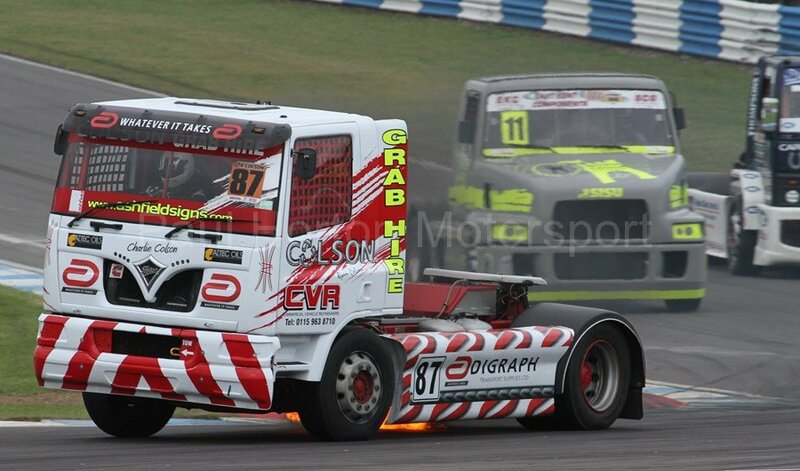 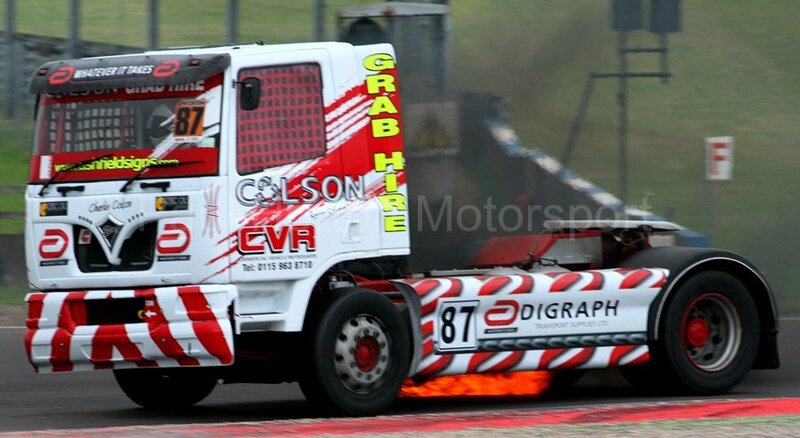 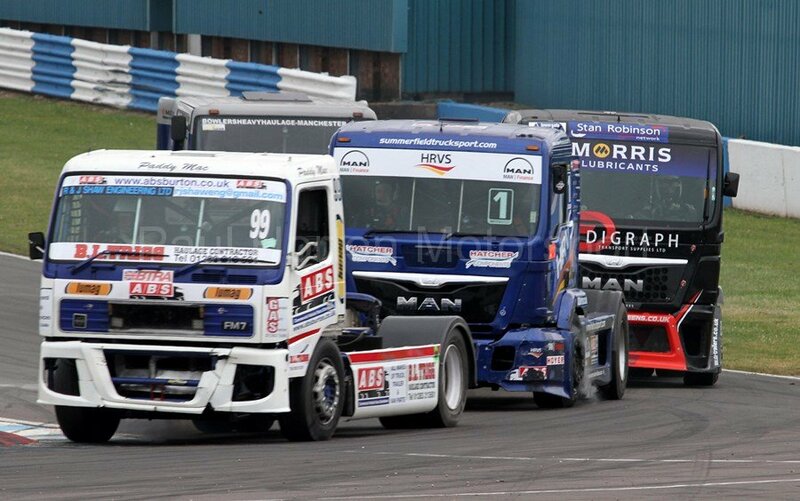 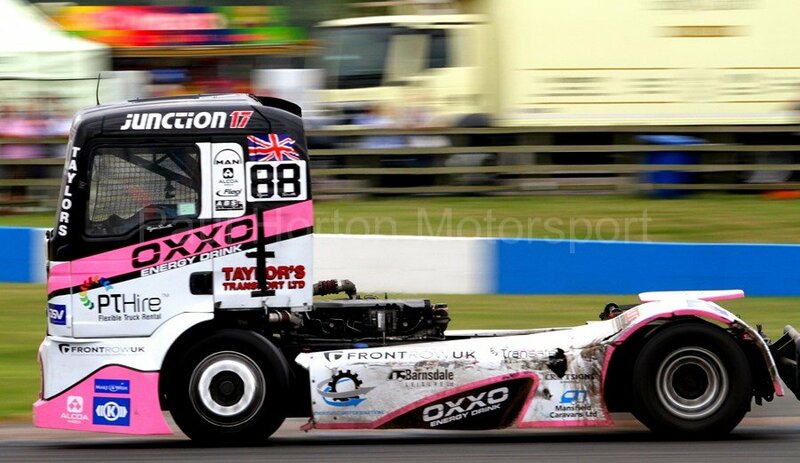 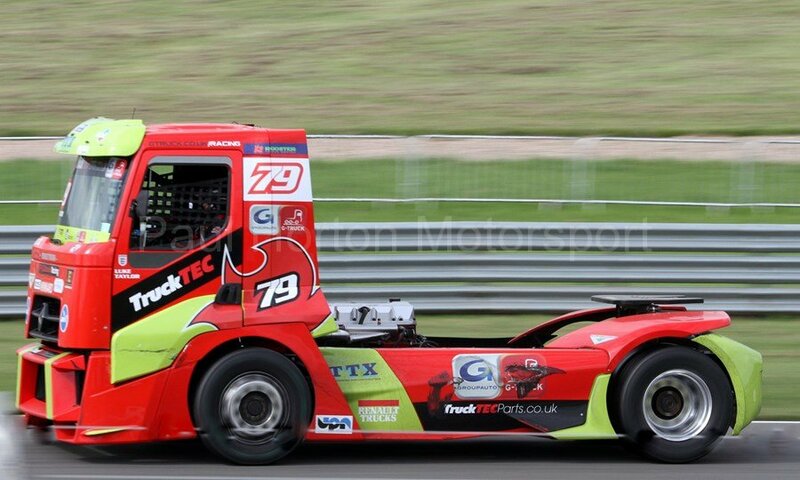 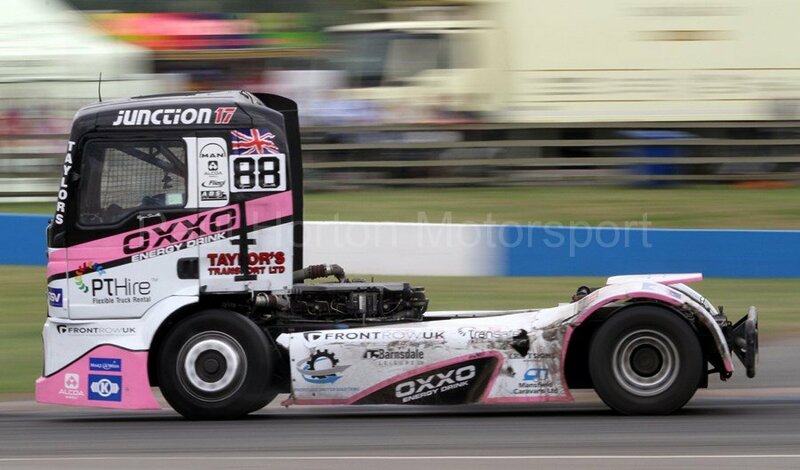 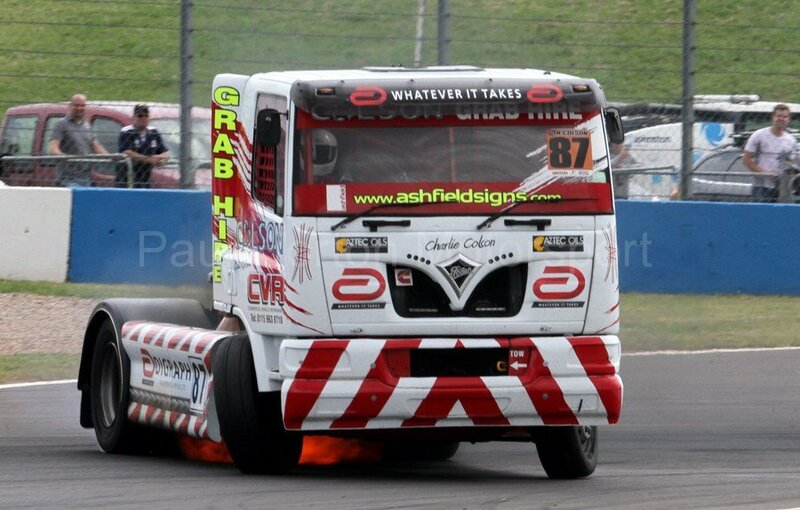 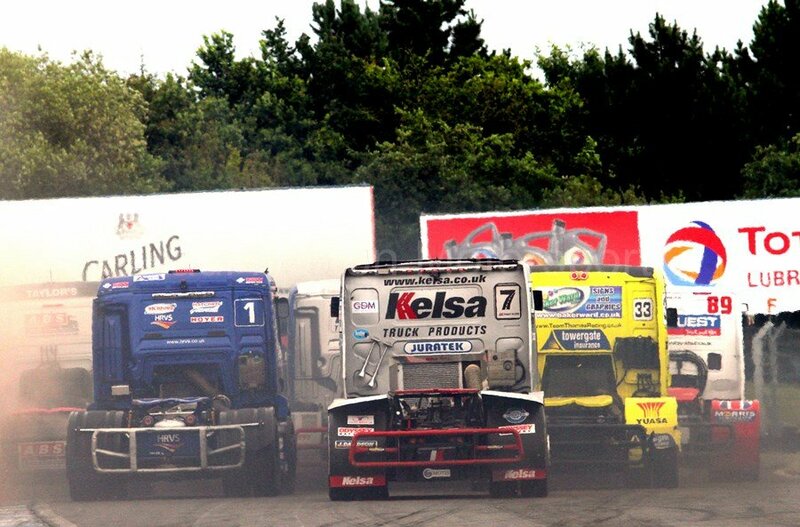 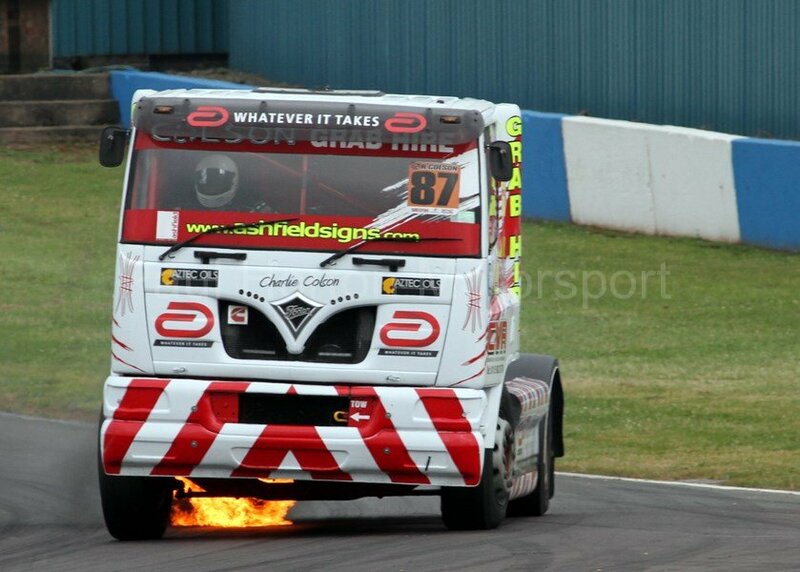 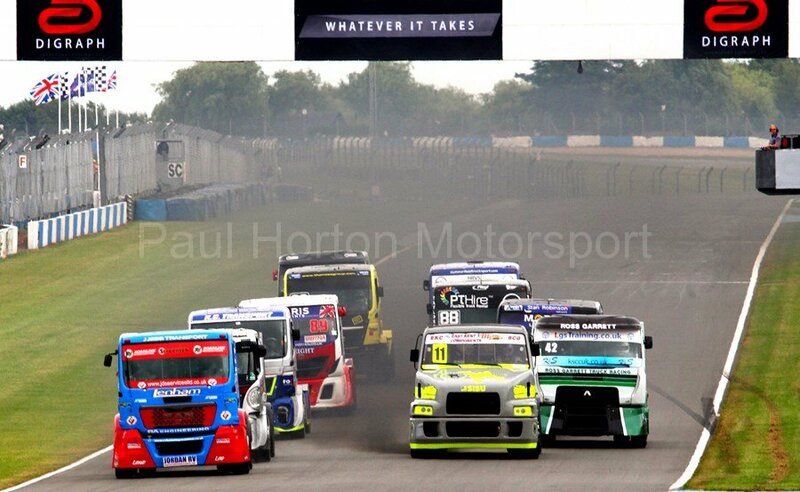 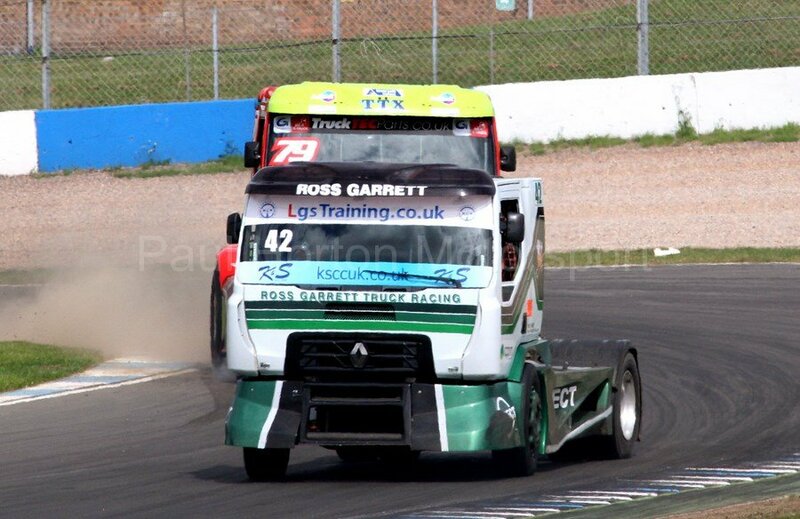 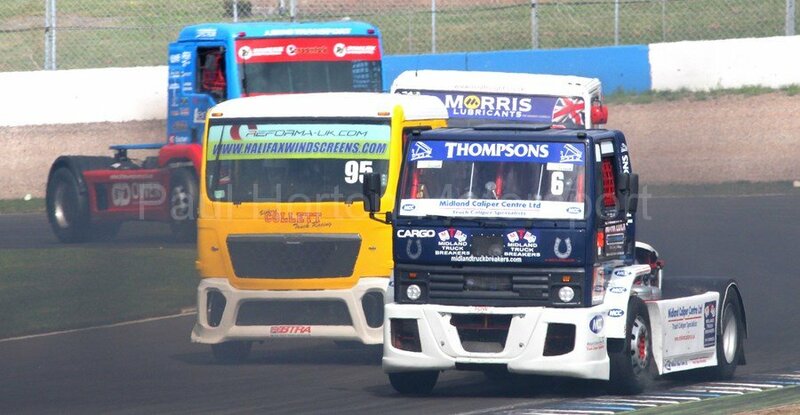 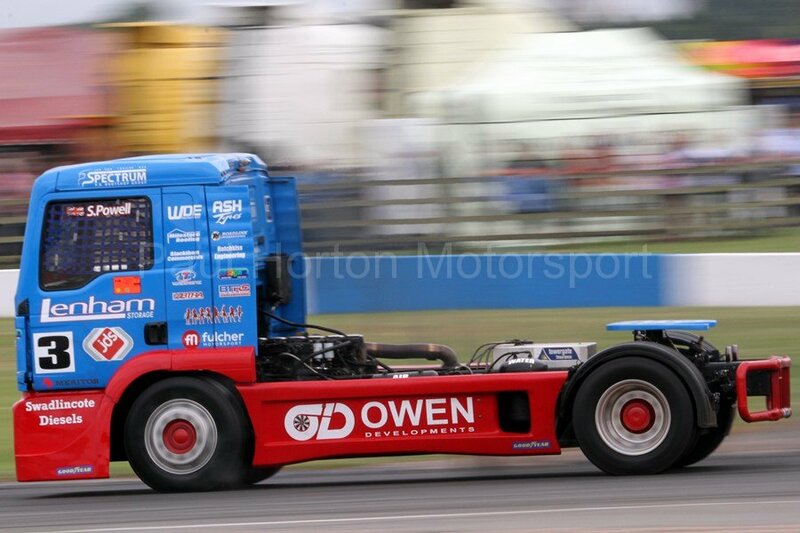 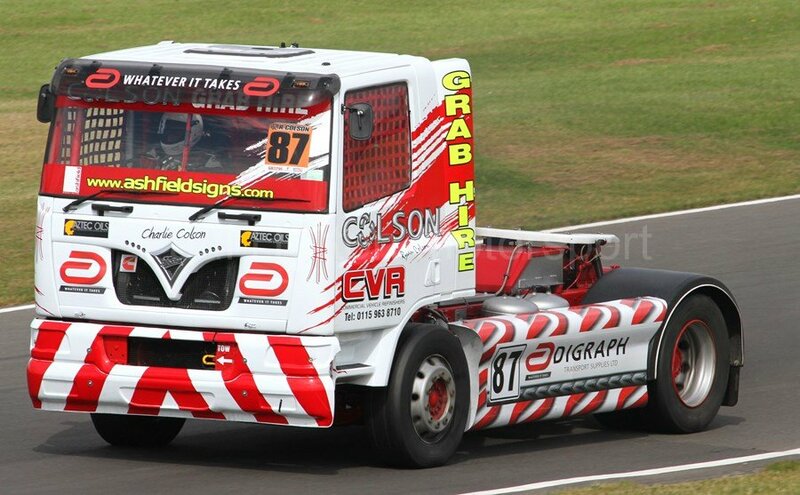 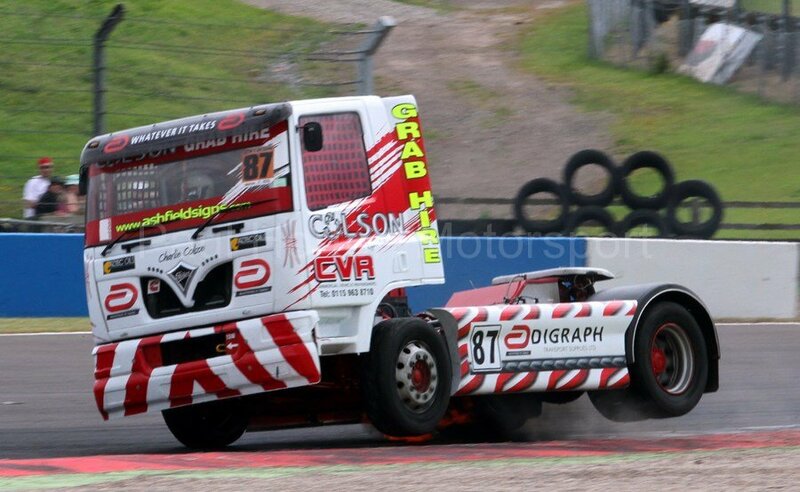 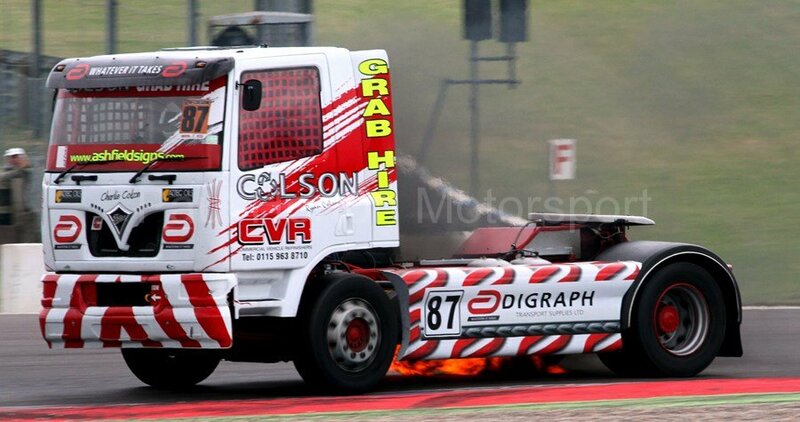 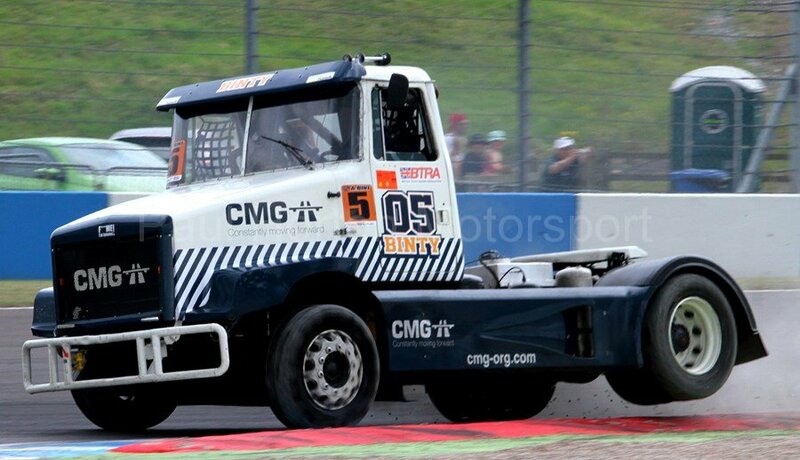 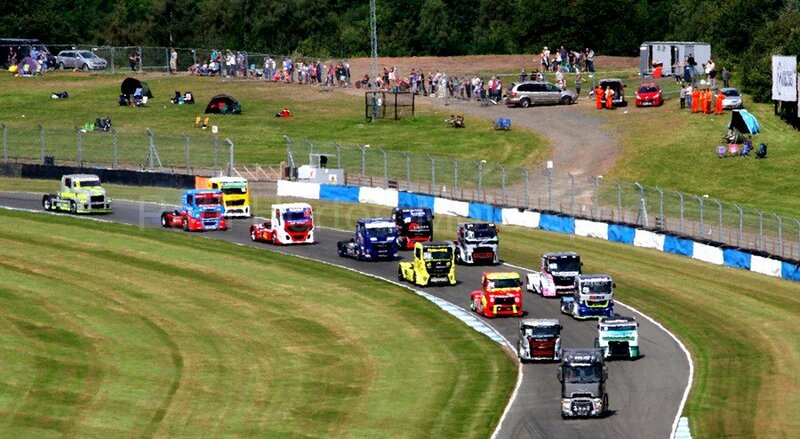 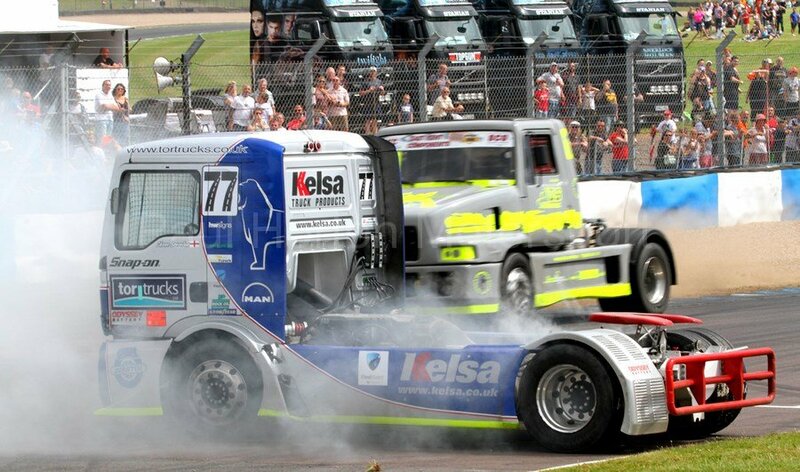 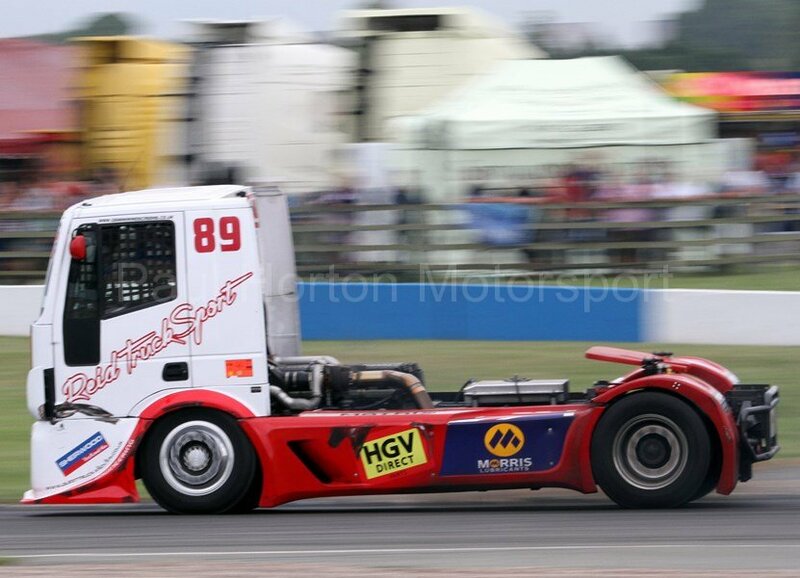 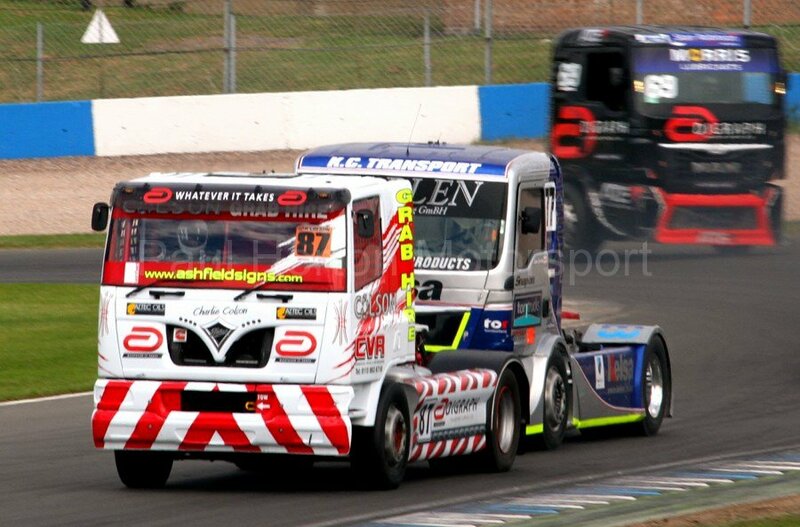 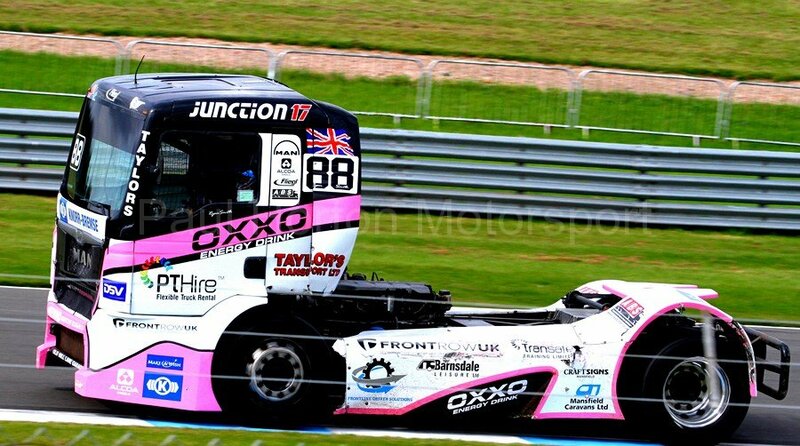 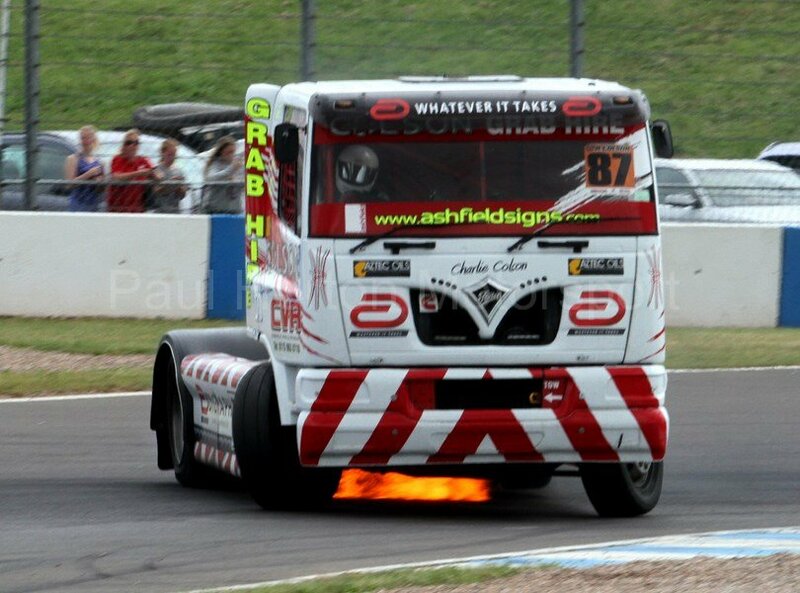 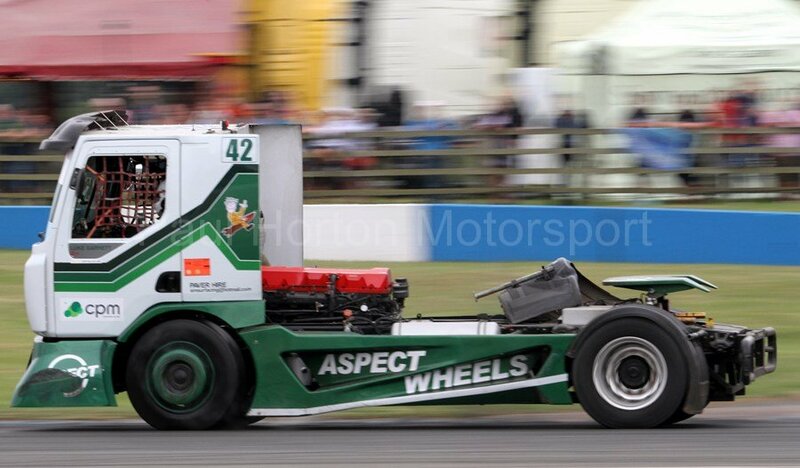 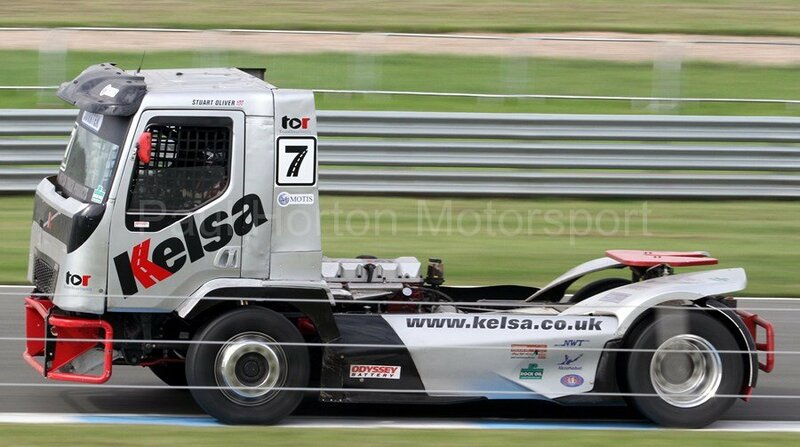 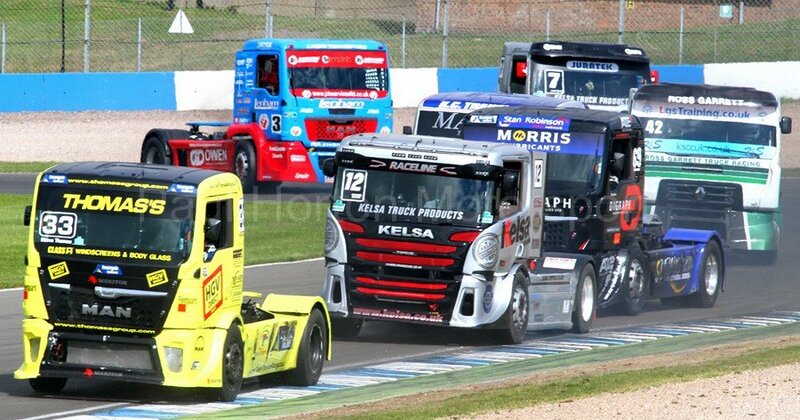 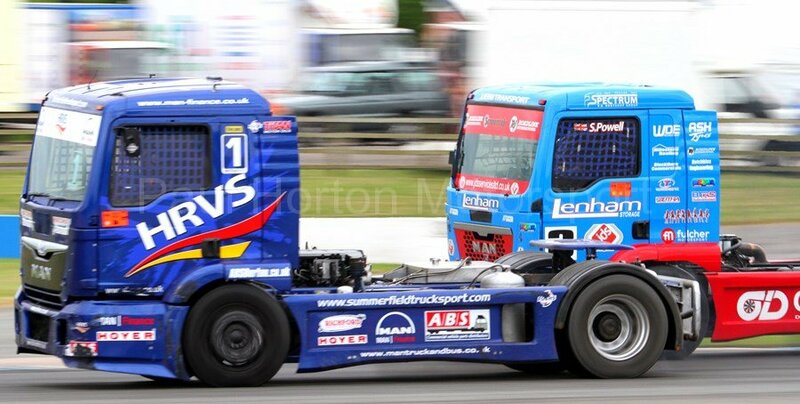 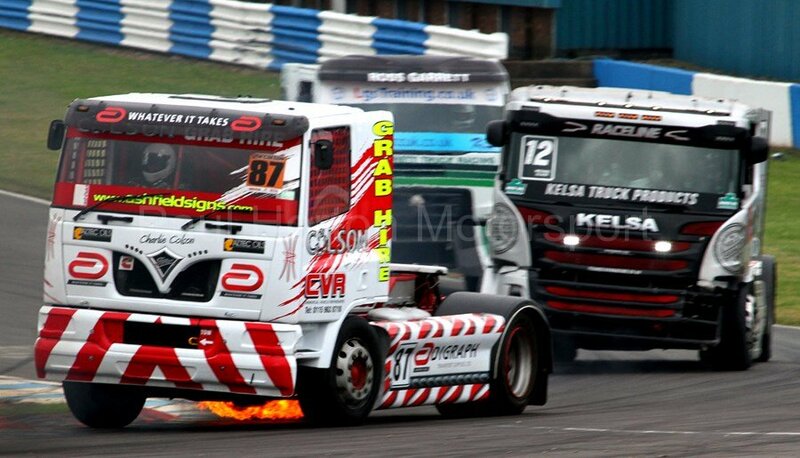 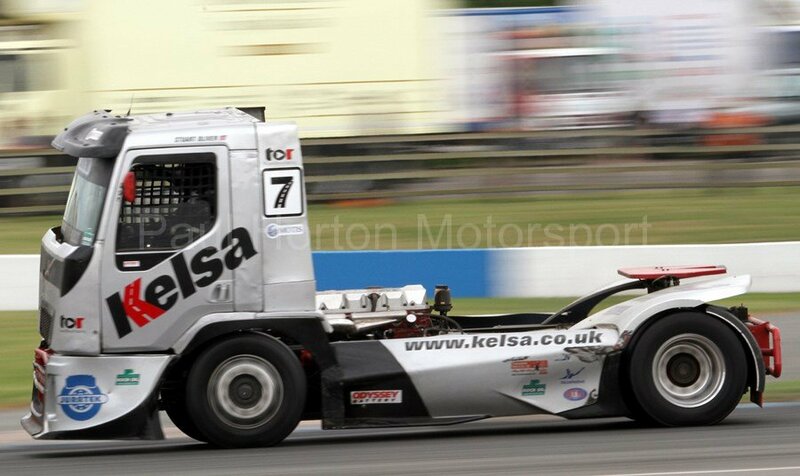 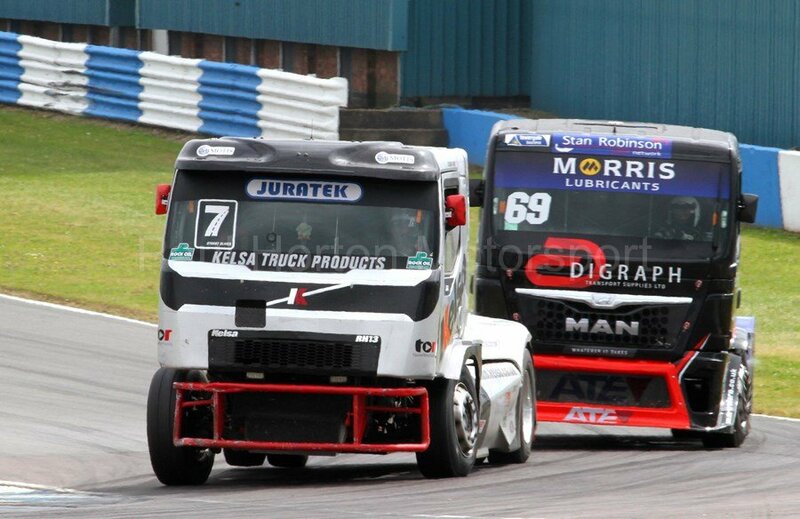 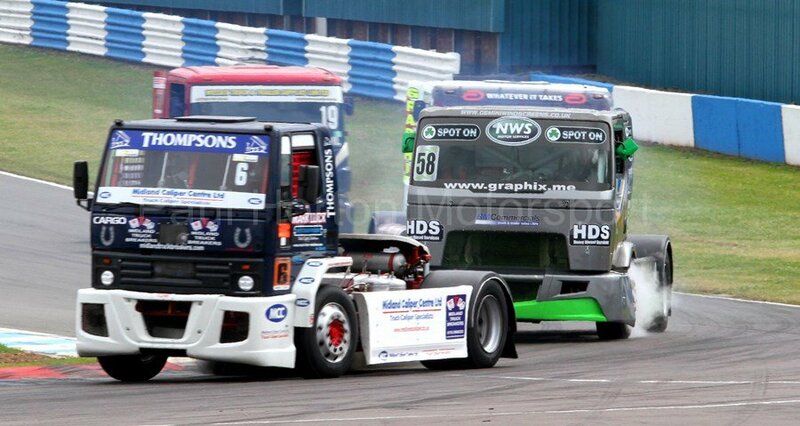 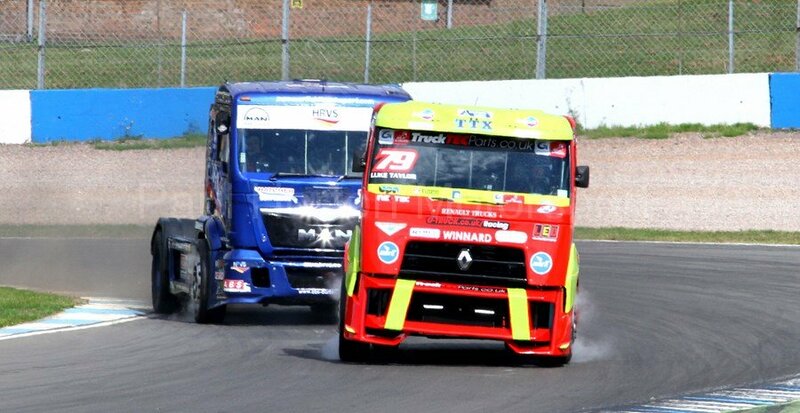 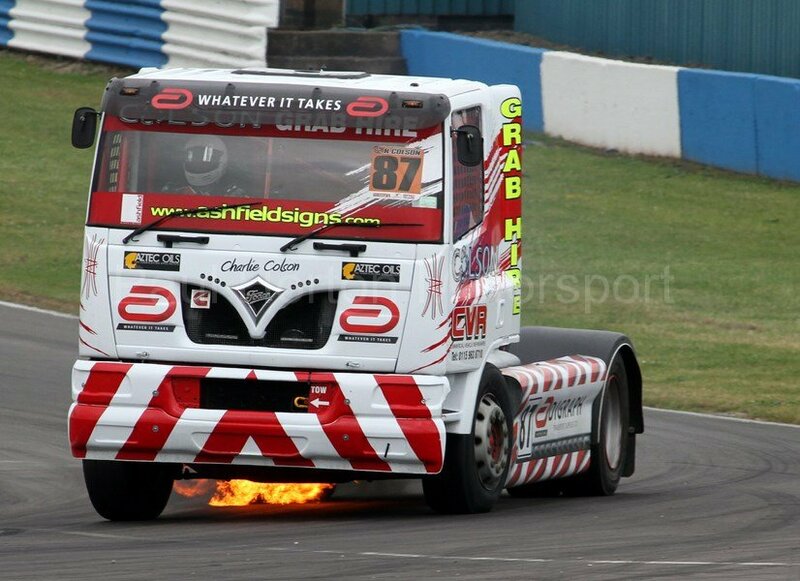 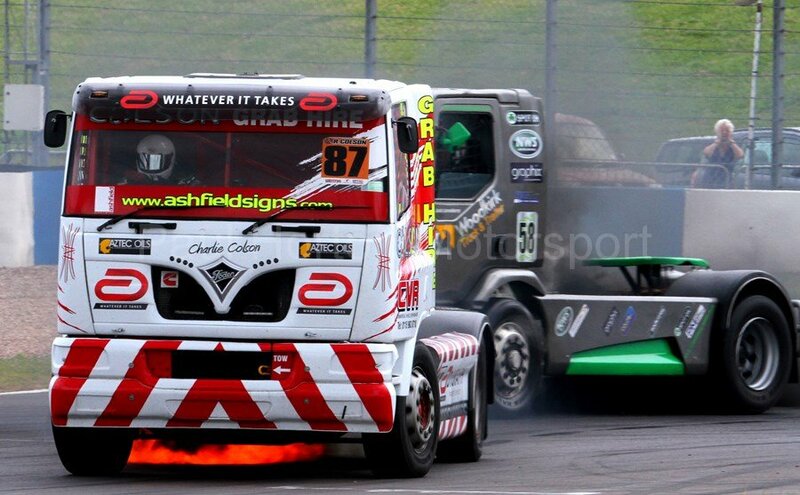 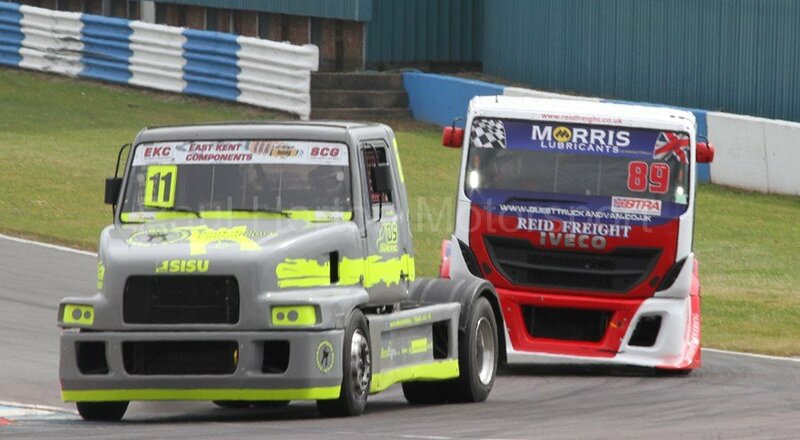 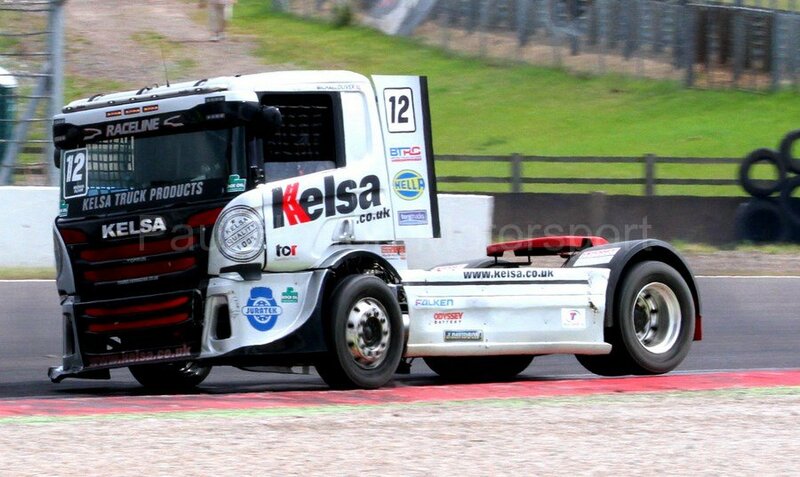 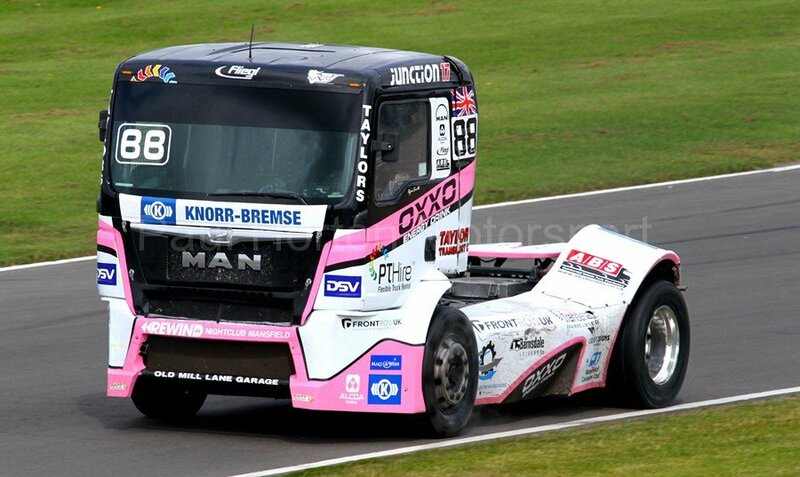 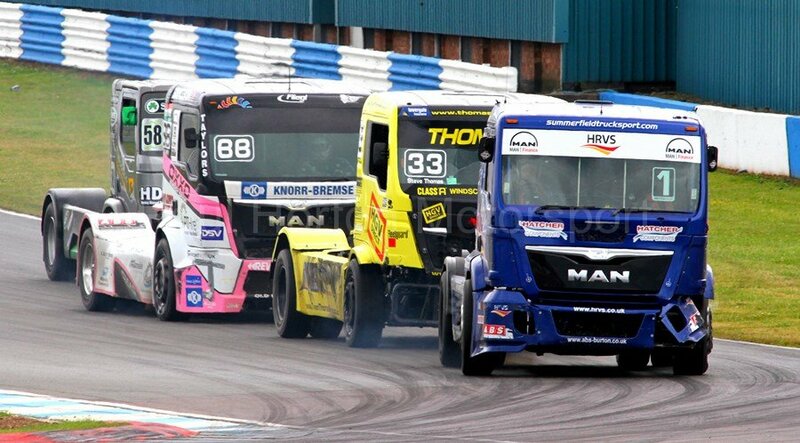 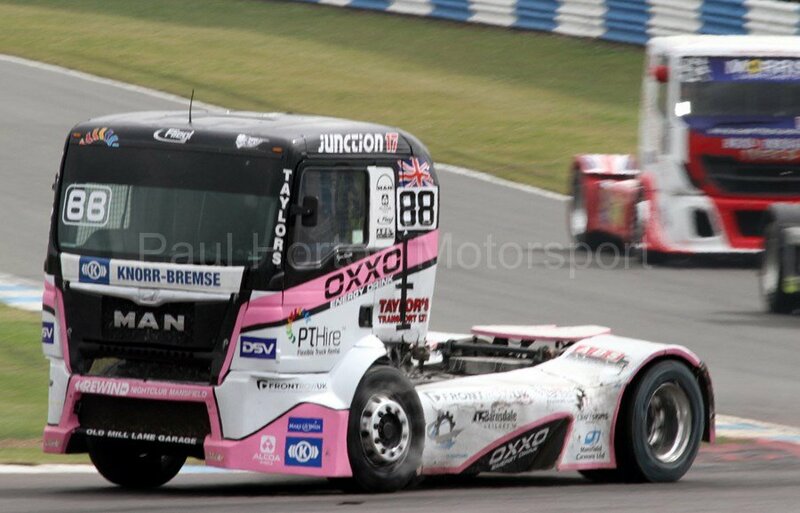 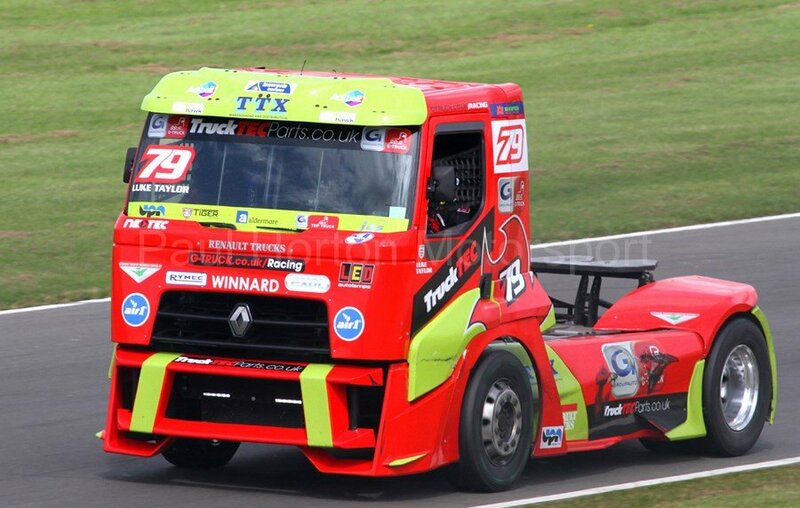 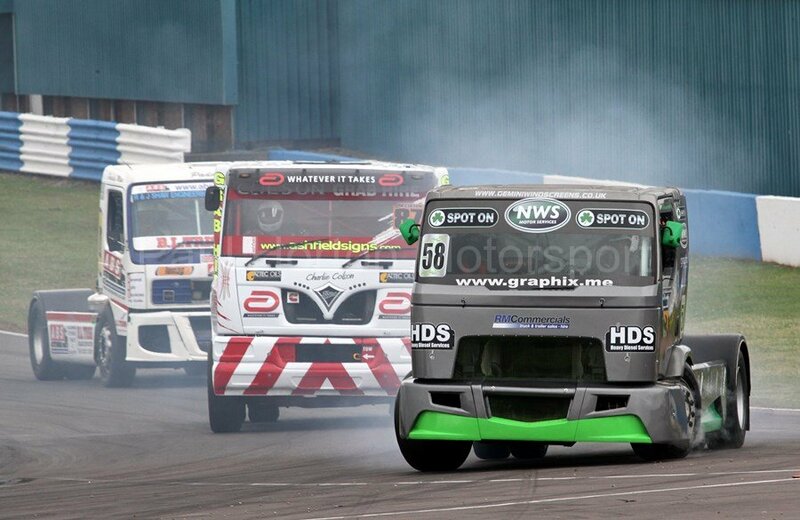 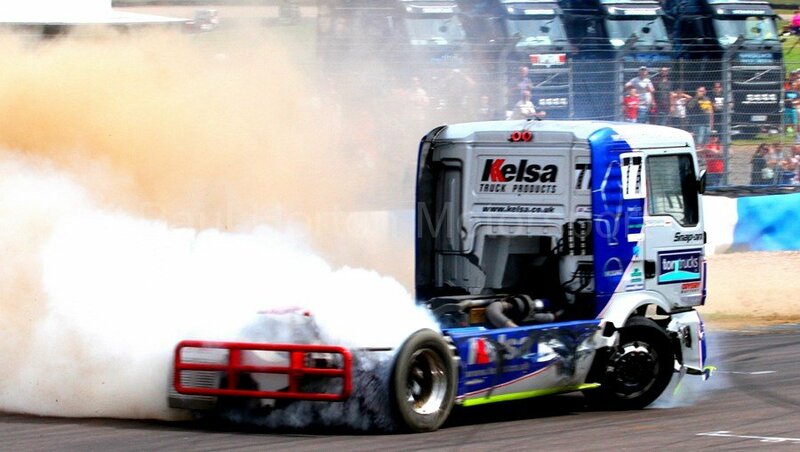 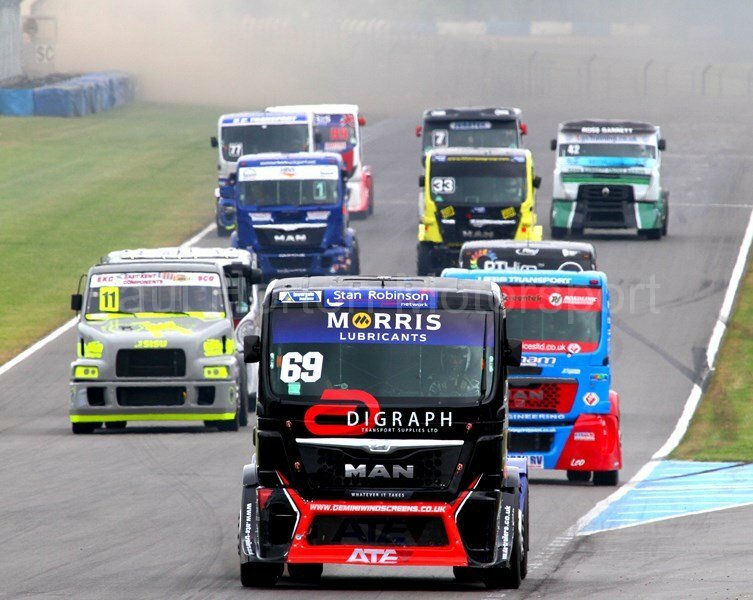 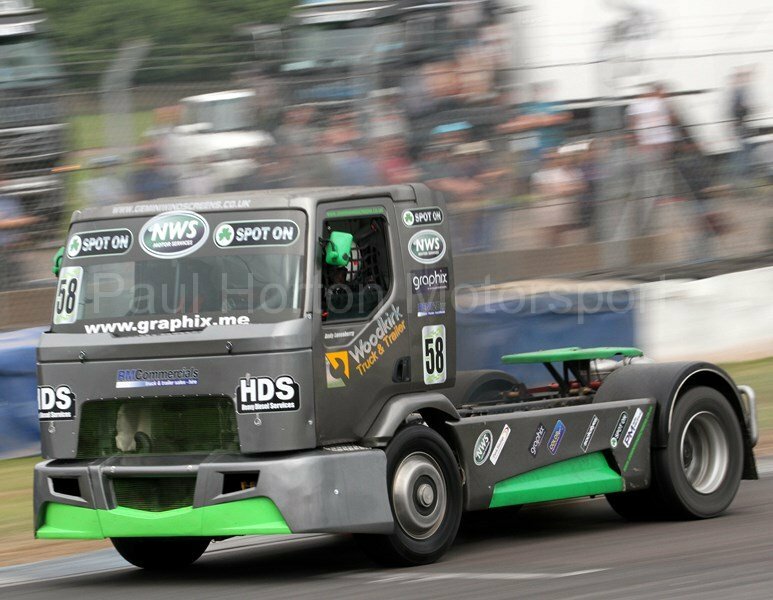 This entry was posted in Editors Pick, Gallery and tagged 2016, BARC, British Truck Grand Prix, British Truck Racing, Donington Park, HGV Direct, HRVS, Legends, Man, Matt Summerfield, Pick Up Trucks, Renault Trucks, Ryan Smith, Sax Max, Scania, Show Trucks, Steve Horne, Stuart Oliver, Summer Truckfest, Truckfest, Volvo on 24 July 2016 by admin. 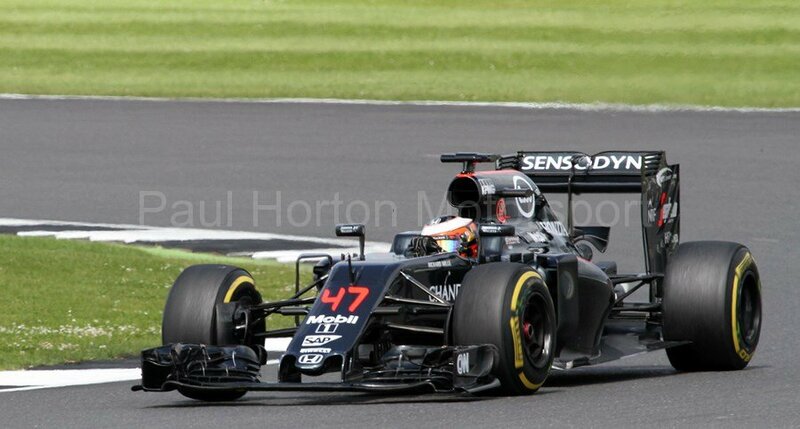 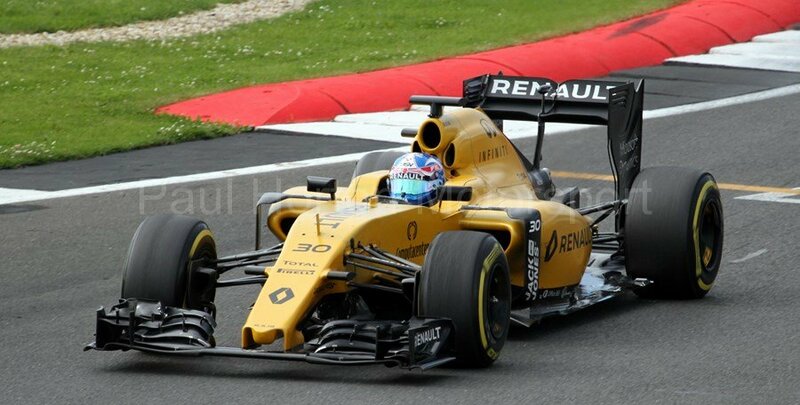 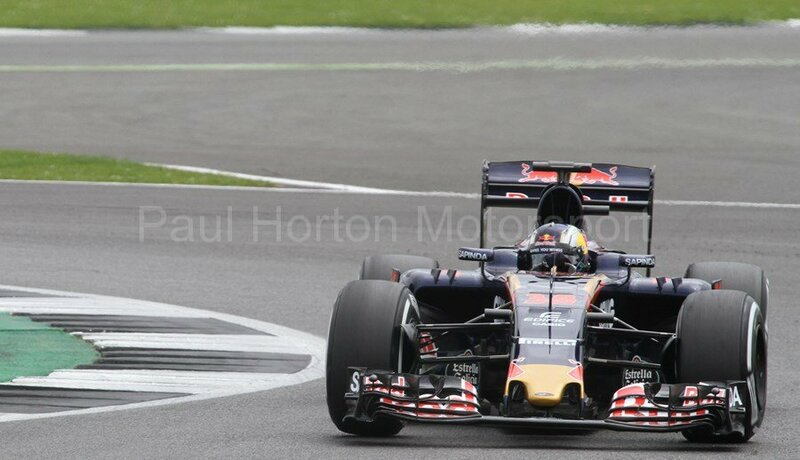 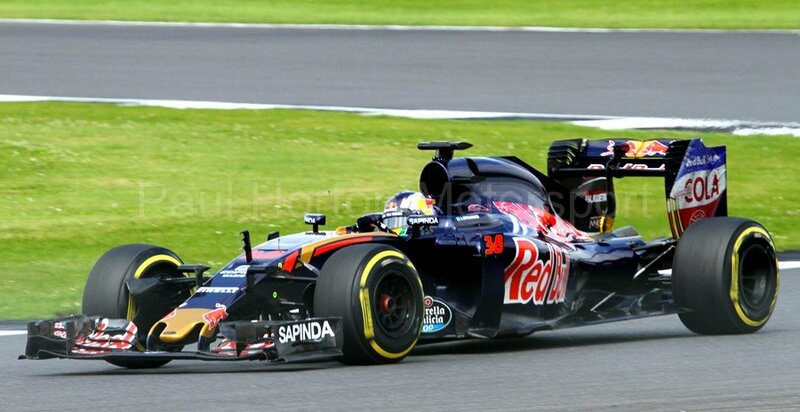 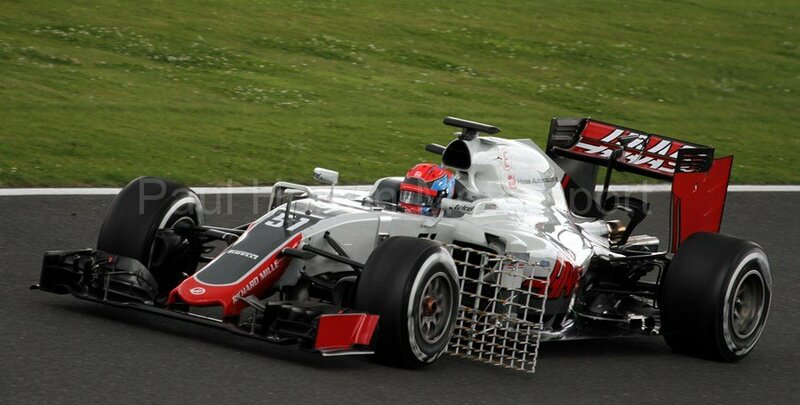 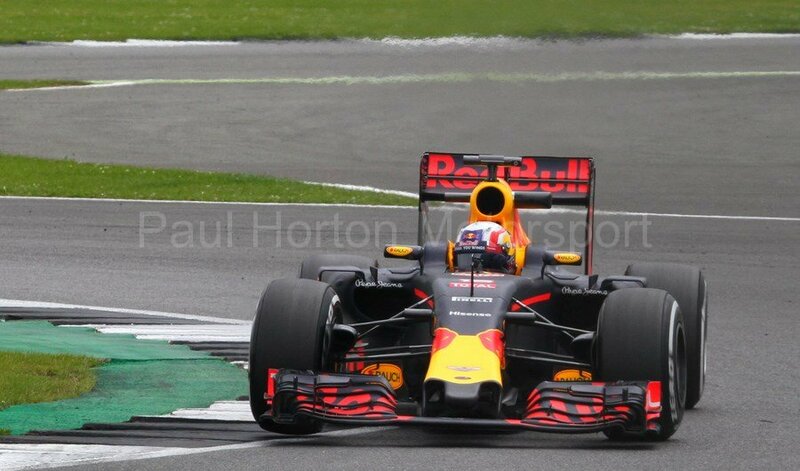 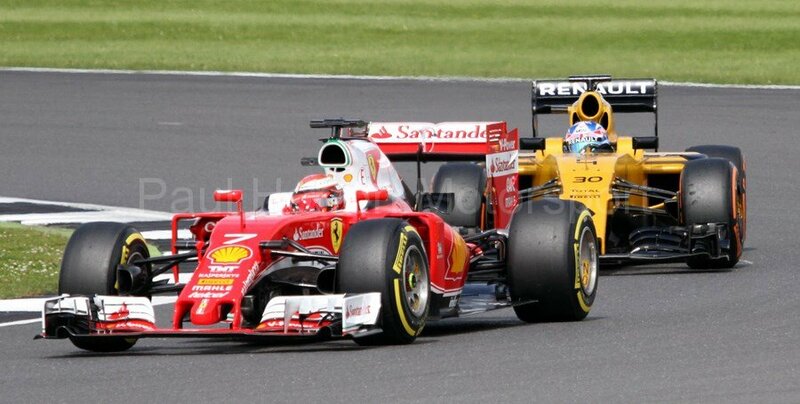 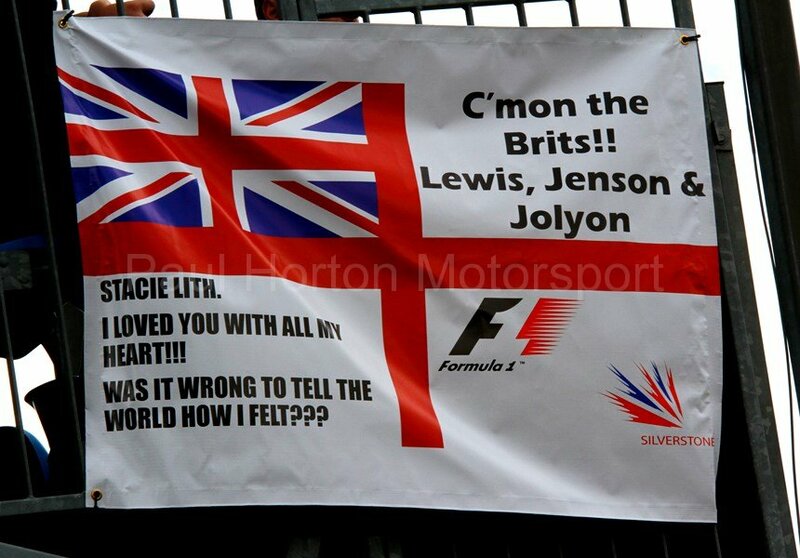 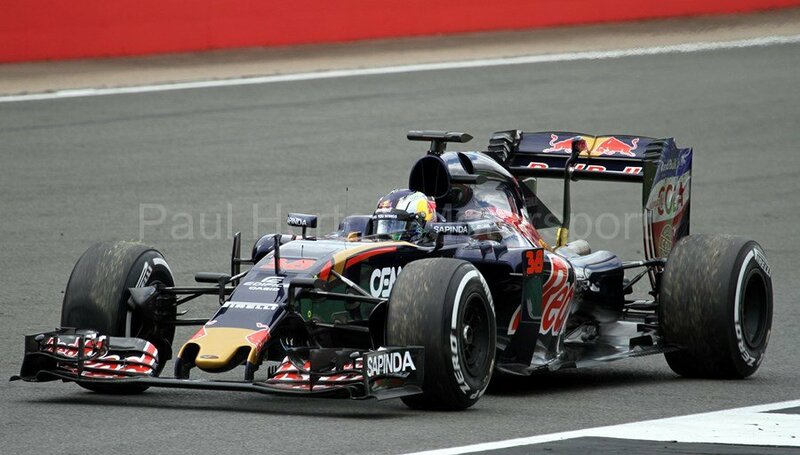 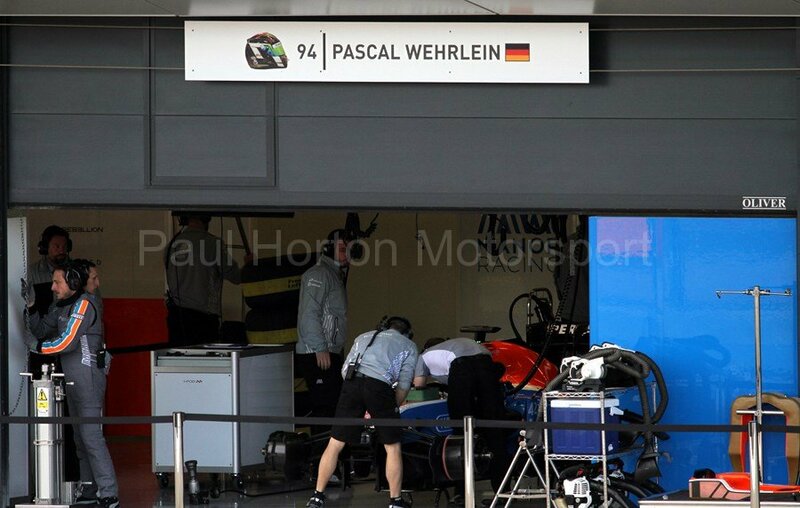 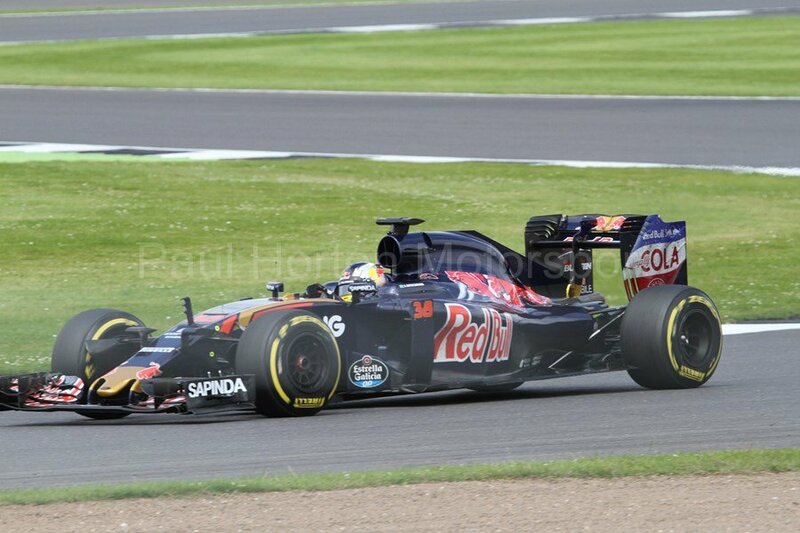 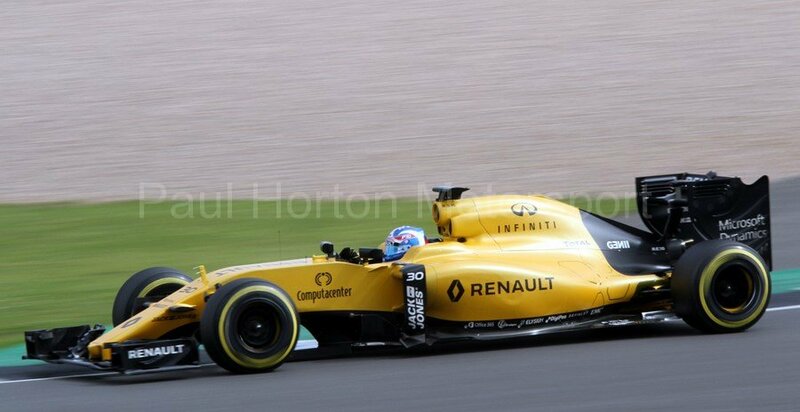 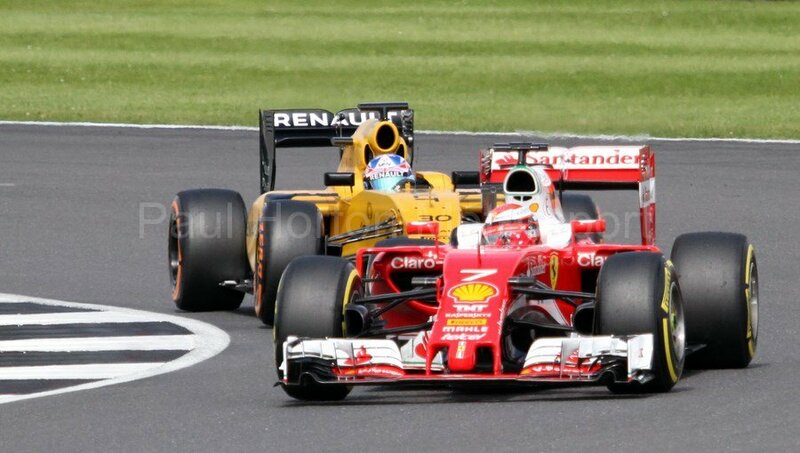 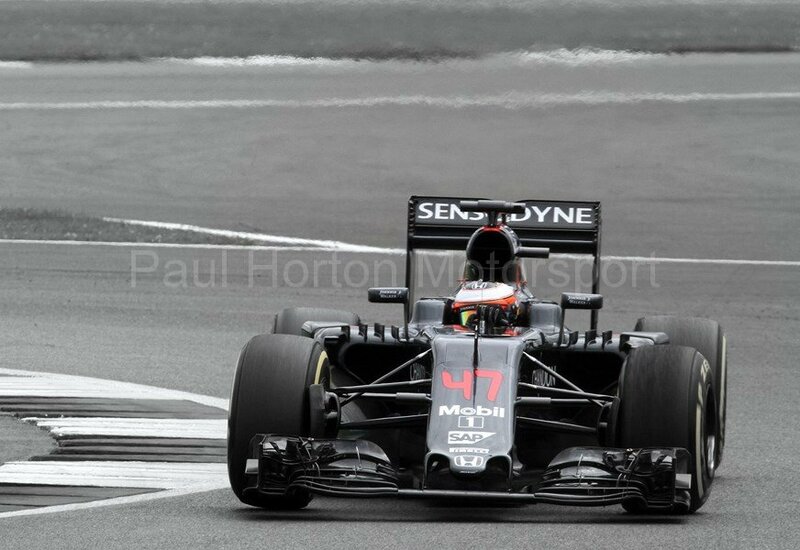 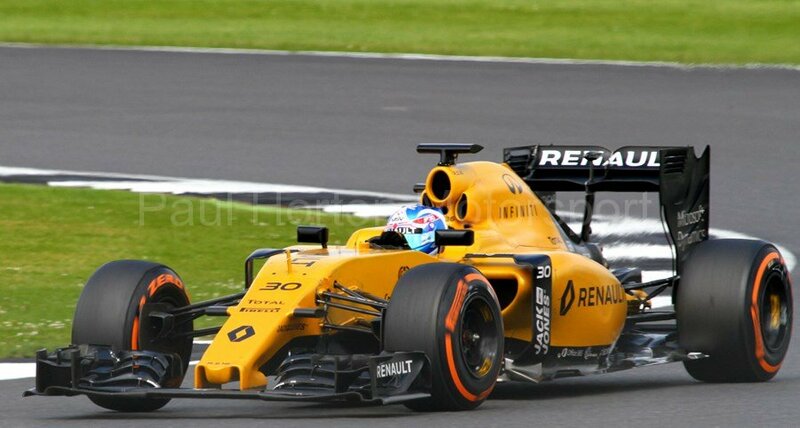 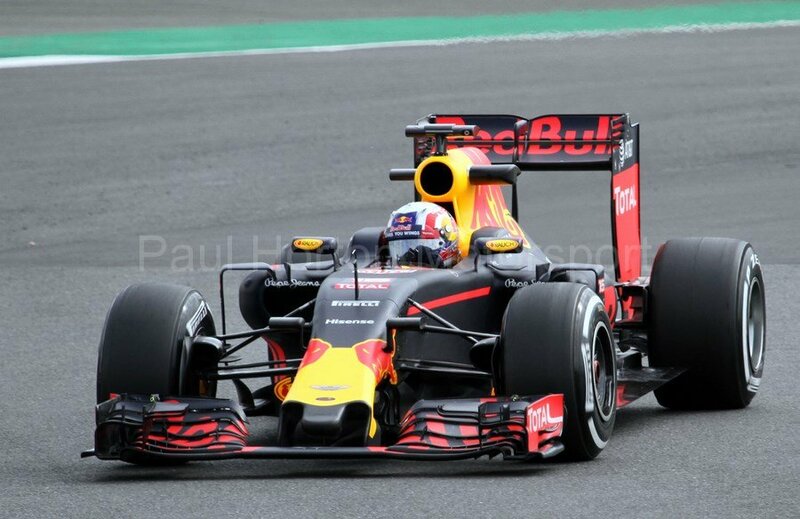 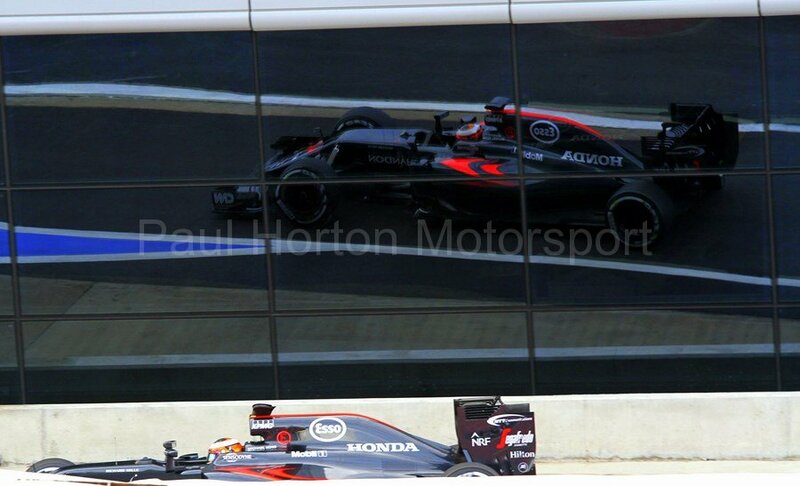 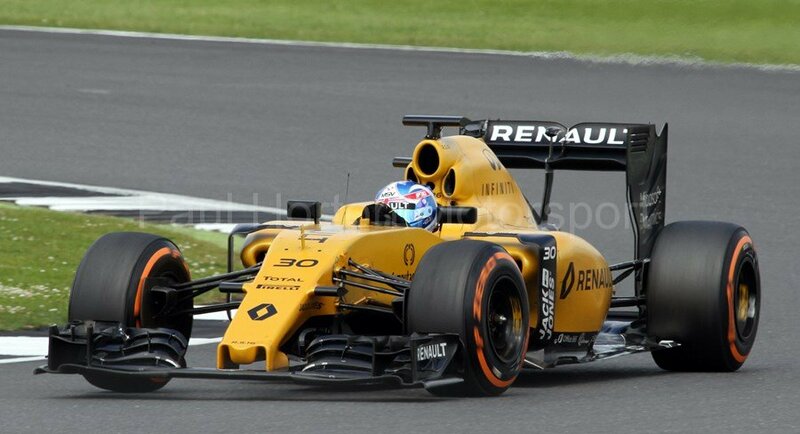 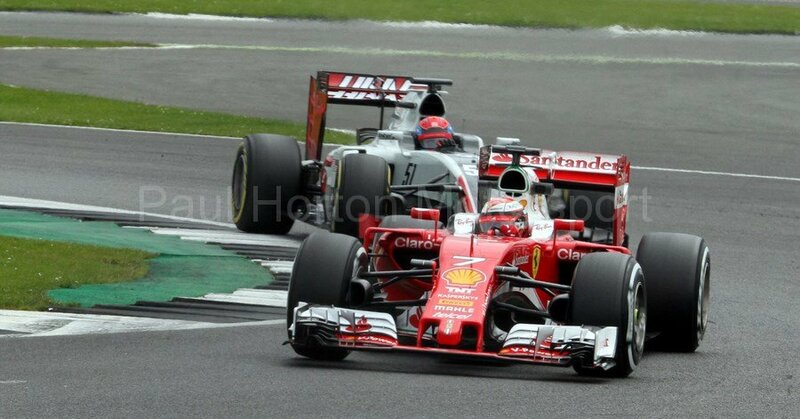 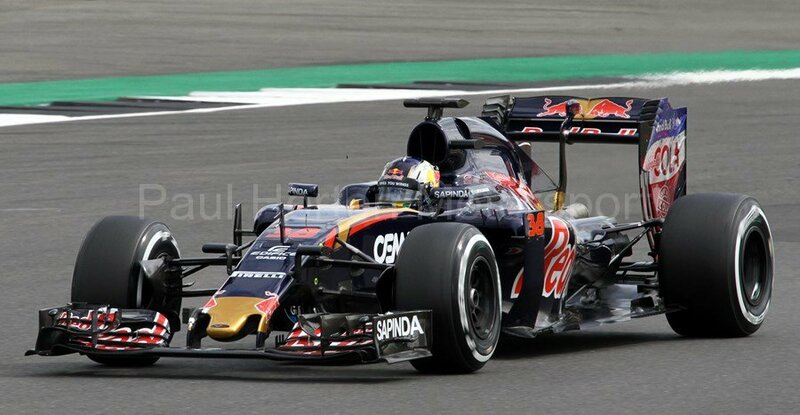 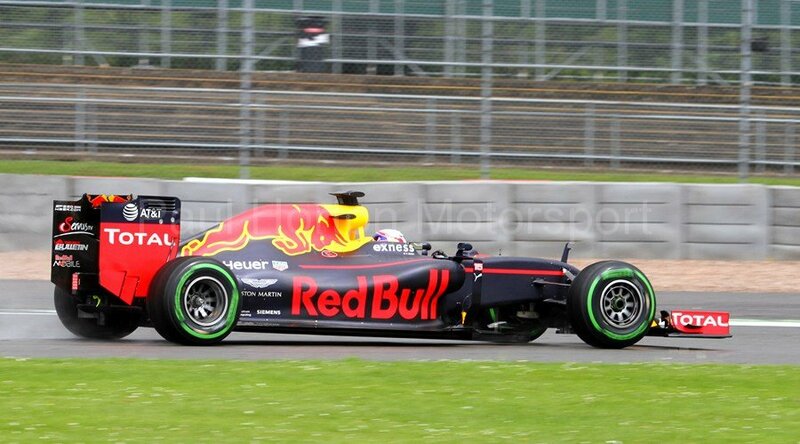 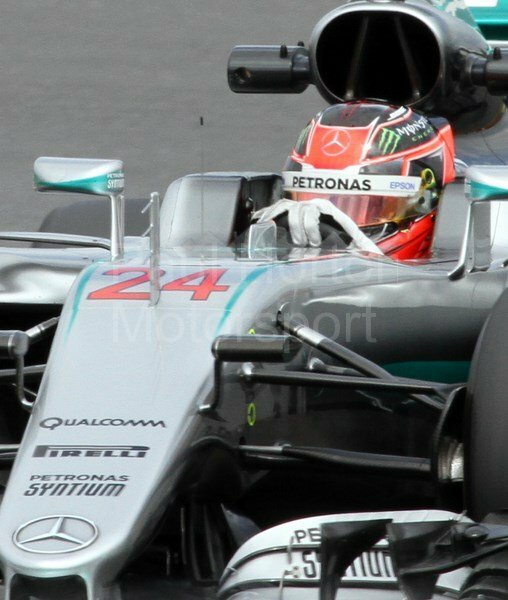 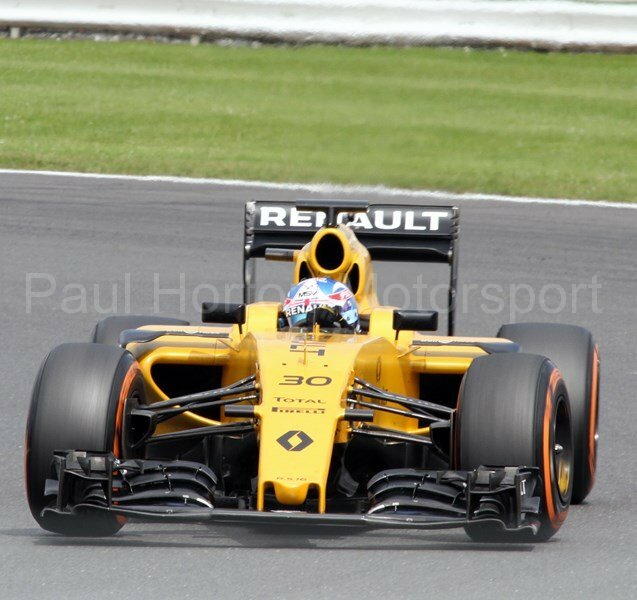 This entry was posted in Editors Pick, Gallery and tagged 2016, Carlos Sainz Jr., Daniel Ricciardo, Daniil Kvyat, F1, Felipe Massa, Felipe Nasr, Fernando Alonso, FIA, FIA Formula One World Championship, Formula One, Infiniti Red Bull Racing, Jenson Button, Kevin Magnussen, Kimi Räikkönen, Lewis Hamilton, Lotus F1, Manor Marussia F1, Marcus Ericsson, Marussia F1, Max Verstappen, McLaren Honda, Mercedes AMG Petronas, Nico Hülkenberg, Nico Rosberg, Pastor Maldonado, Roberto Merhi, Romain Grosjean, Sahara Force India F1, Sauber F1, Scuderia Ferrari, Scuderia Toro Rosso, Sebastian Vettel, Sergio Pérez, silverstone, Valtteri Bottas, Will Stevens, Williams F1, Williams Martini F1 on 13 July 2016 by admin. 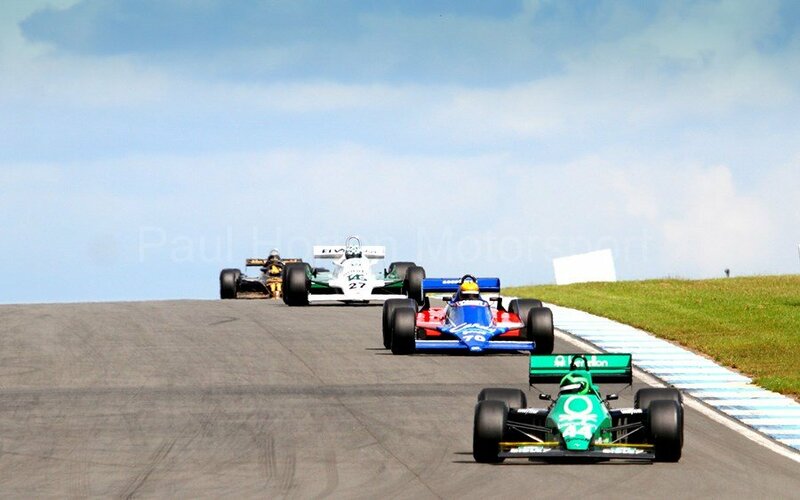 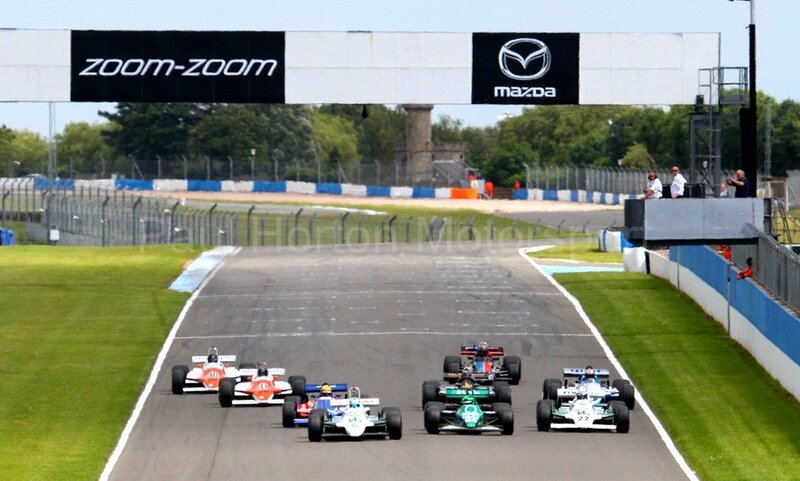 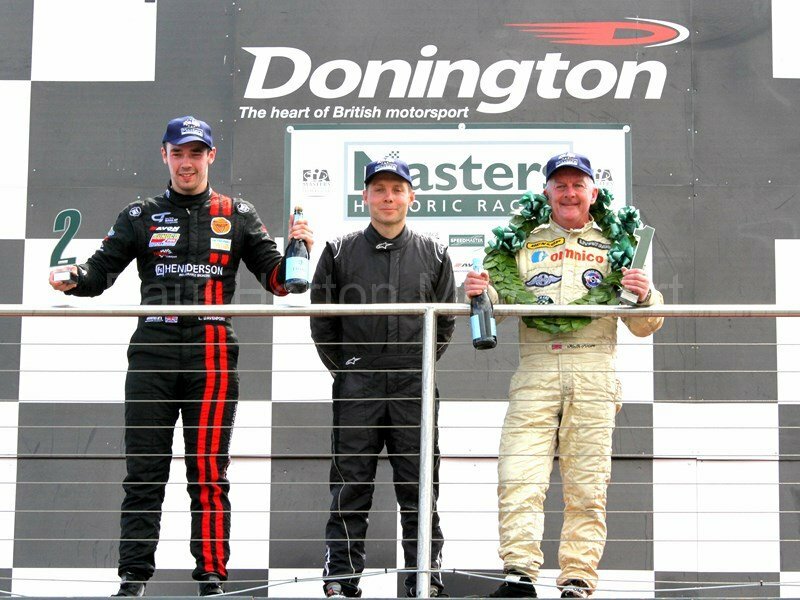 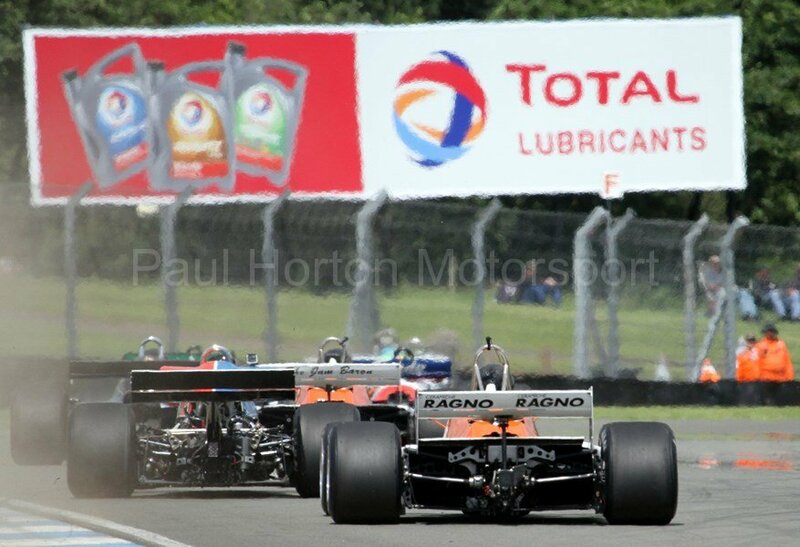 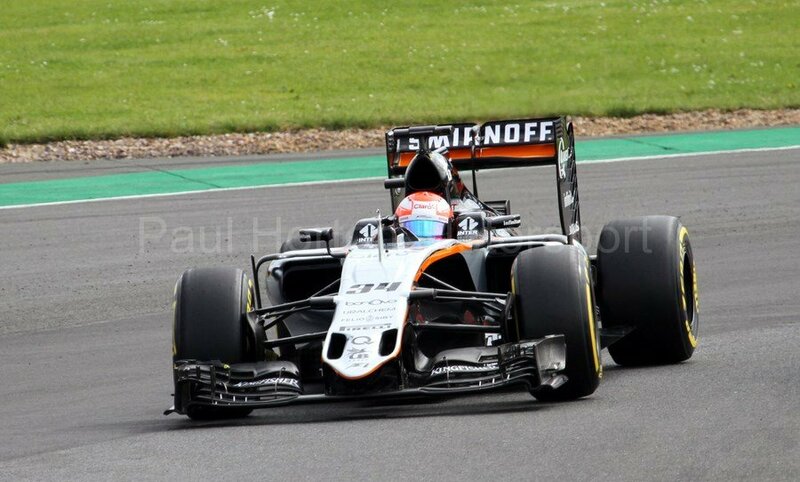 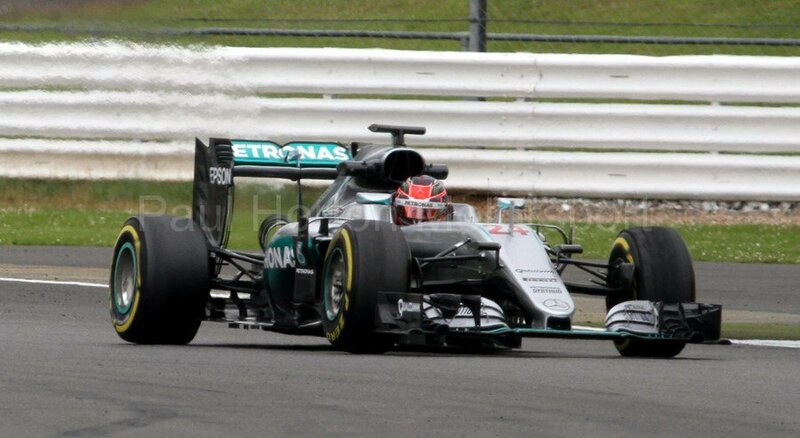 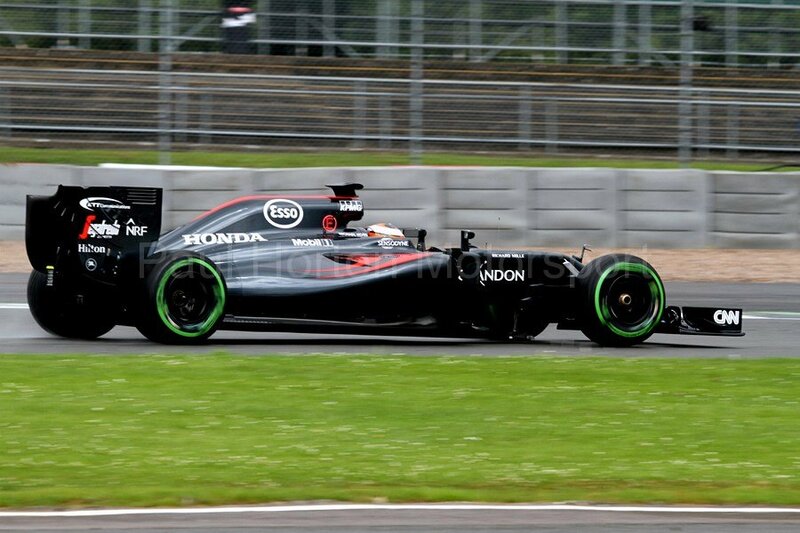 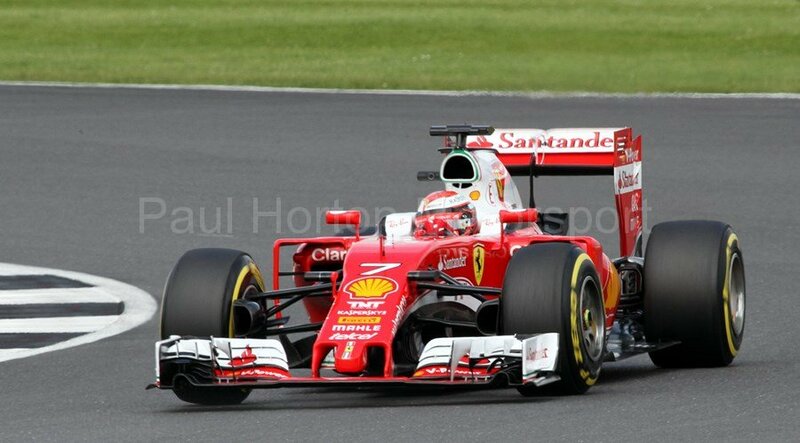 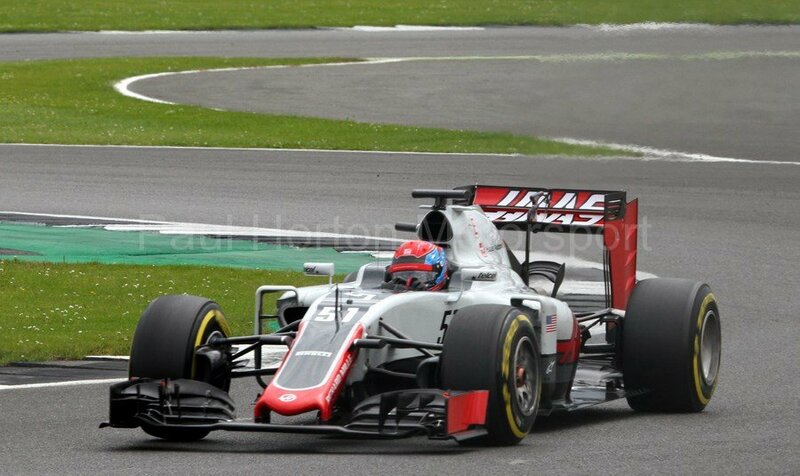 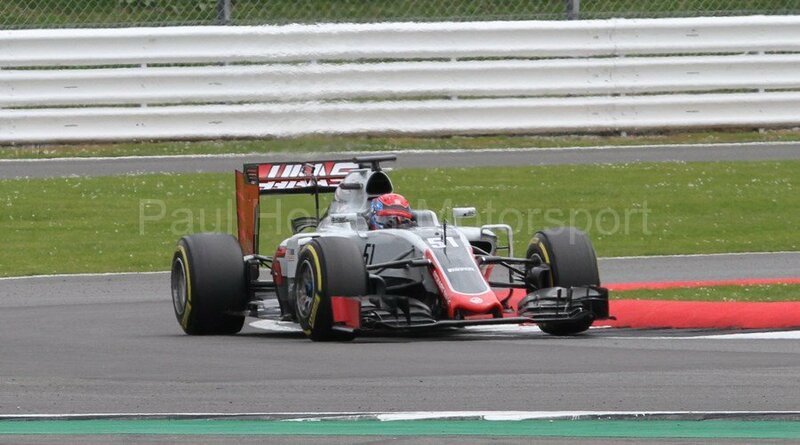 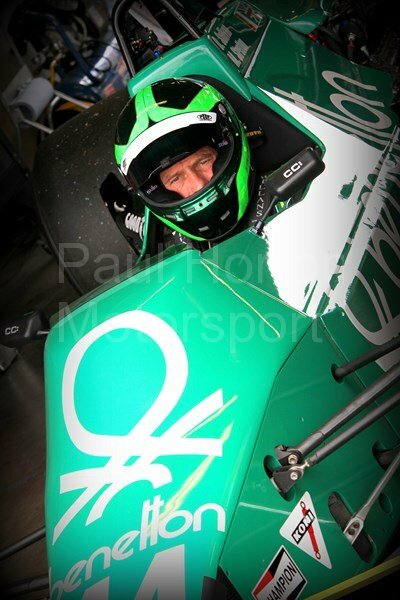 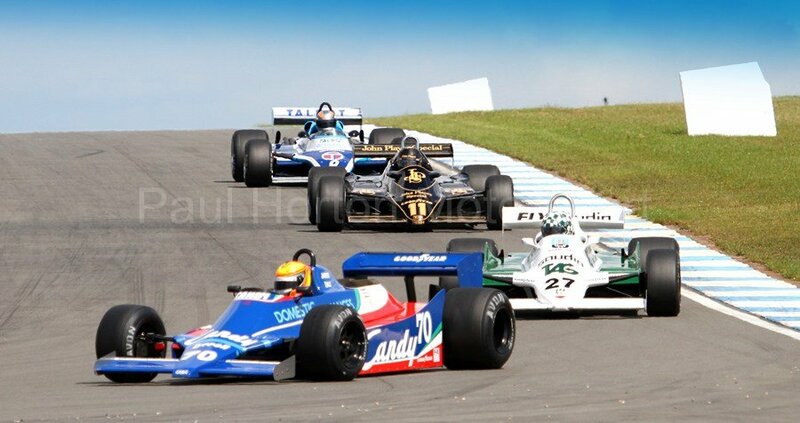 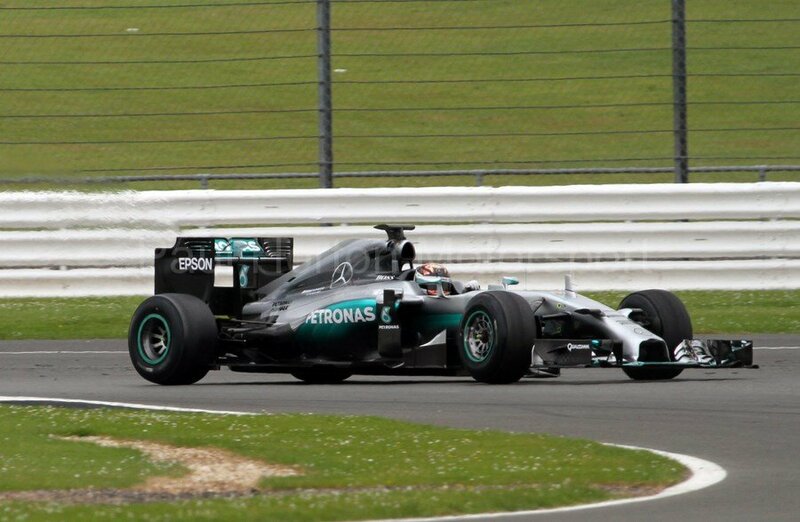 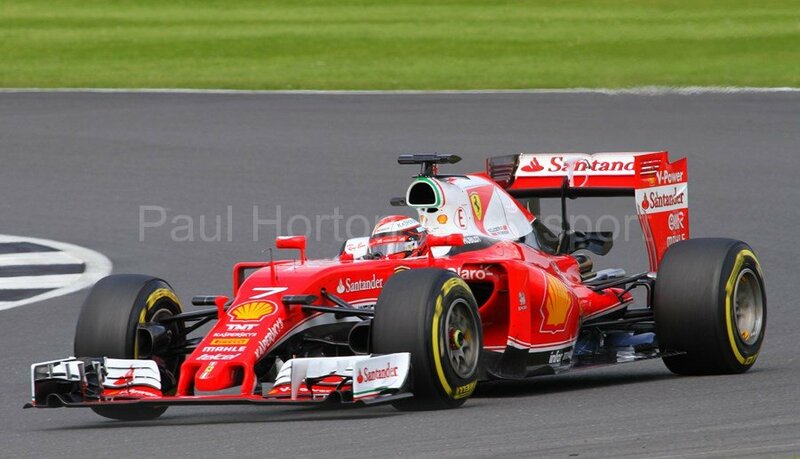 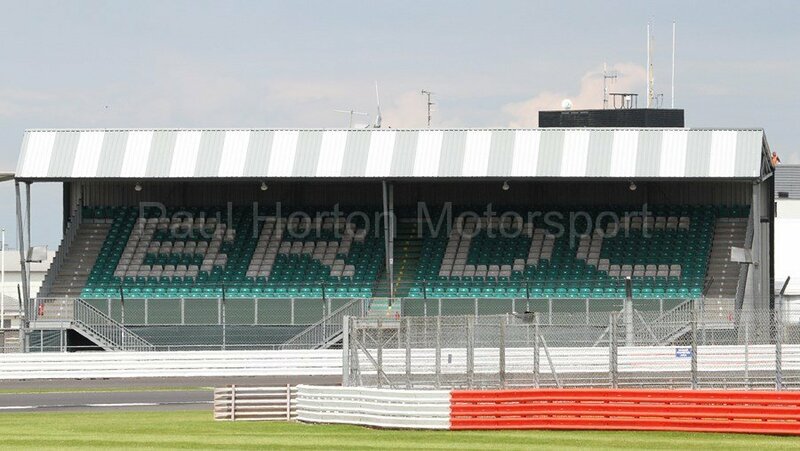 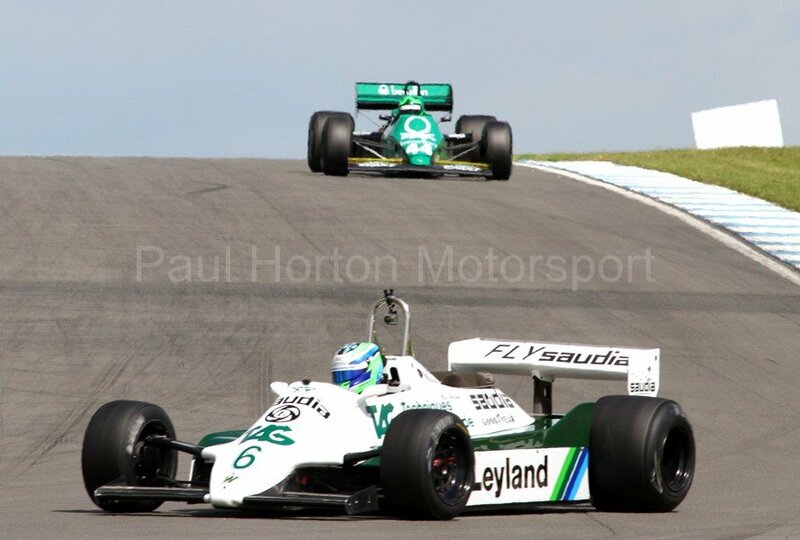 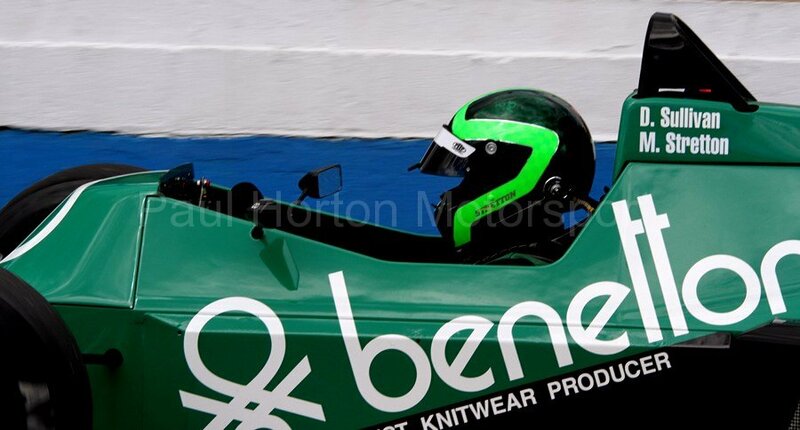 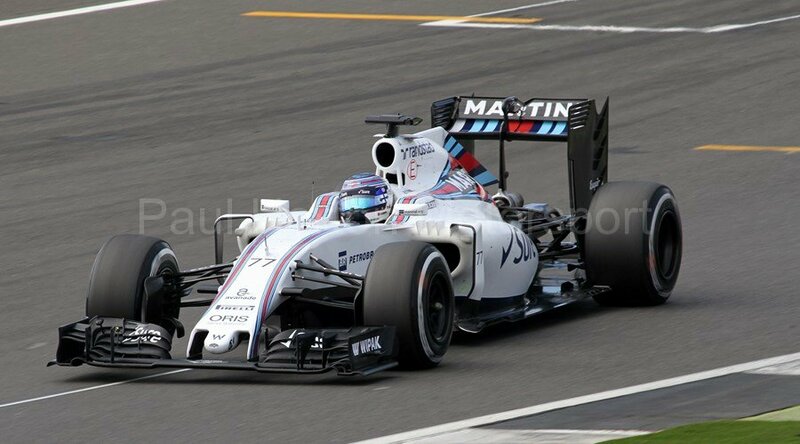 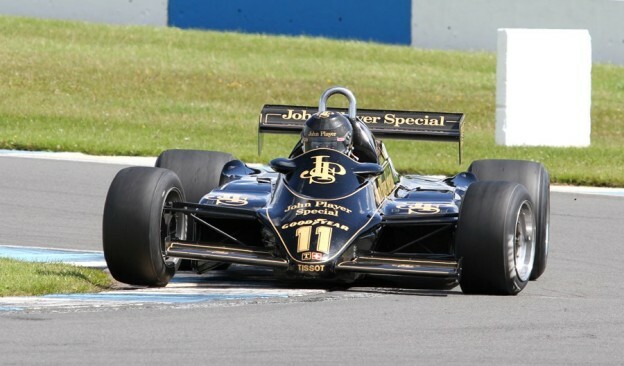 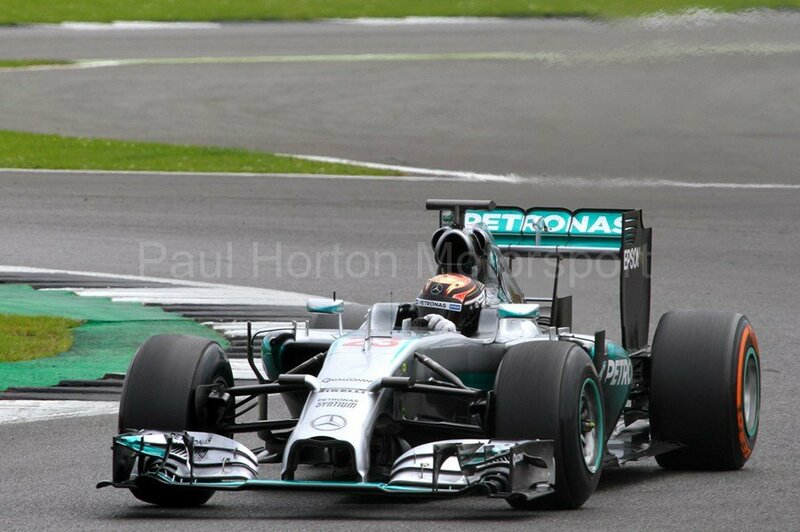 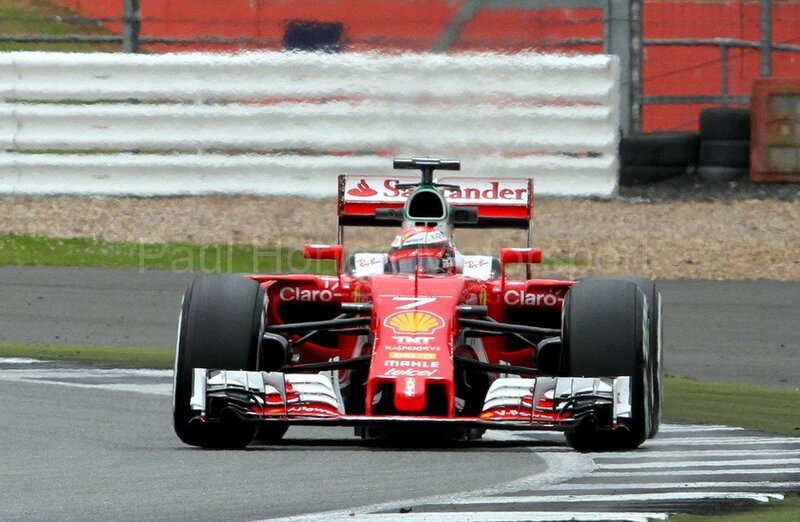 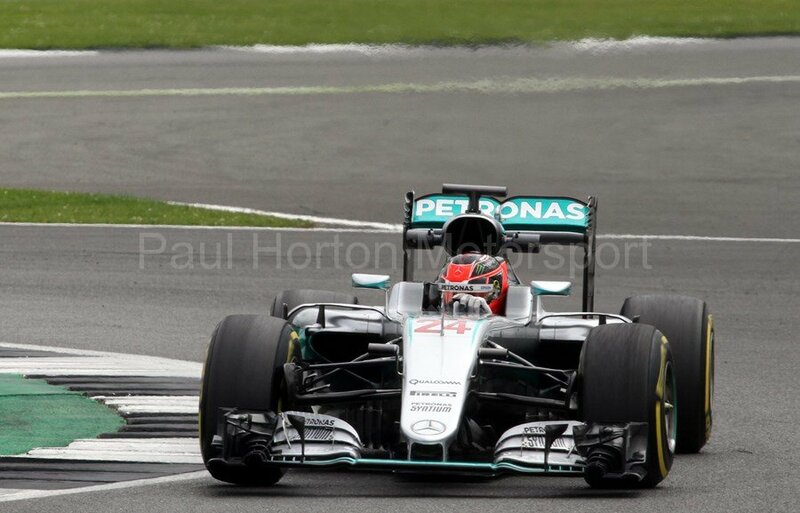 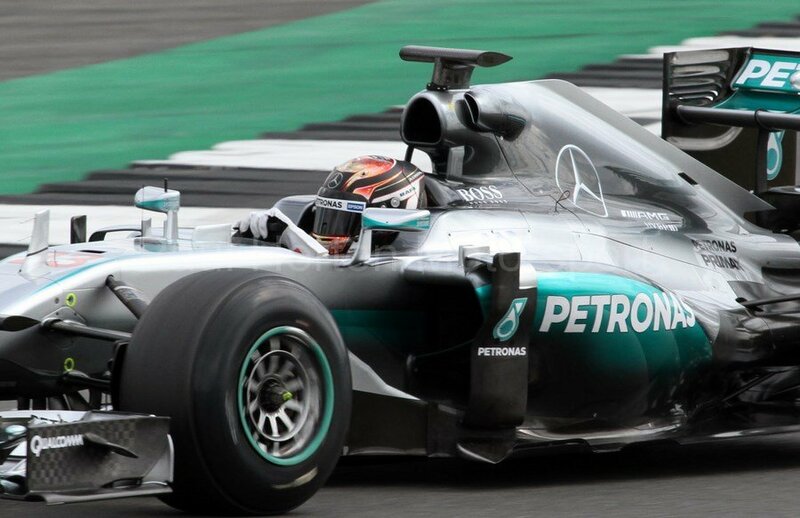 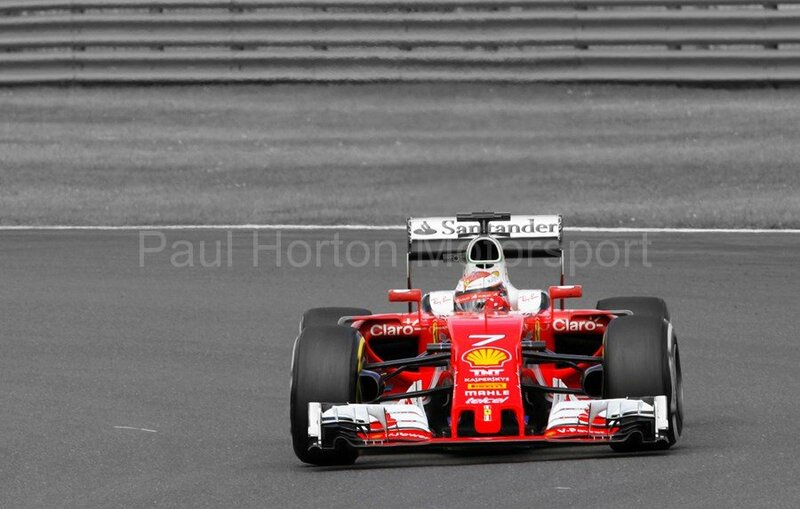 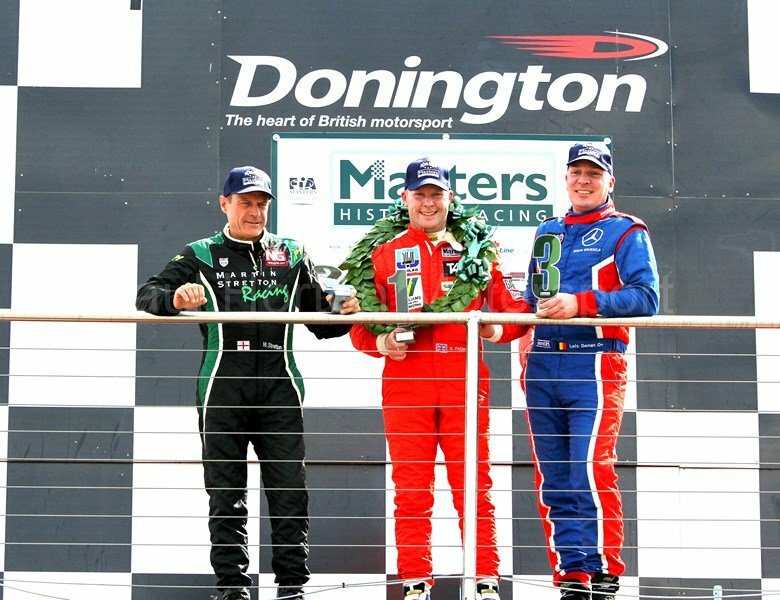 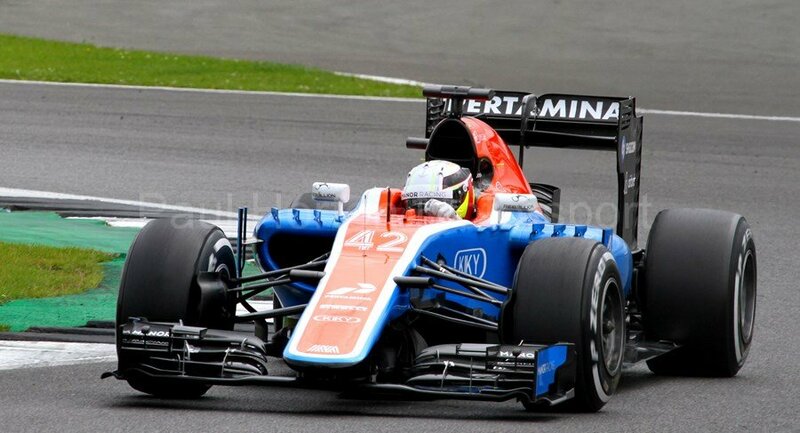 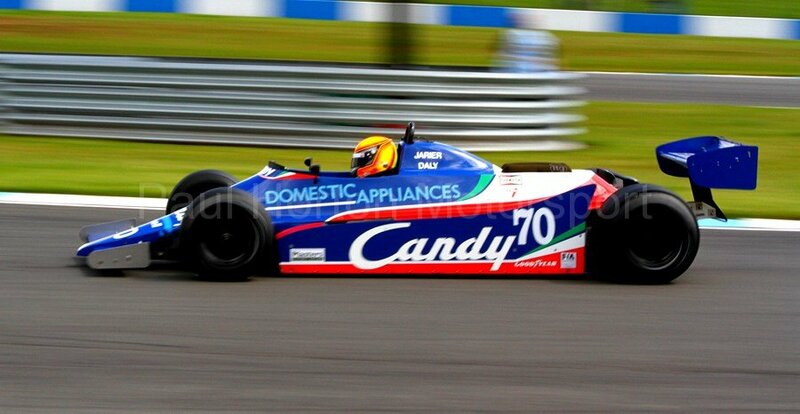 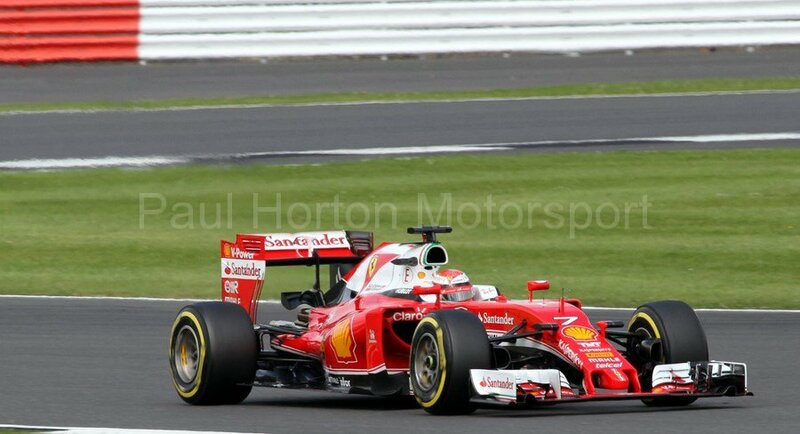 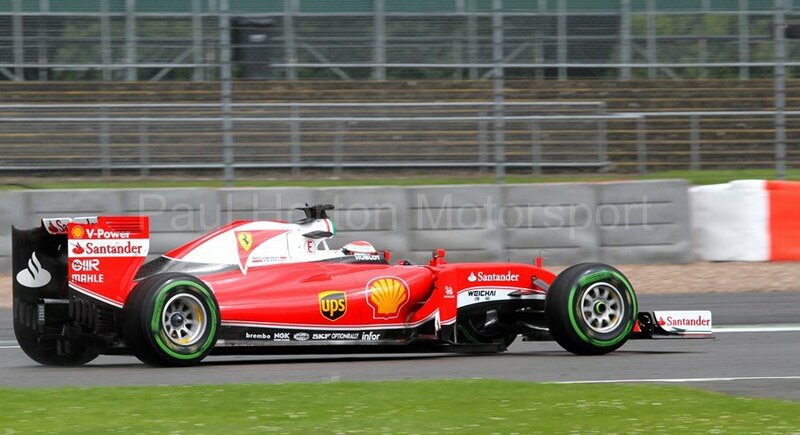 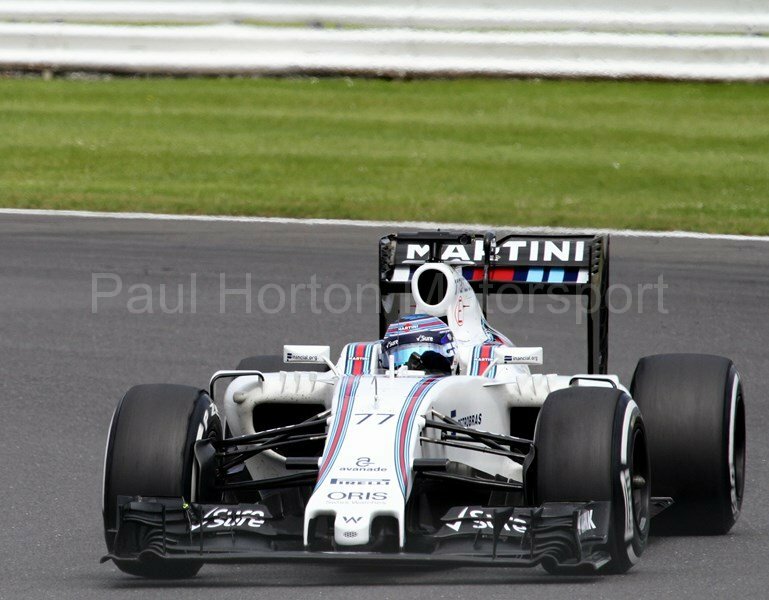 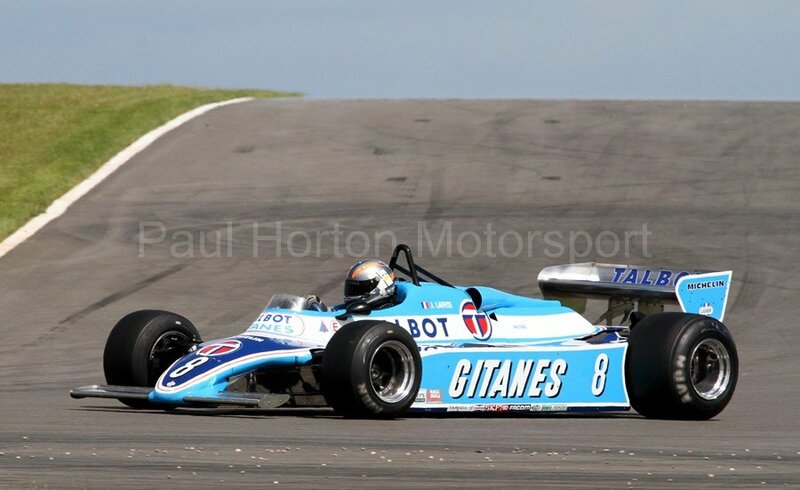 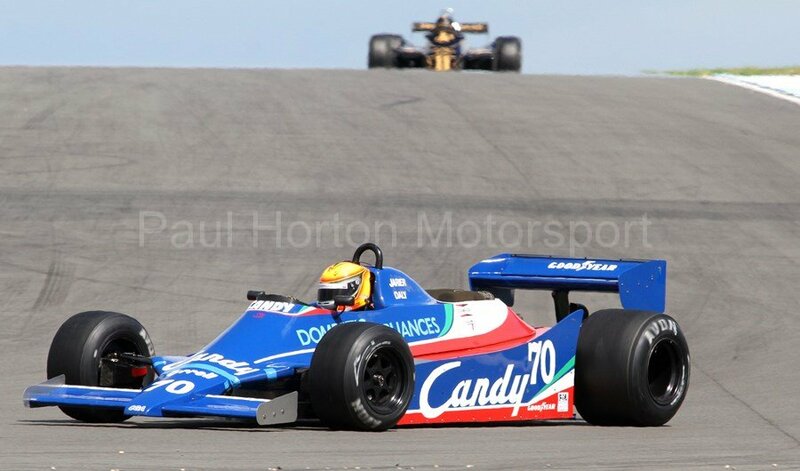 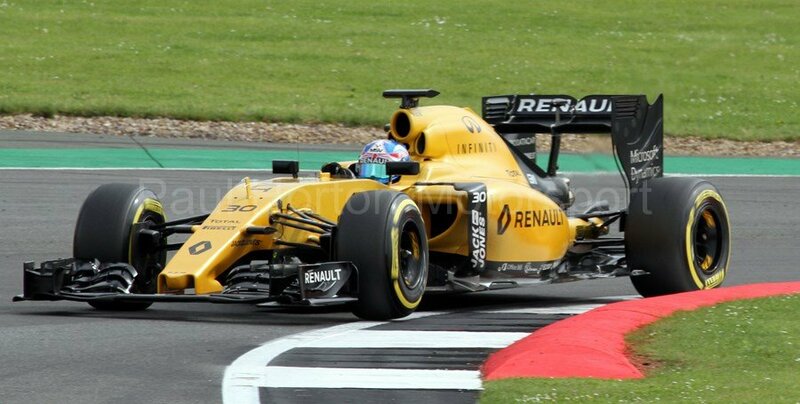 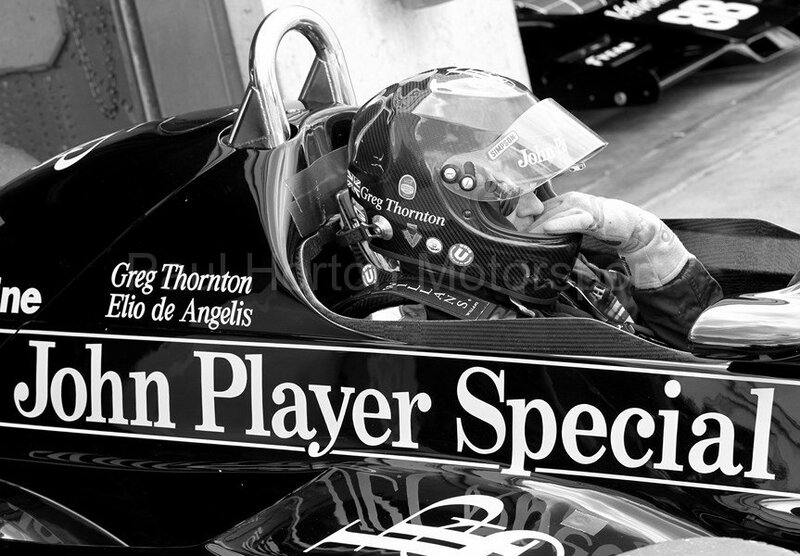 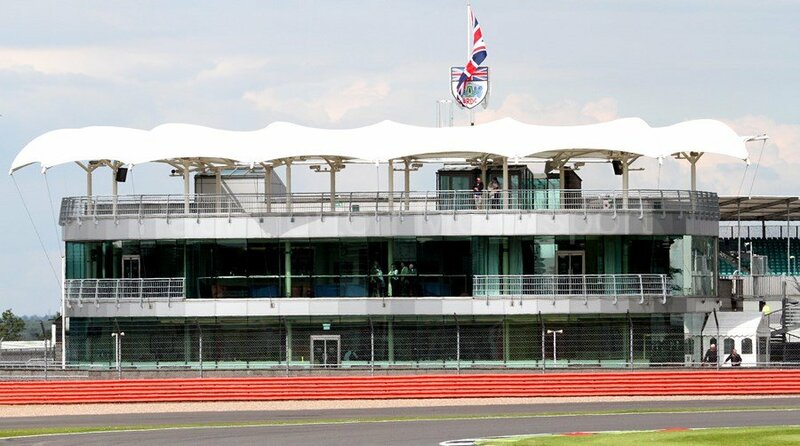 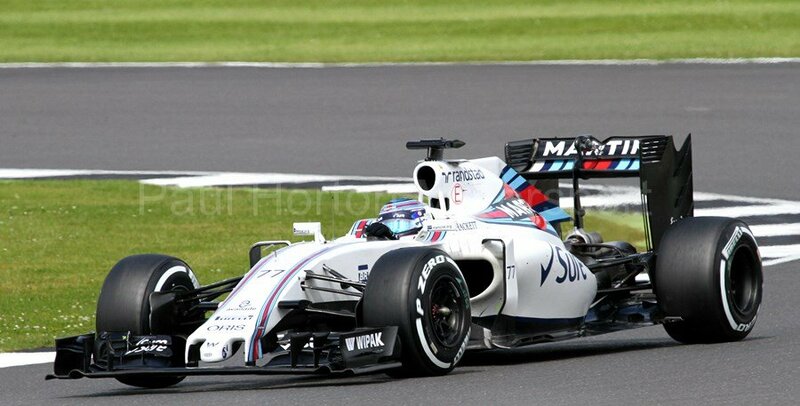 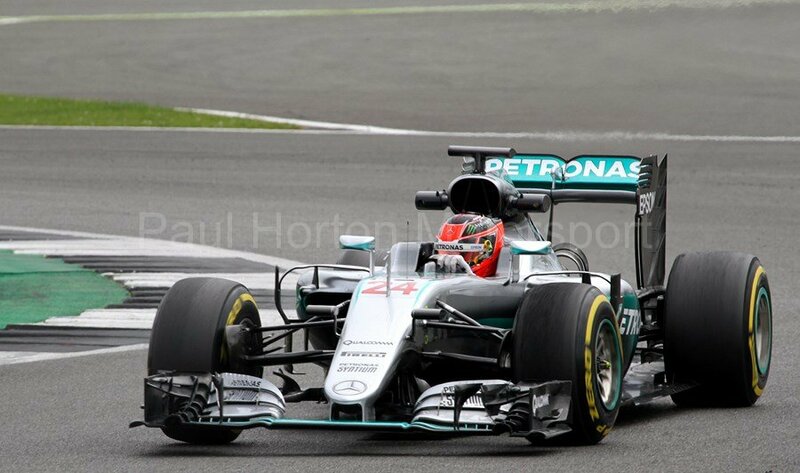 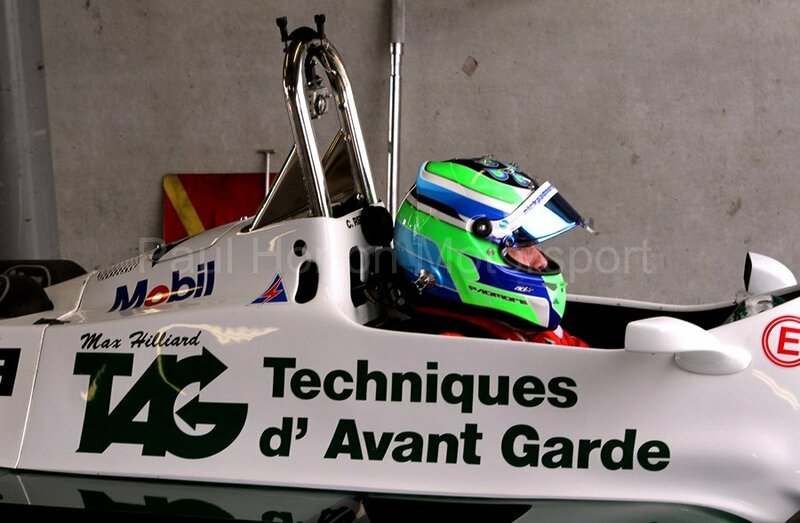 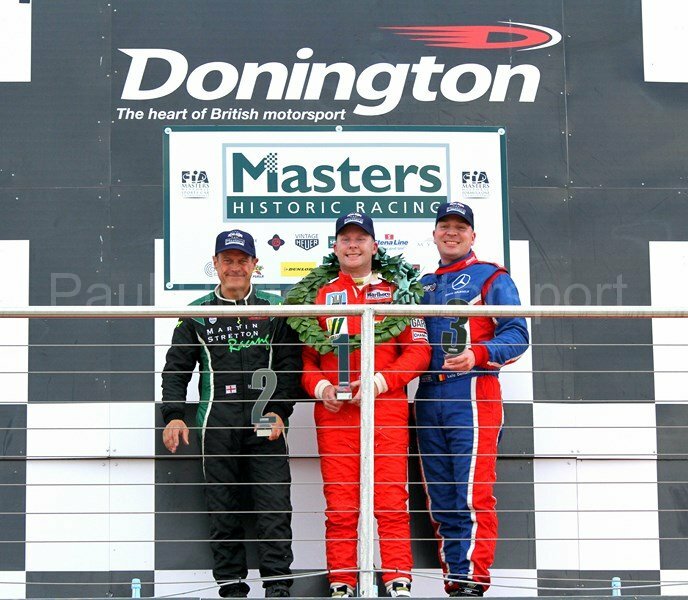 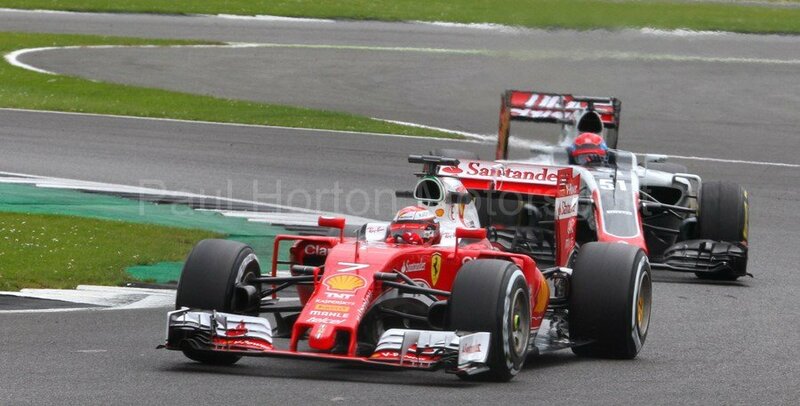 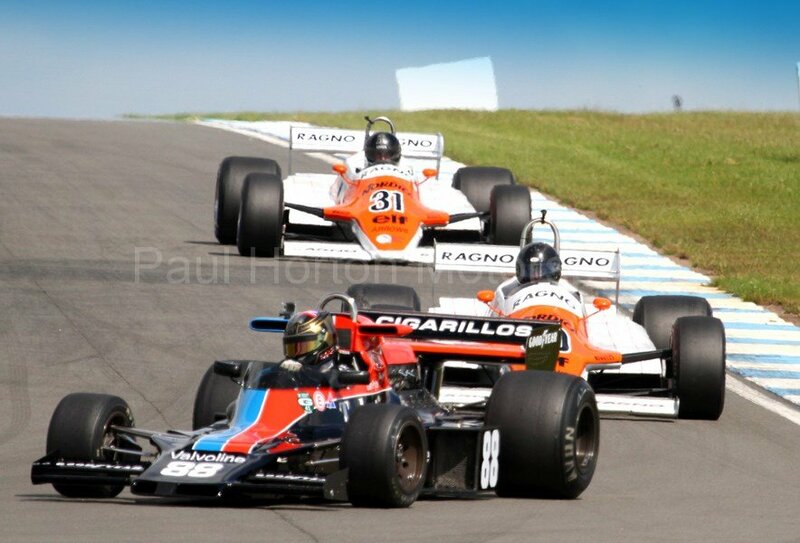 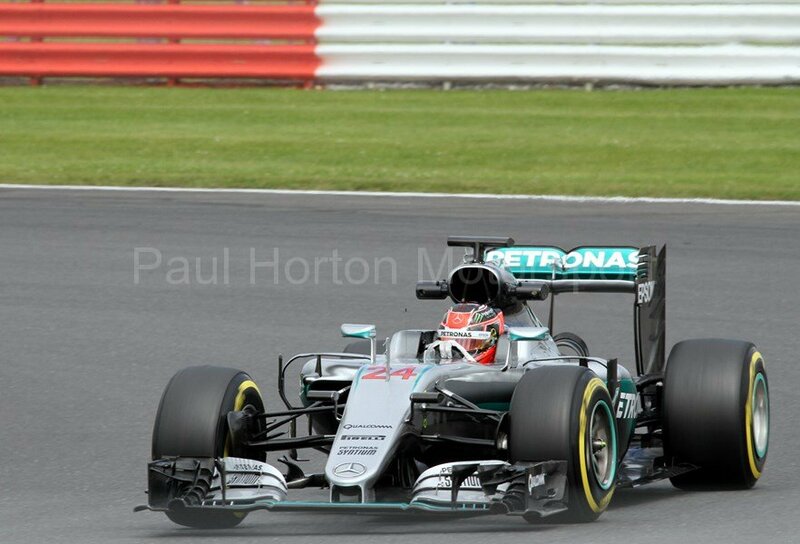 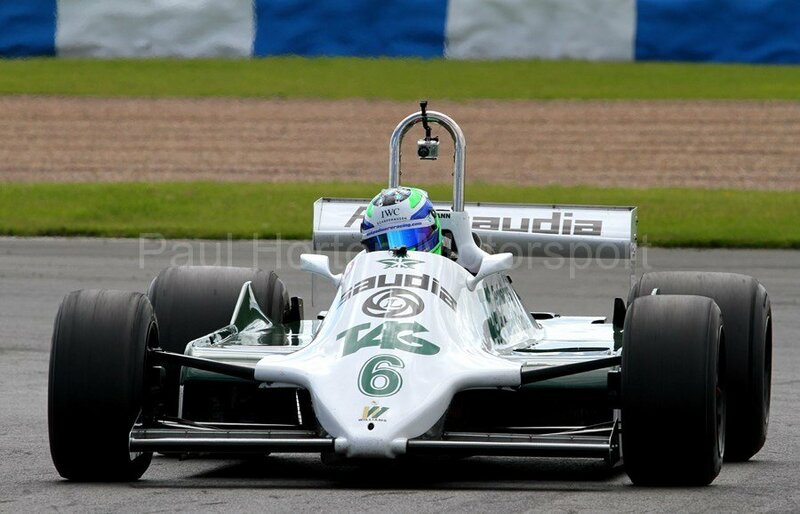 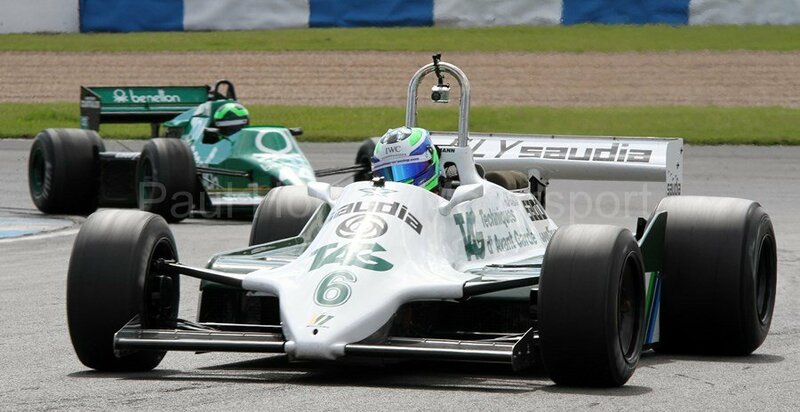 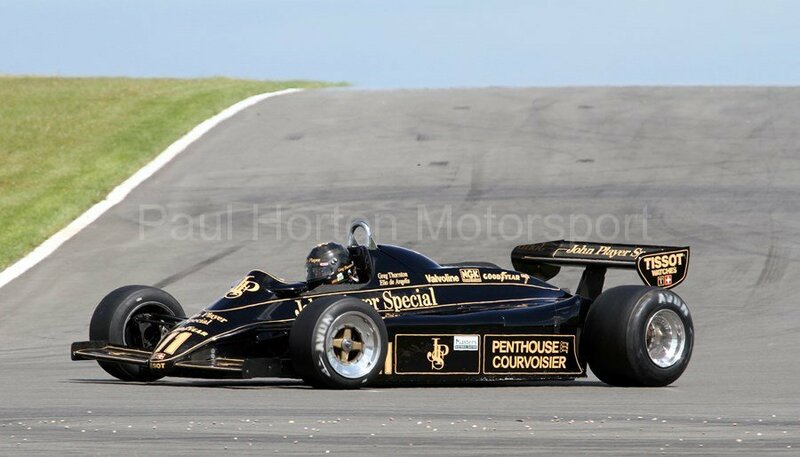 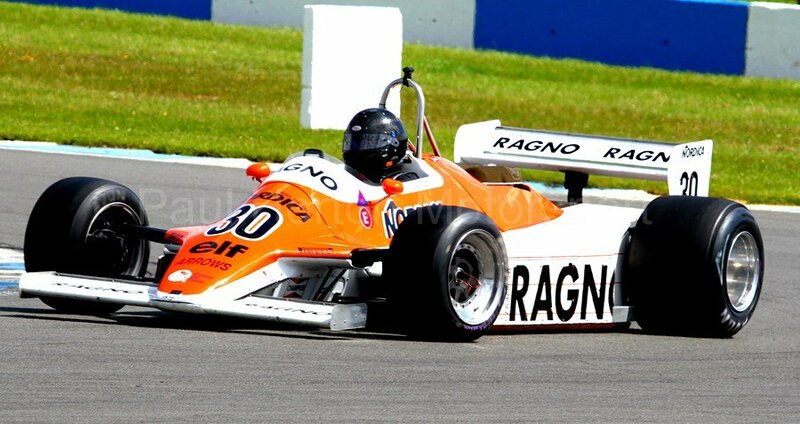 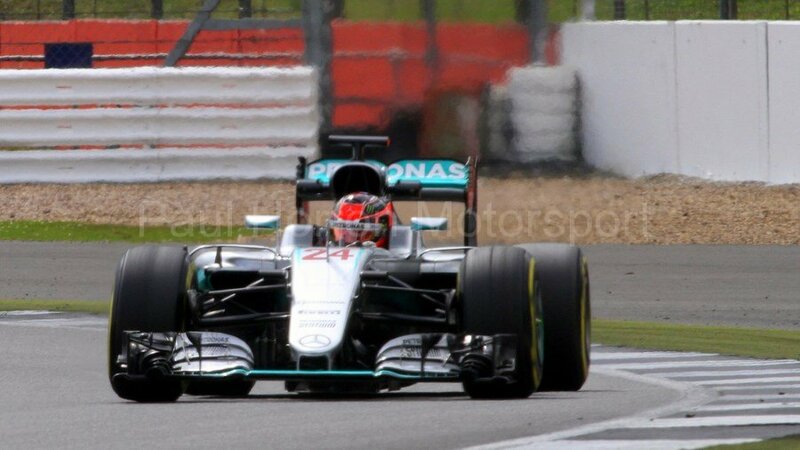 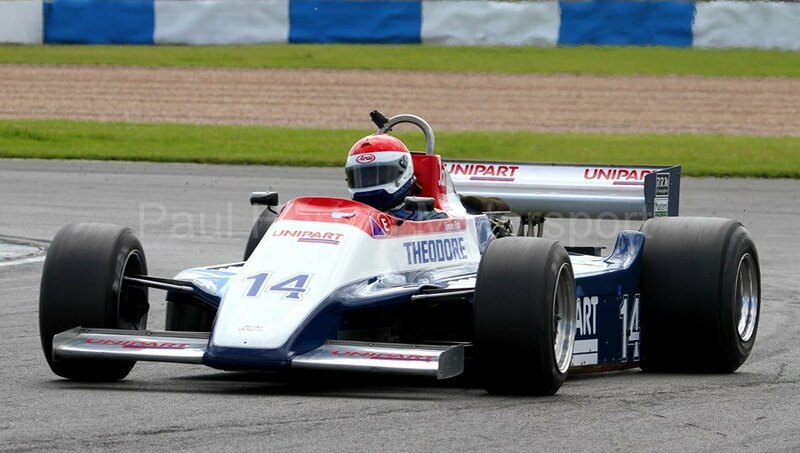 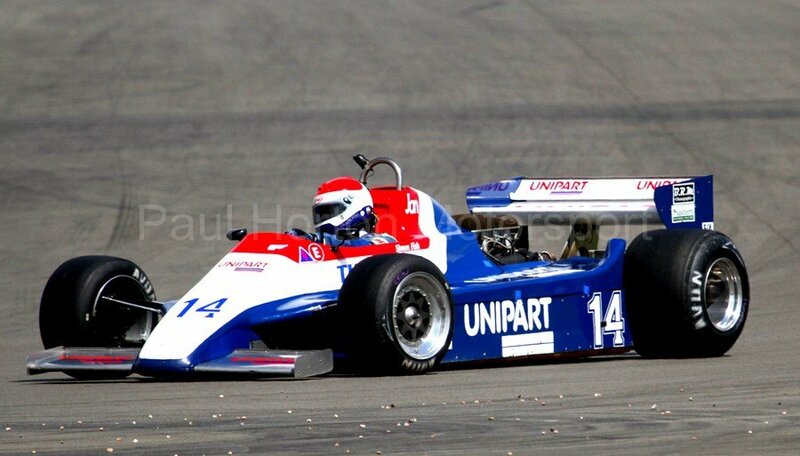 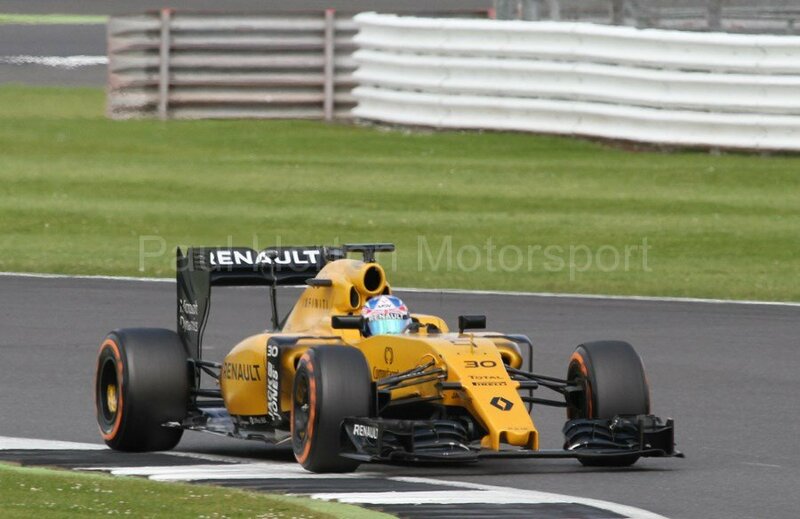 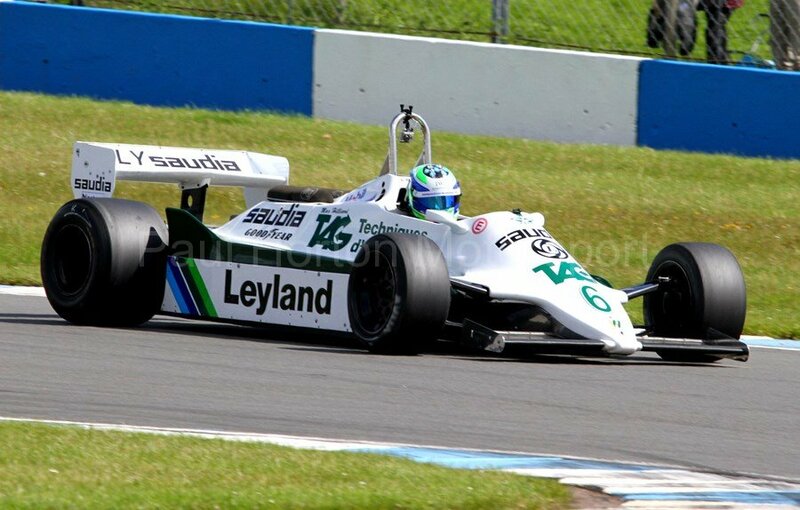 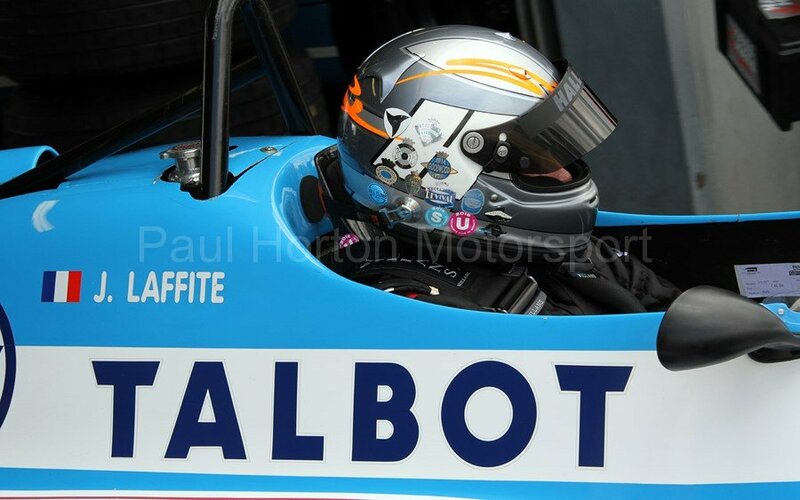 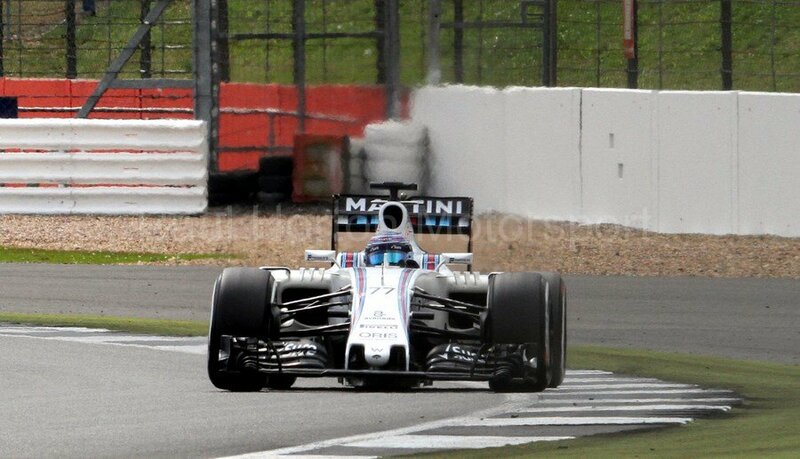 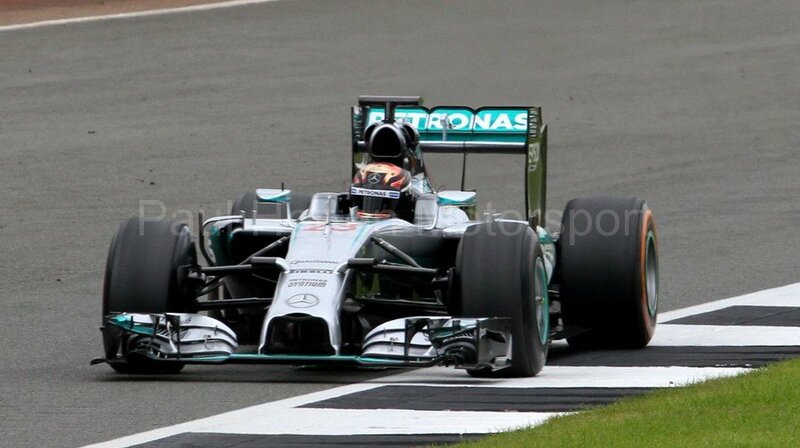 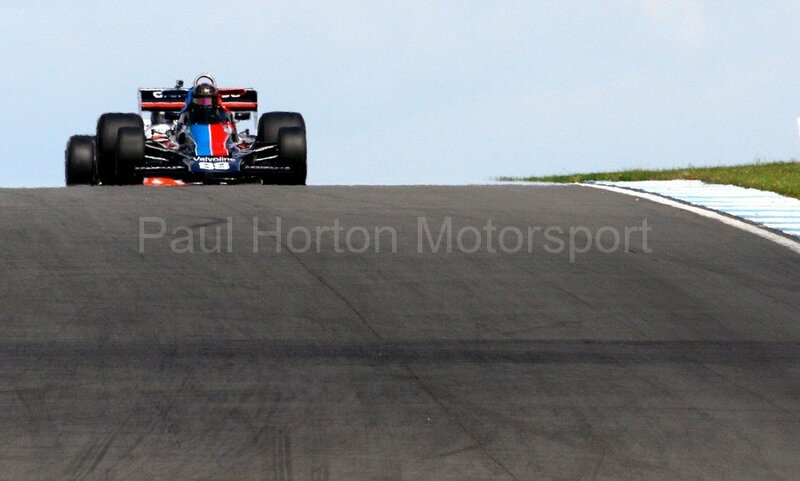 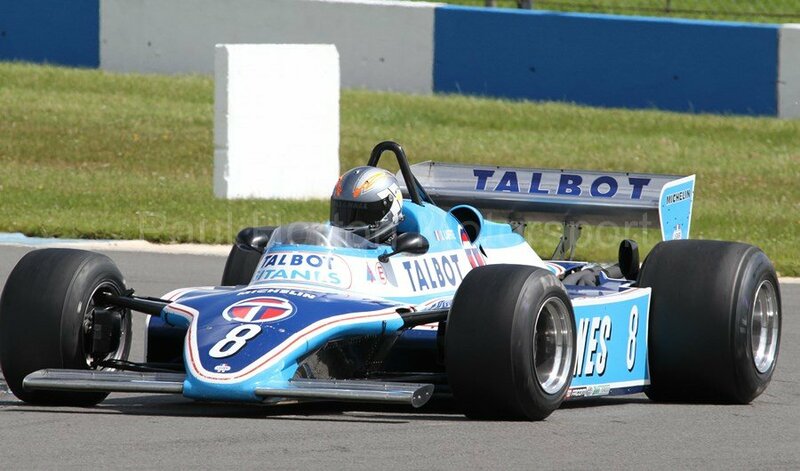 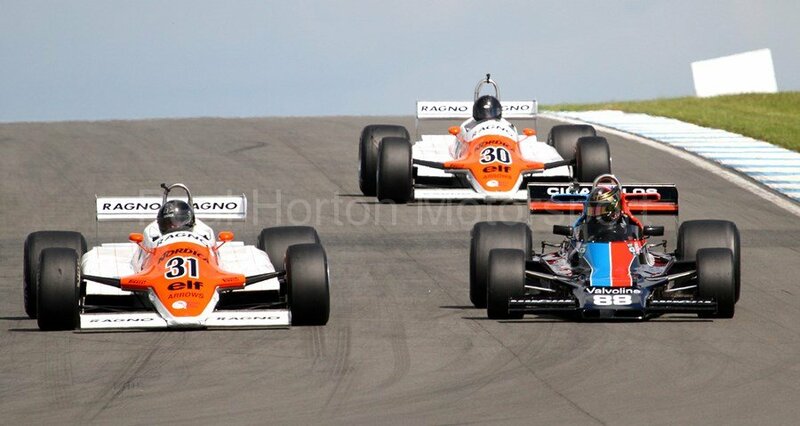 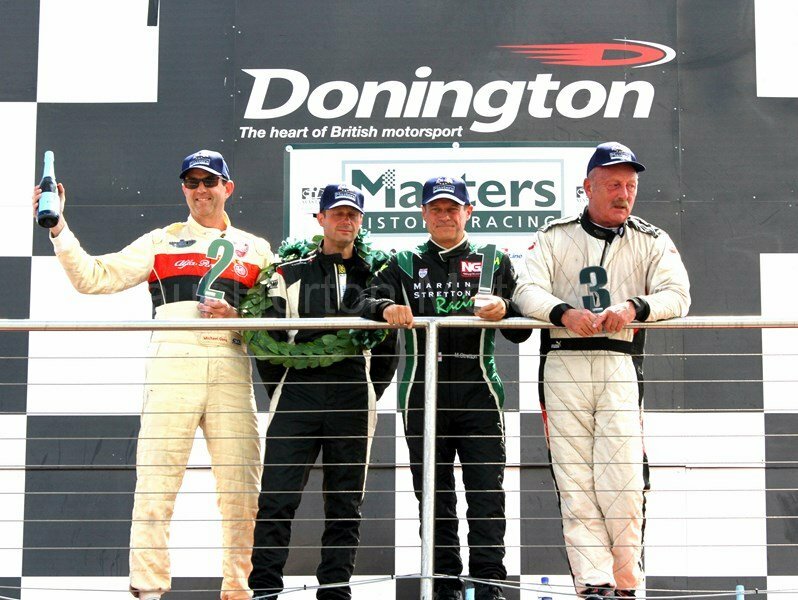 This entry was posted in Editors Pick, Gallery and tagged 2016, Donington Park, FIA, FIA Historic Formula One Championship, GP Masters, Grand Prix Masters, Masters Historic Festival, Masters Historic Racing, Masters Racing Club on 3 July 2016 by admin. 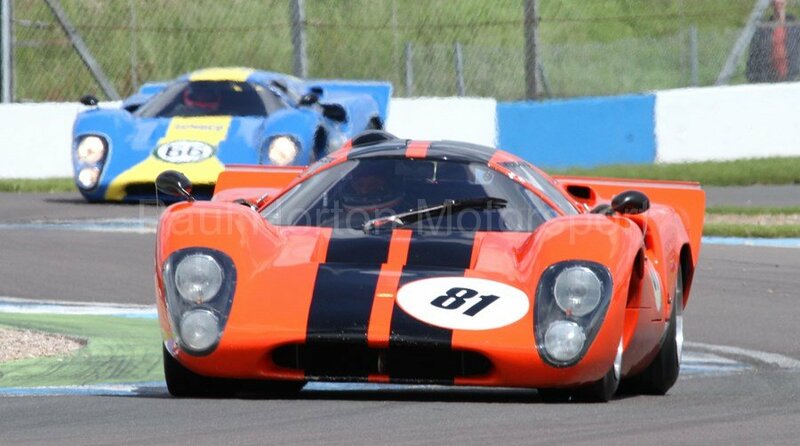 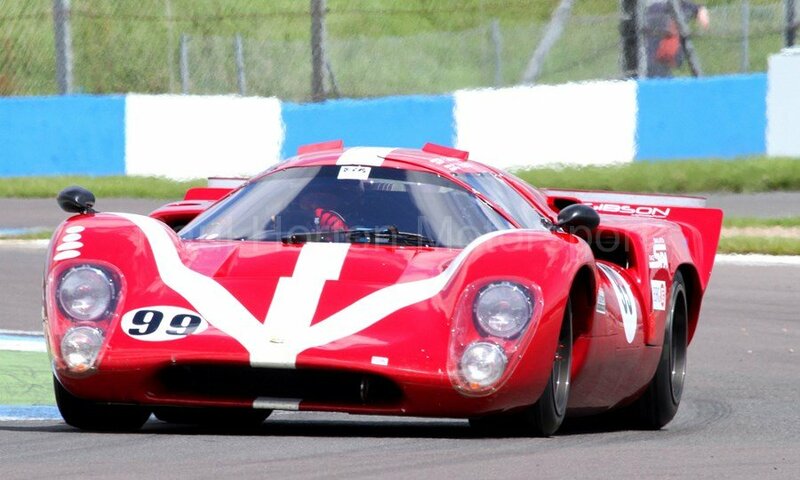 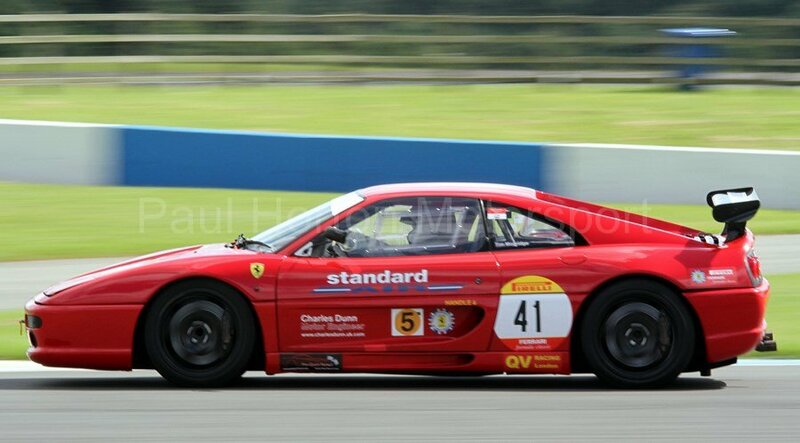 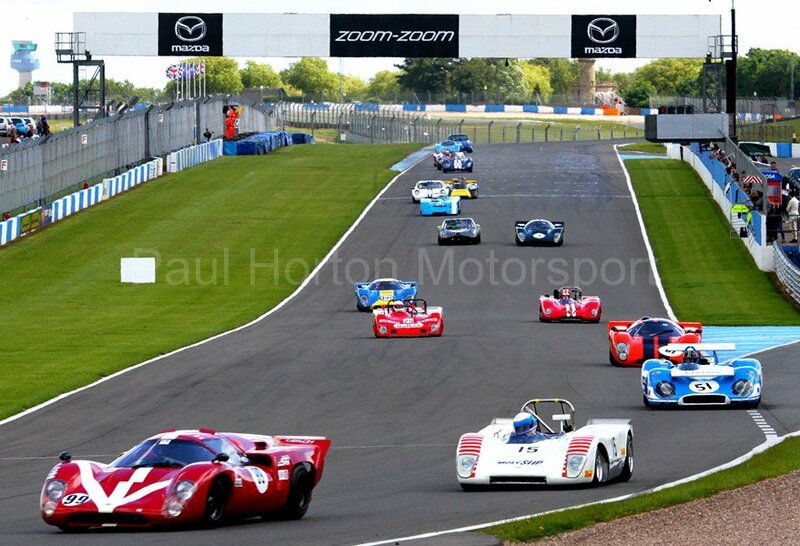 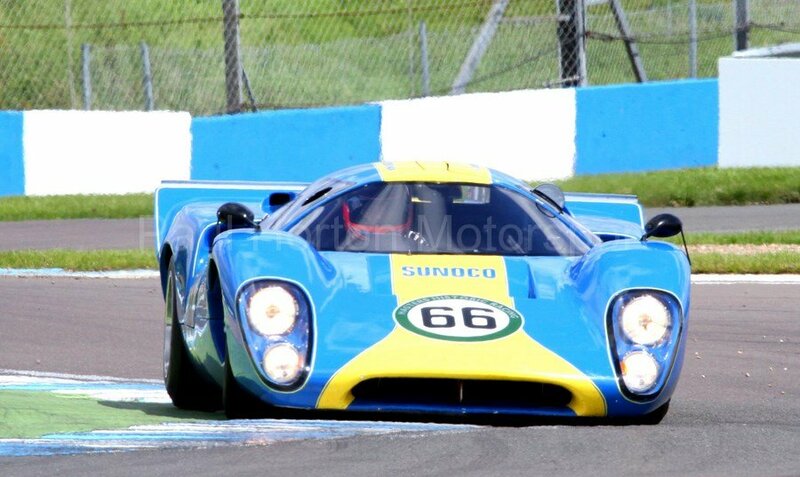 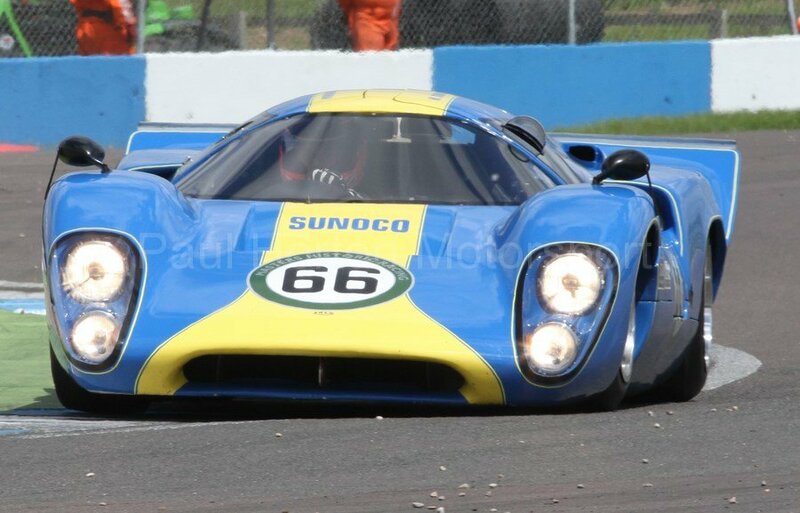 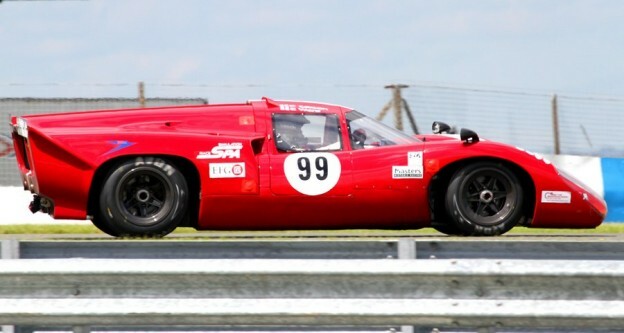 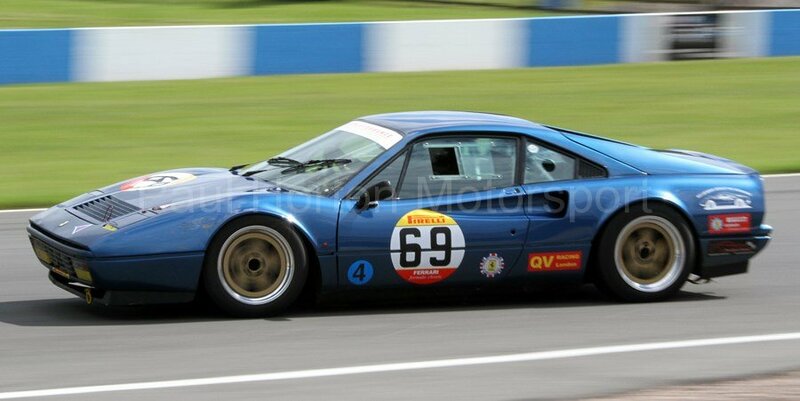 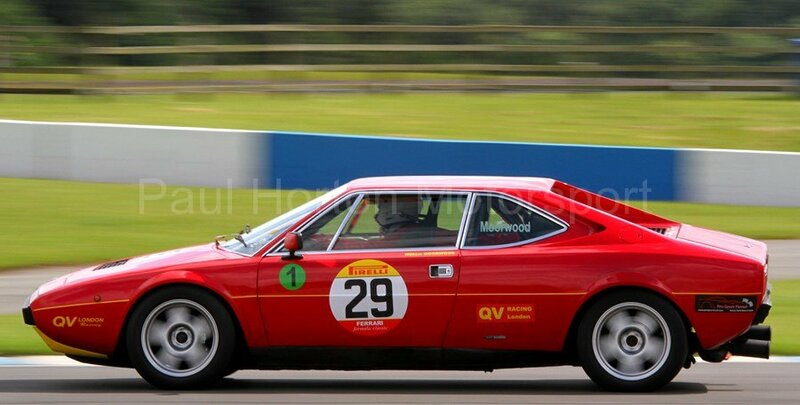 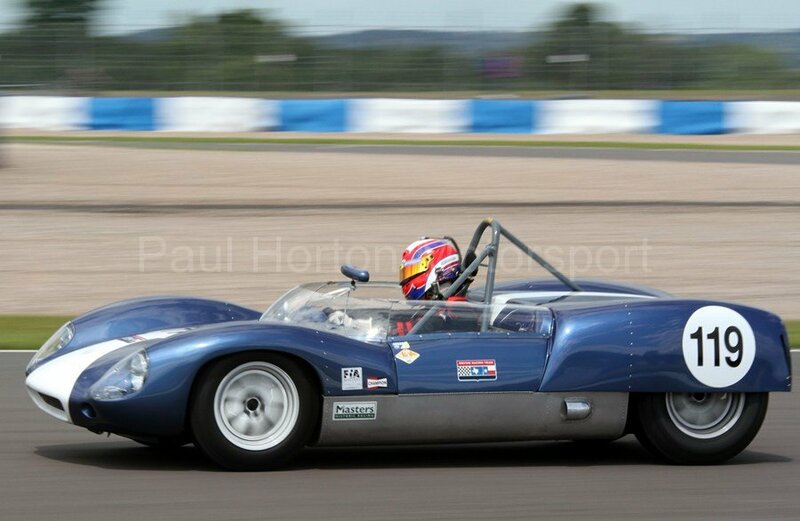 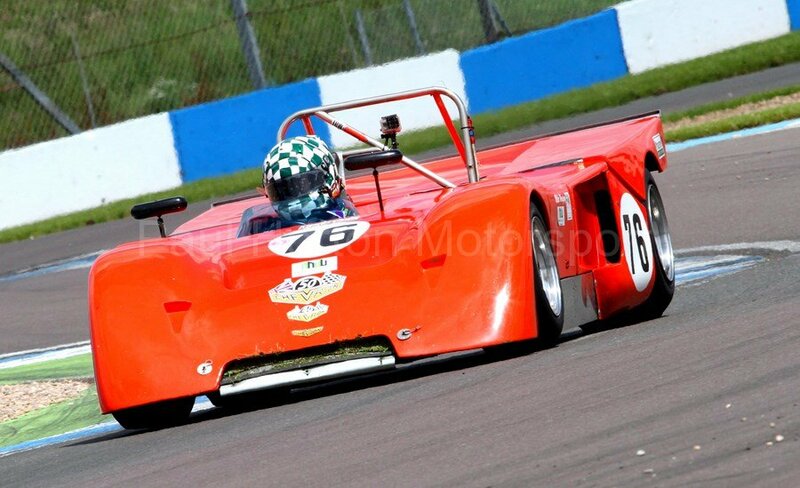 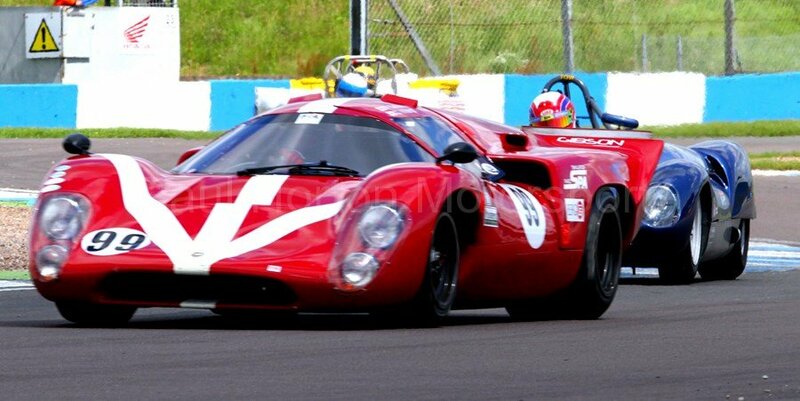 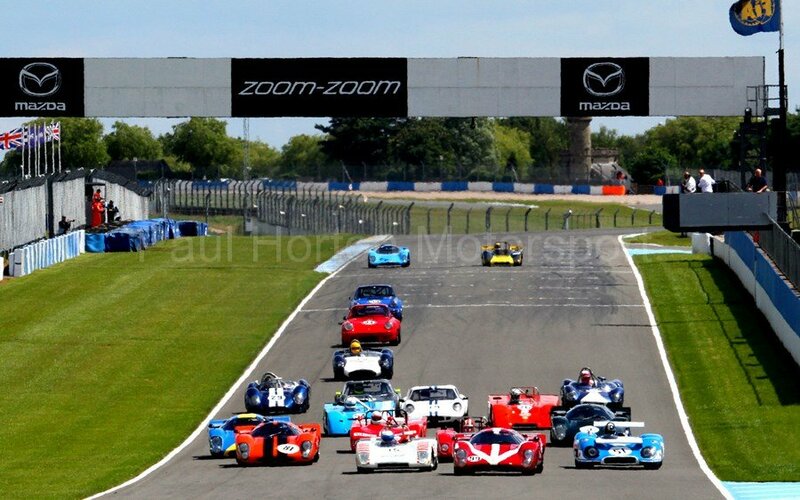 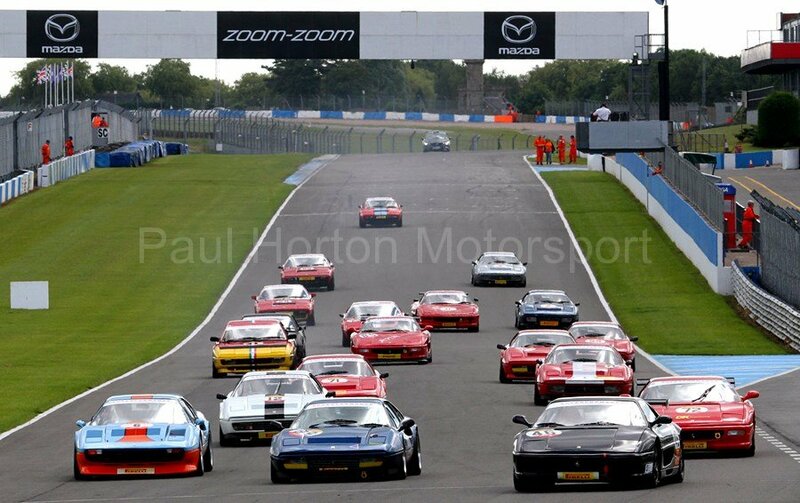 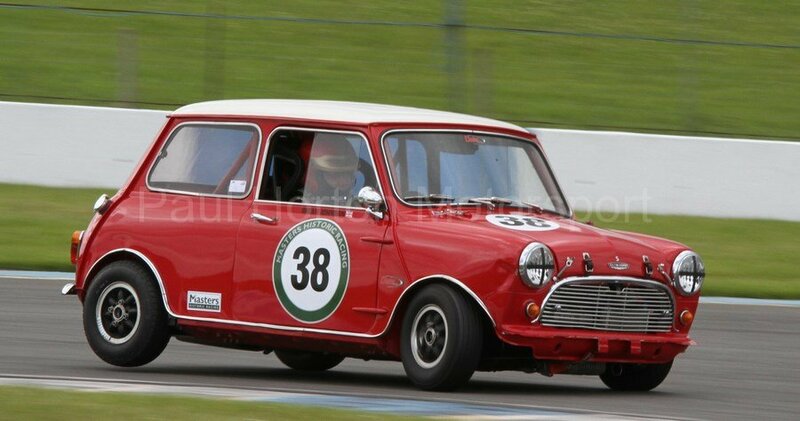 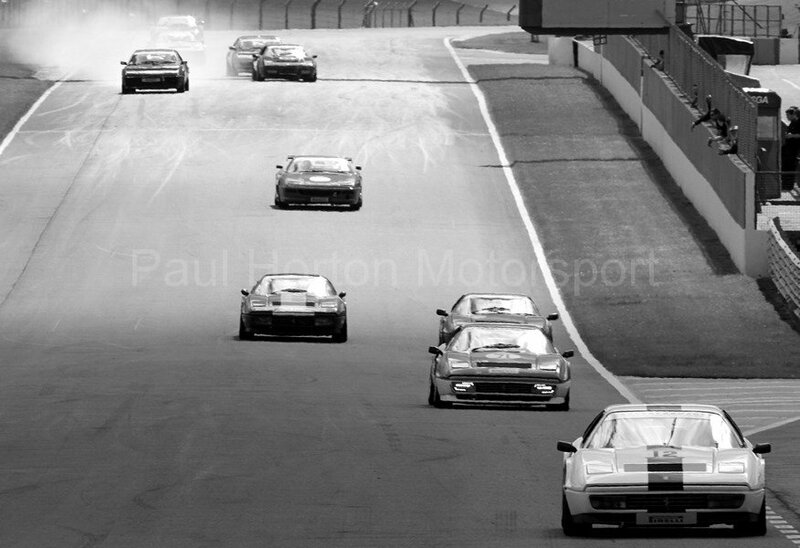 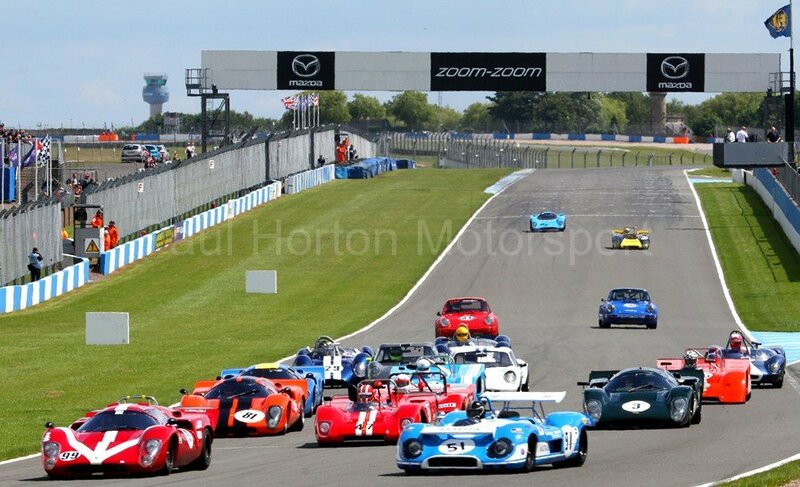 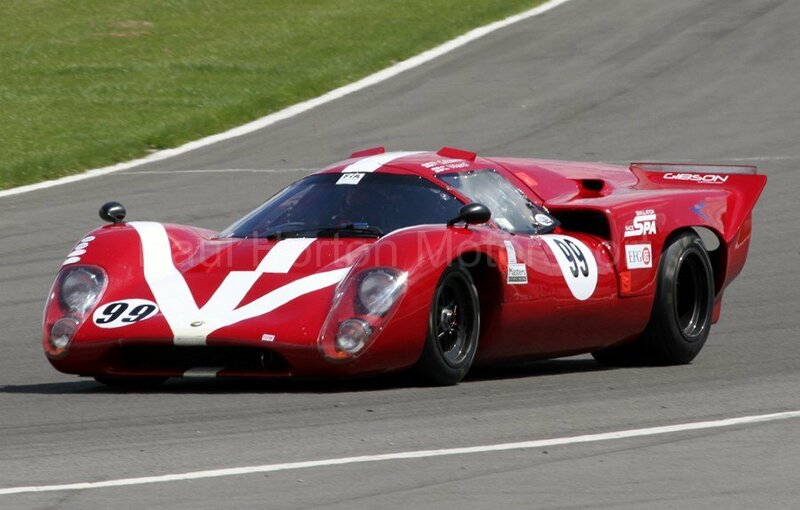 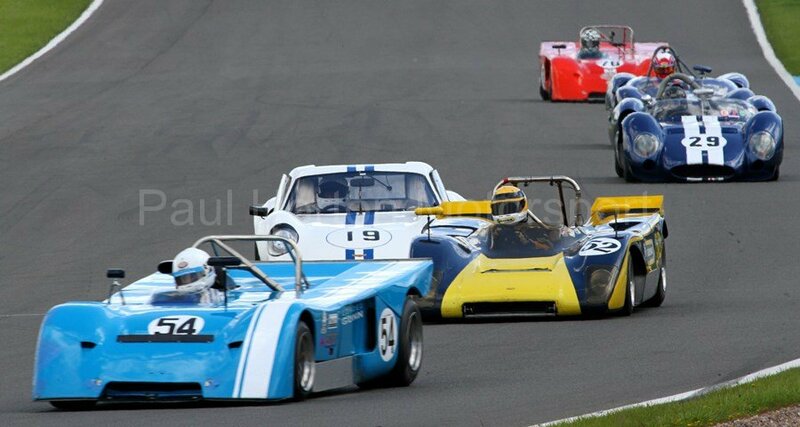 This entry was posted in Editors Pick, Gallery and tagged 2016, Donington Park, FIA Historic Sports Car Championship, Masters Historic Festival, Masters Historic Racing, World Sportscar Masters on 3 July 2016 by admin. 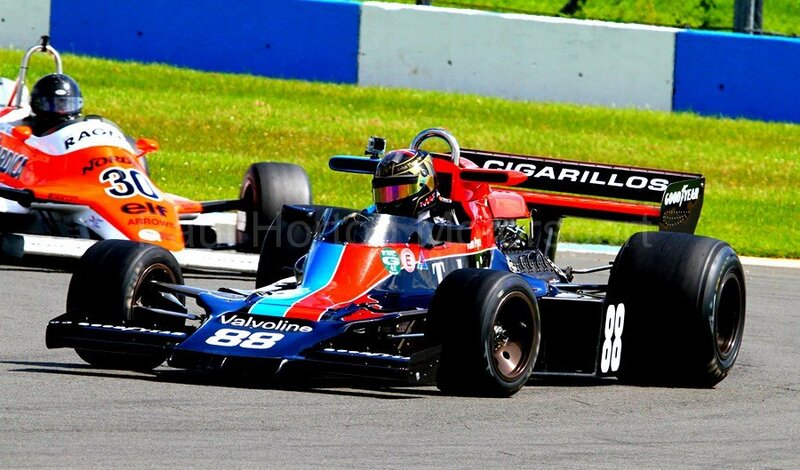 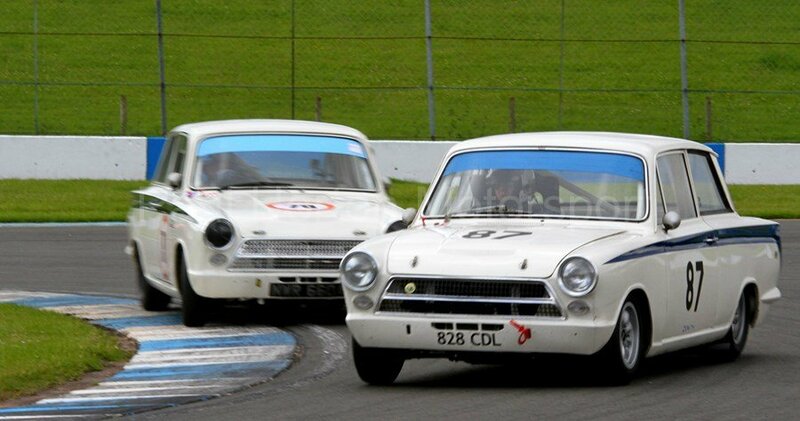 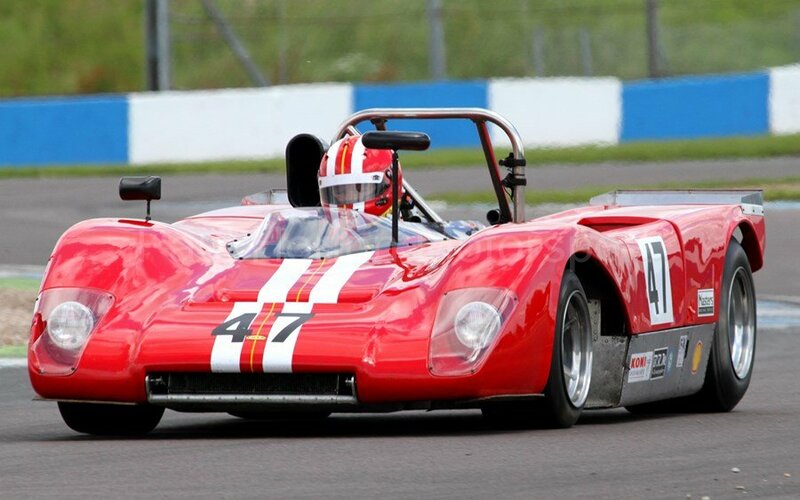 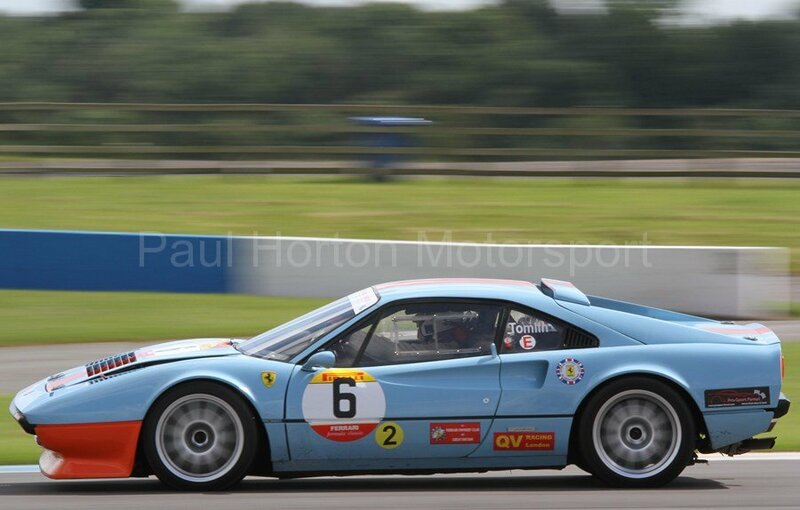 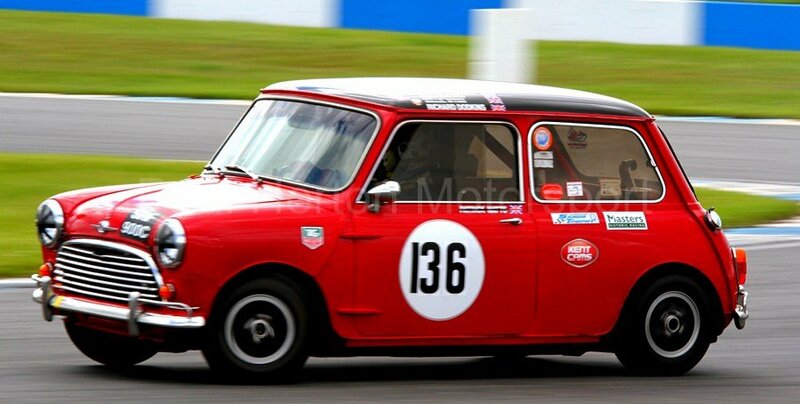 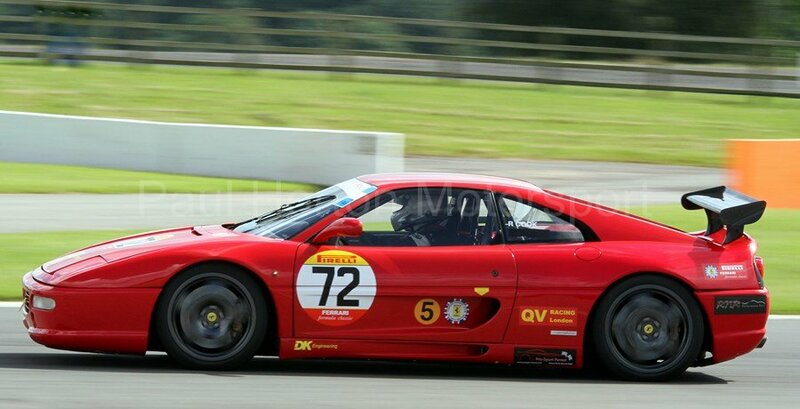 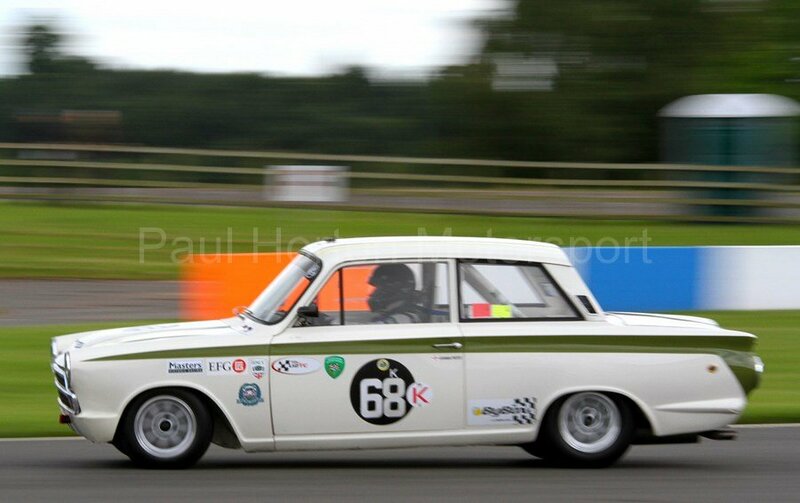 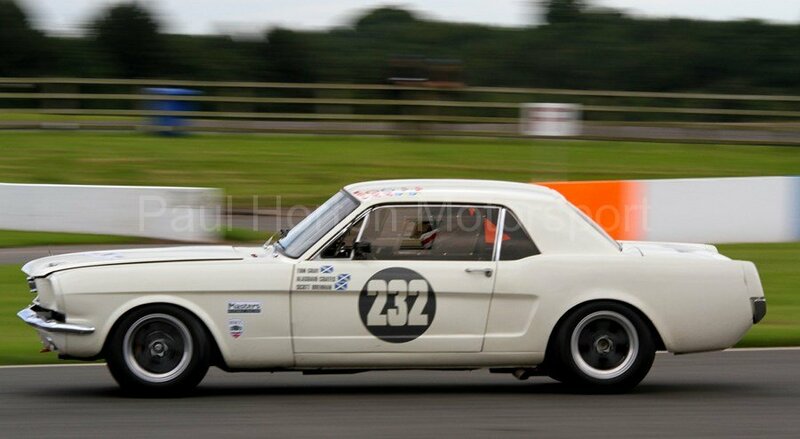 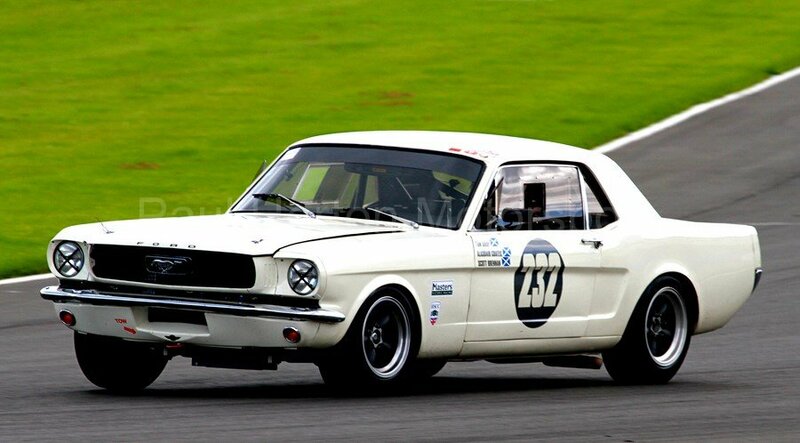 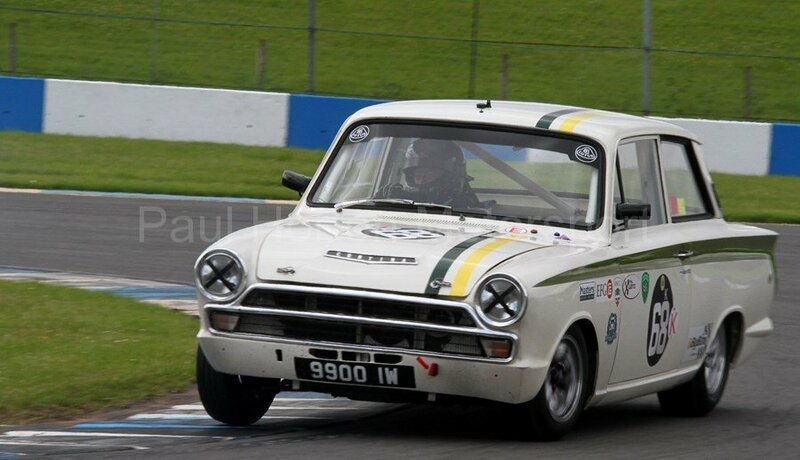 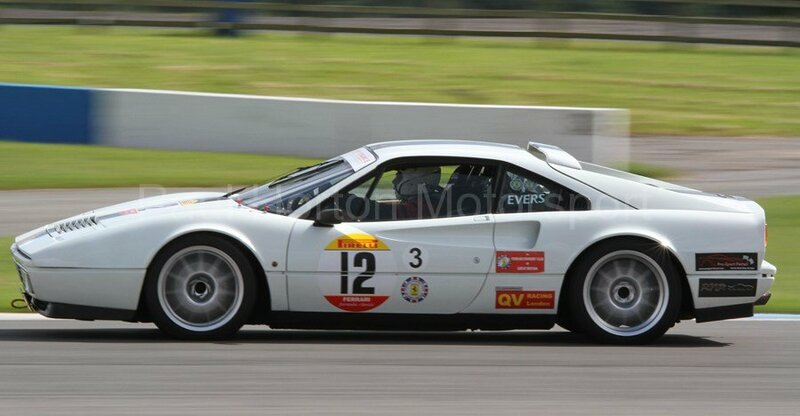 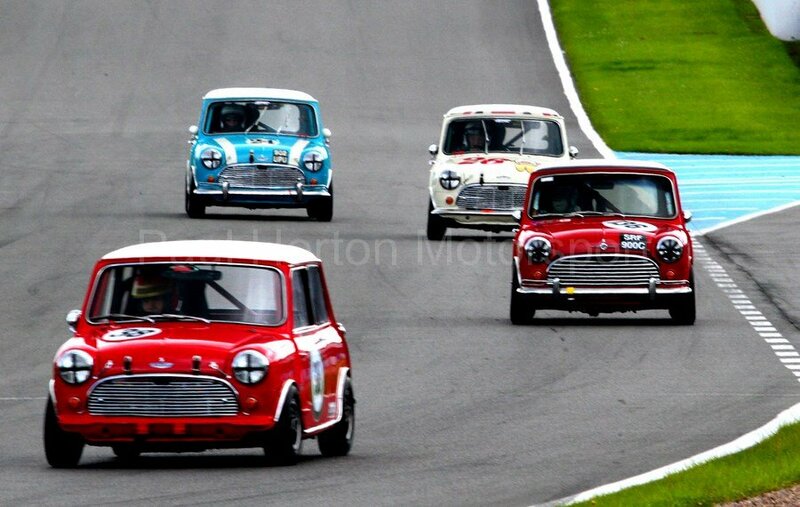 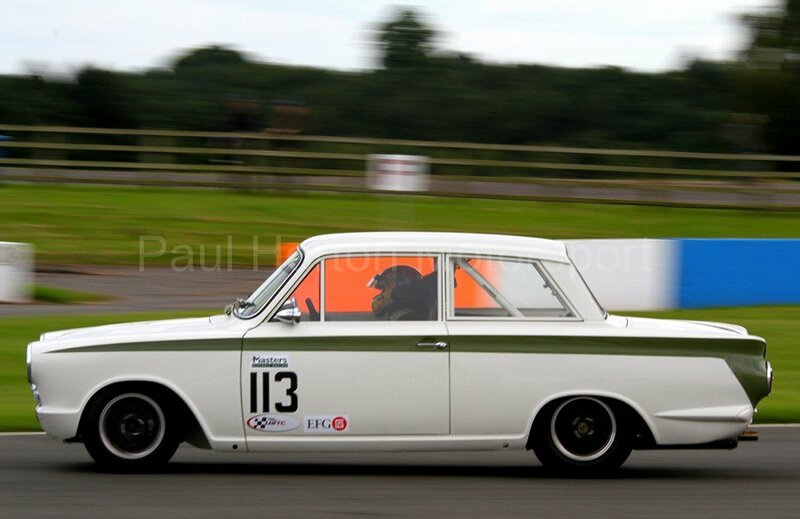 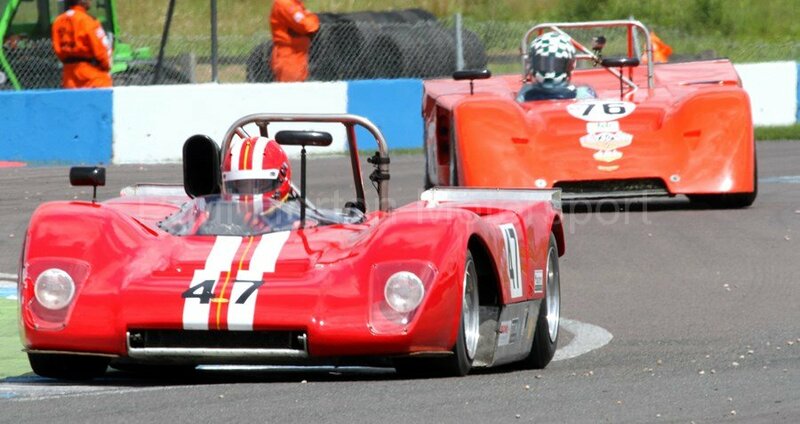 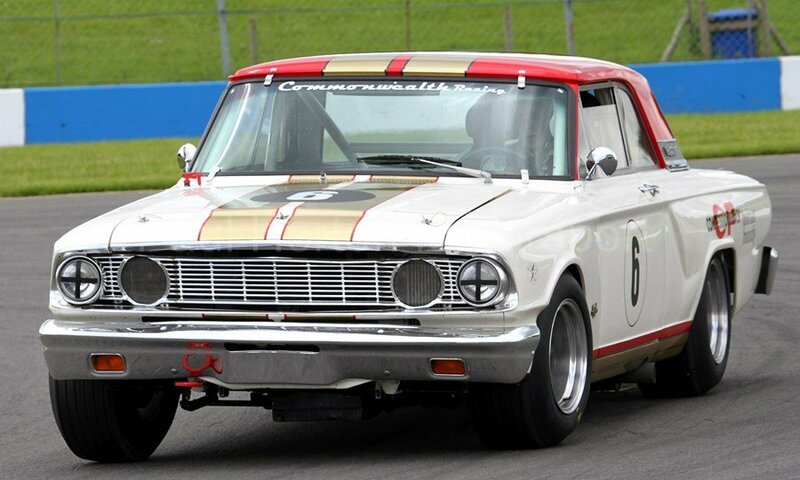 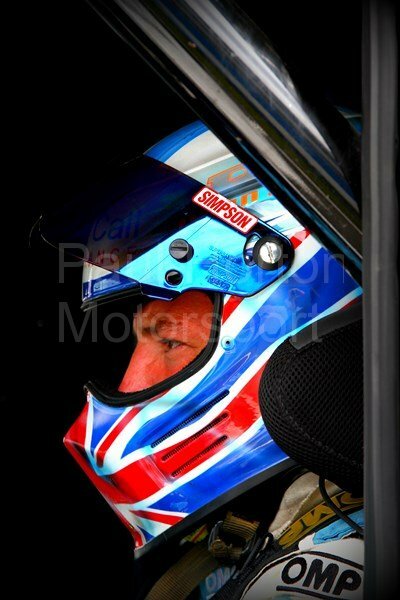 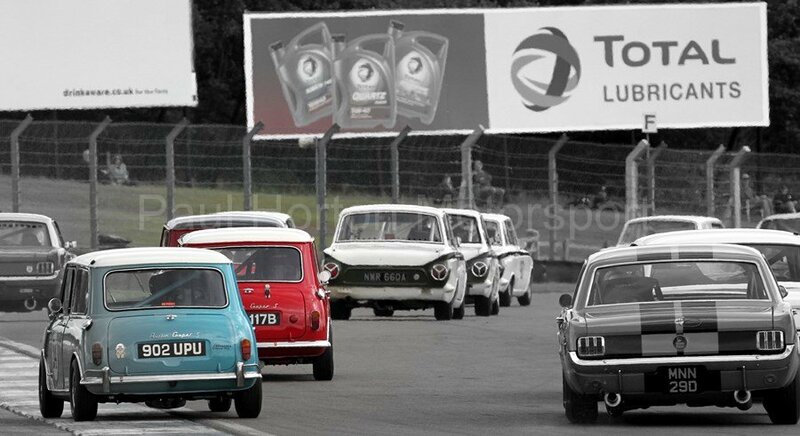 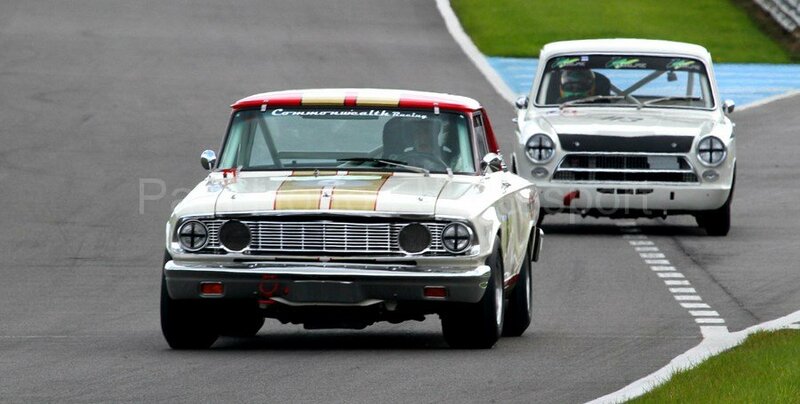 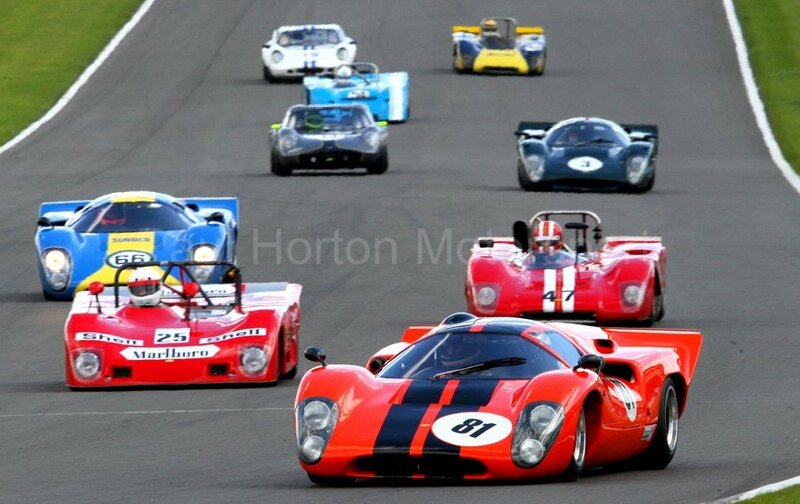 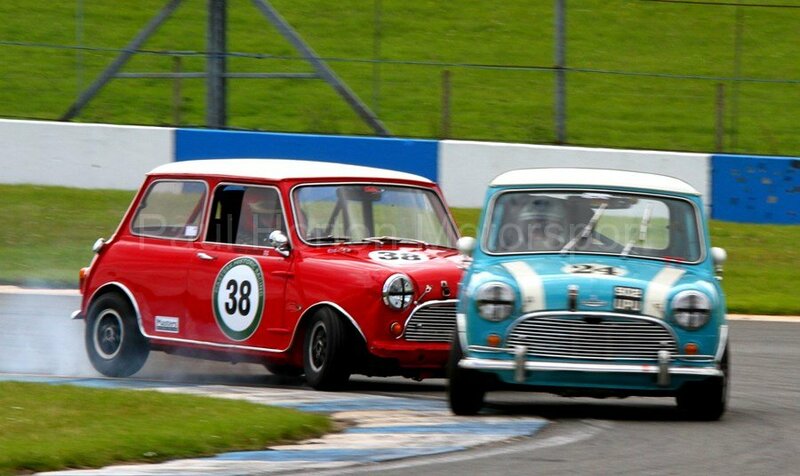 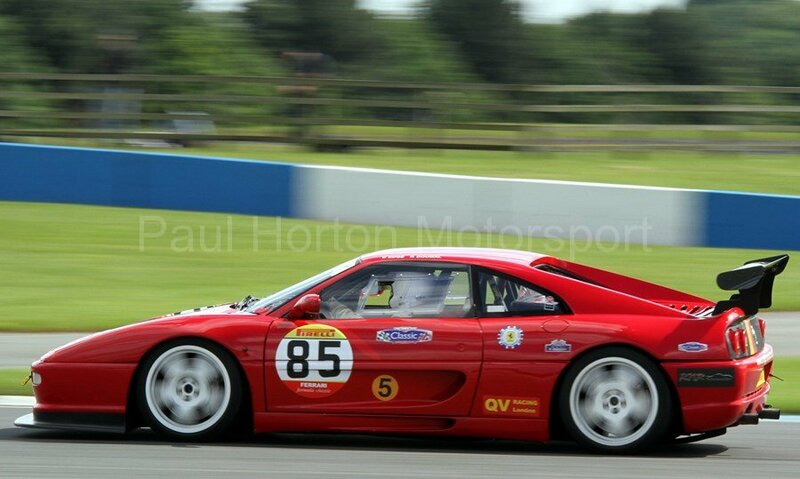 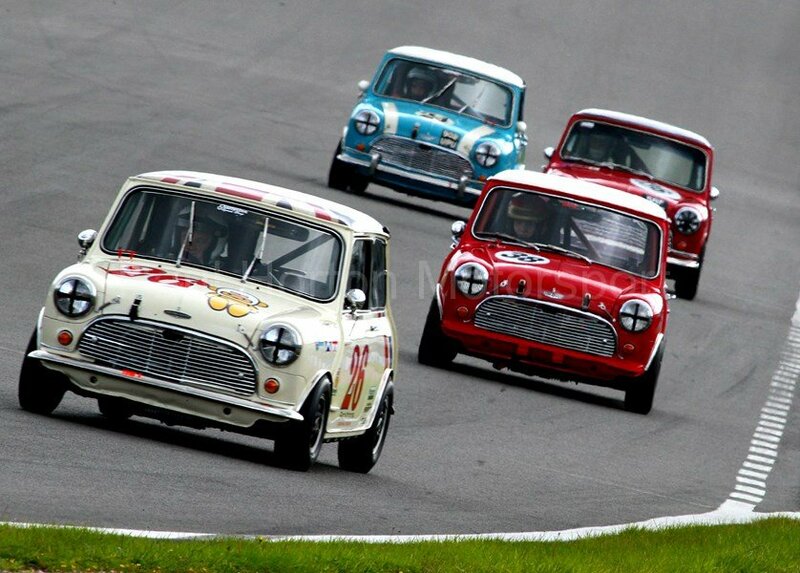 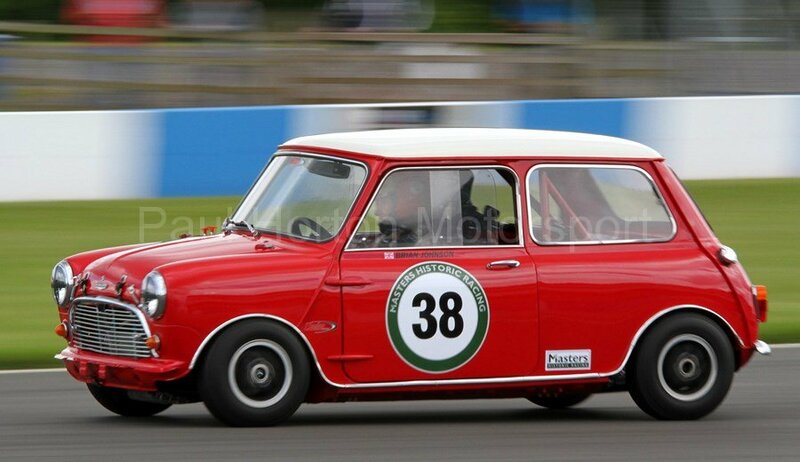 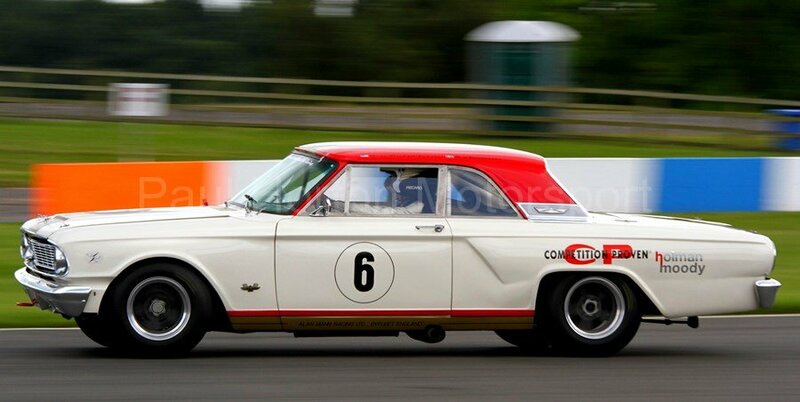 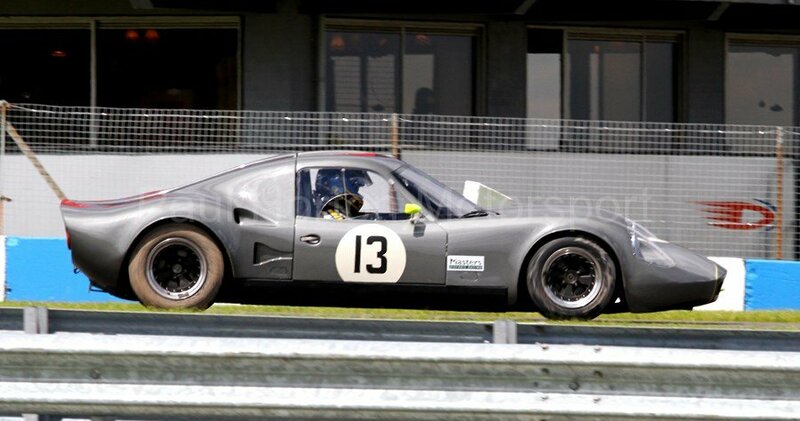 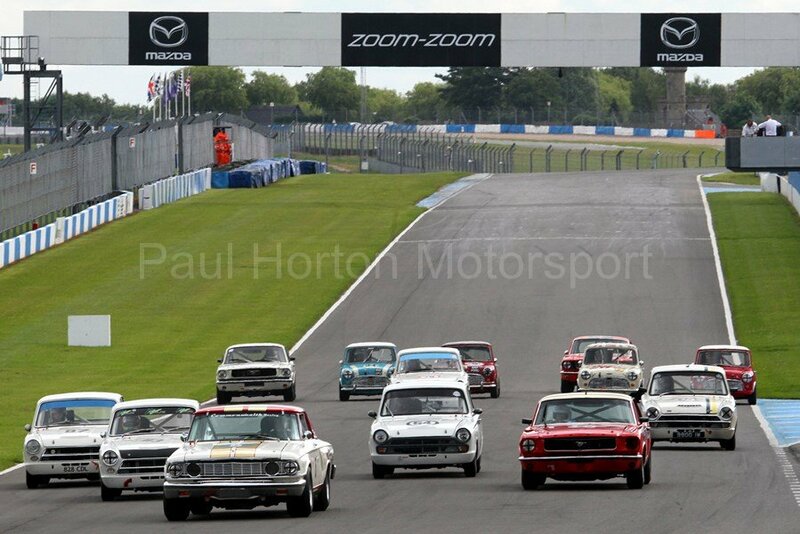 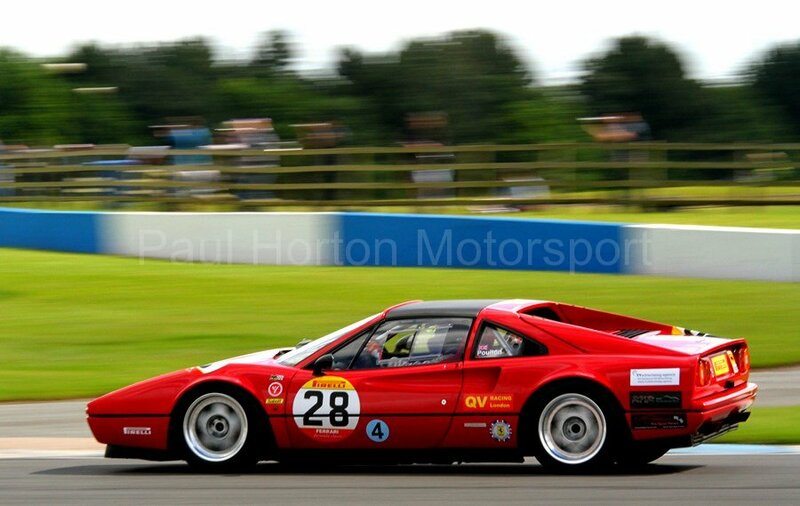 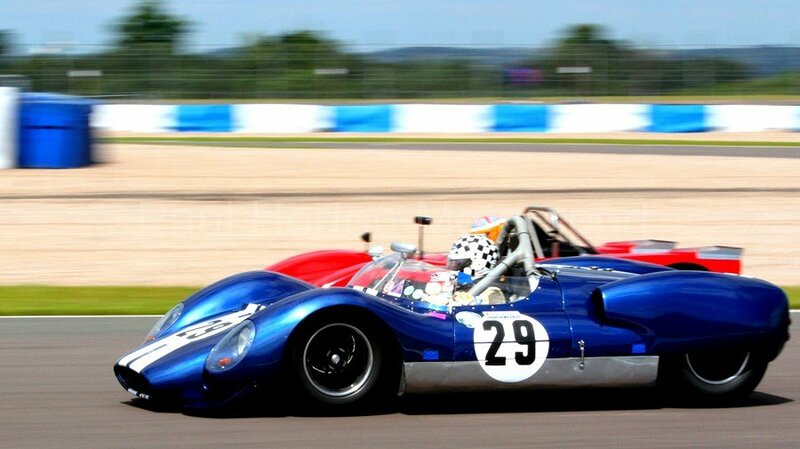 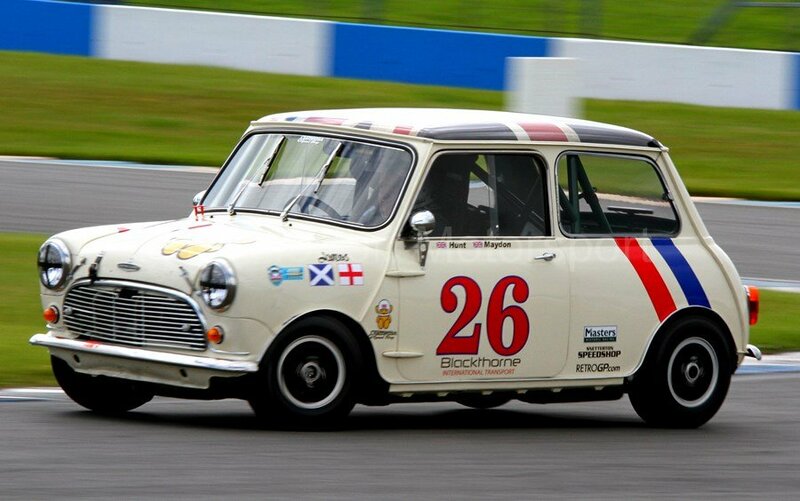 This entry was posted in Editors Pick, Gallery and tagged 2016, Classic Racing Cars, Classic Touring Car, Donington Park, Ferrari, Ferrari Series, FIA Historic Formula One Championship, FIA Historic Sports Car Championship, Ford Mustang, GP Masters, Grand Prix Masters, Master Pre 66 Touring Cars, Masters Historic Festival, Masters Historic Racing, Masters Racing Club, Mini, Pirelli, Pirelli Ferrari Formula Classic Series on 3 July 2016 by admin.